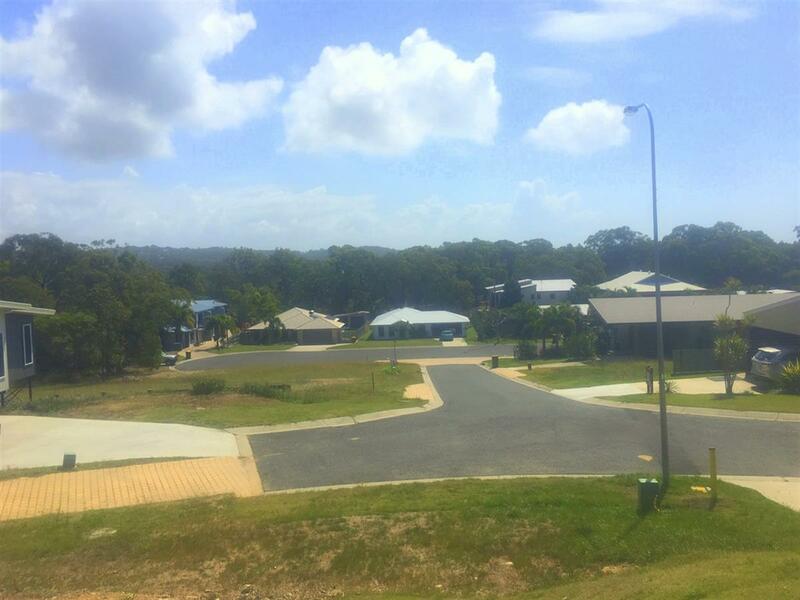 Surrounded by Quality homes as you can see from the photos and the Views are to die for. 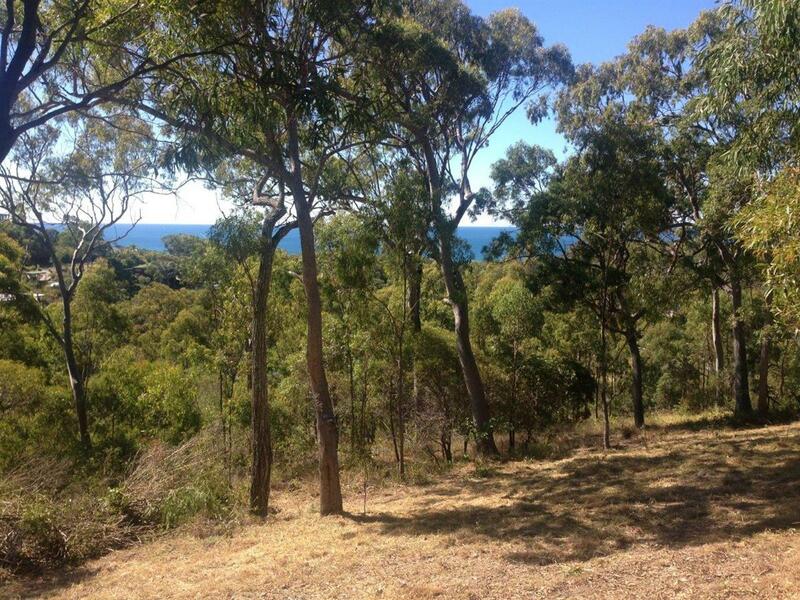 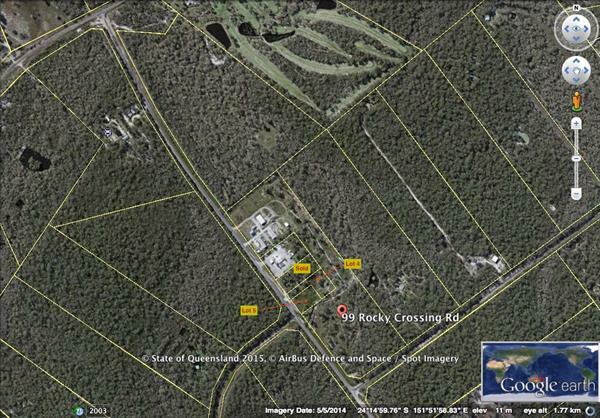 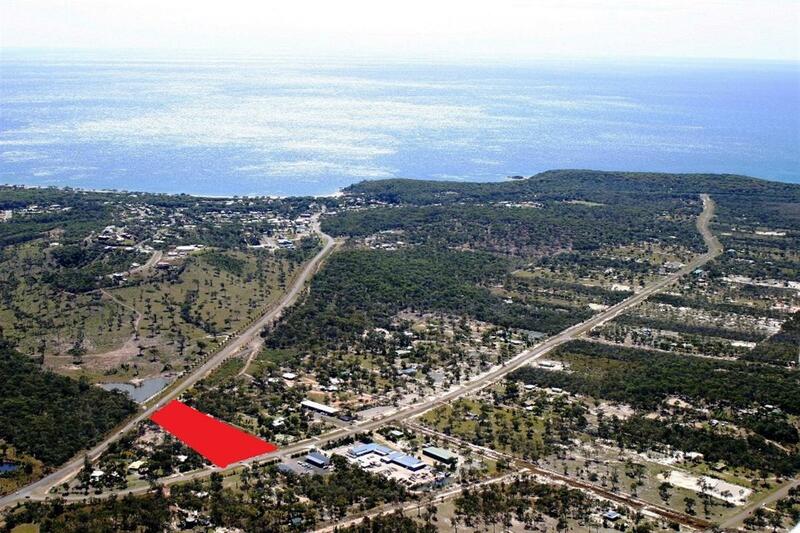 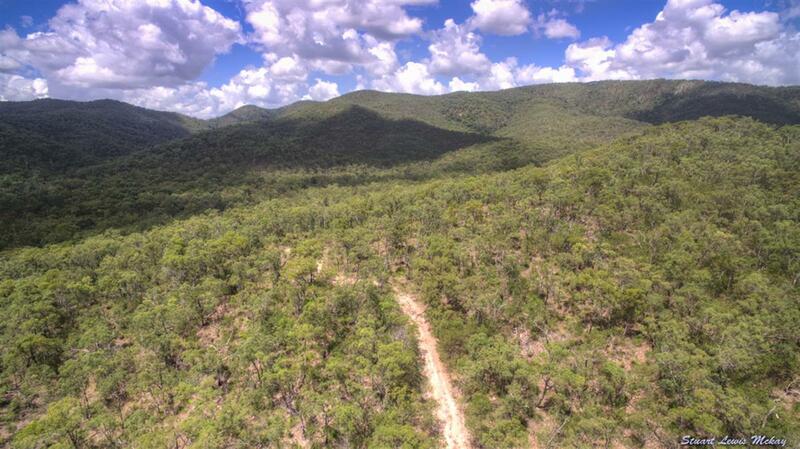 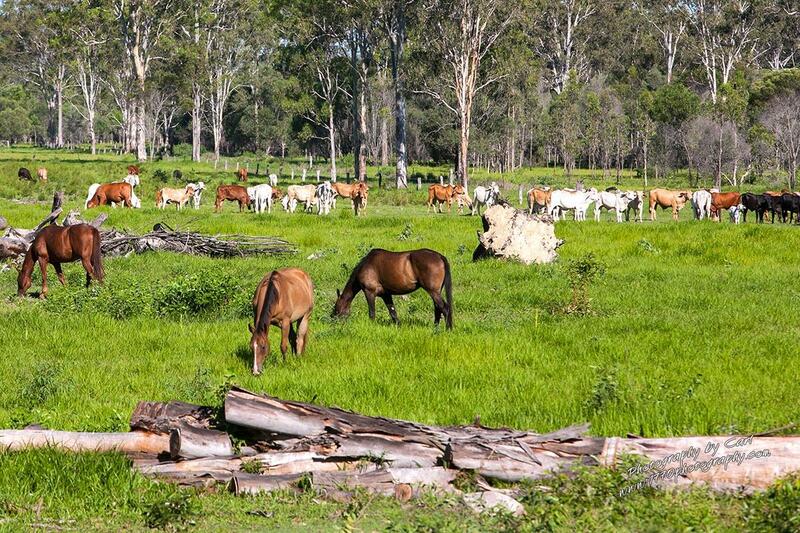 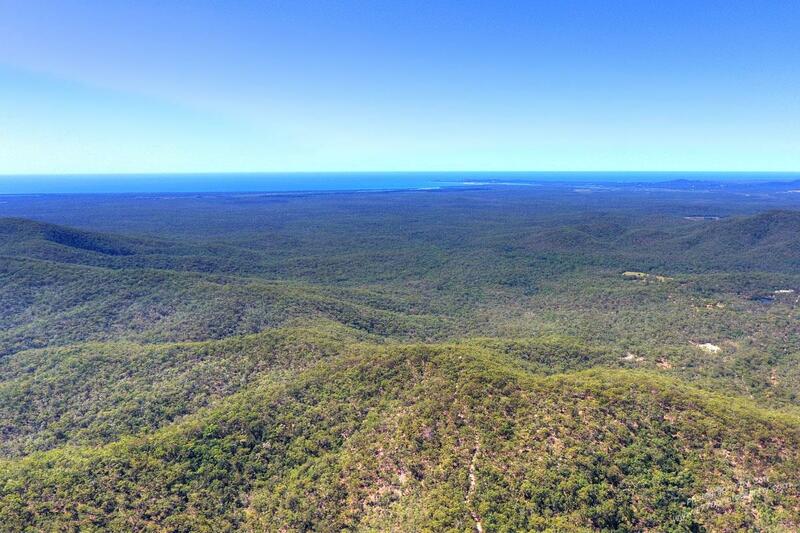 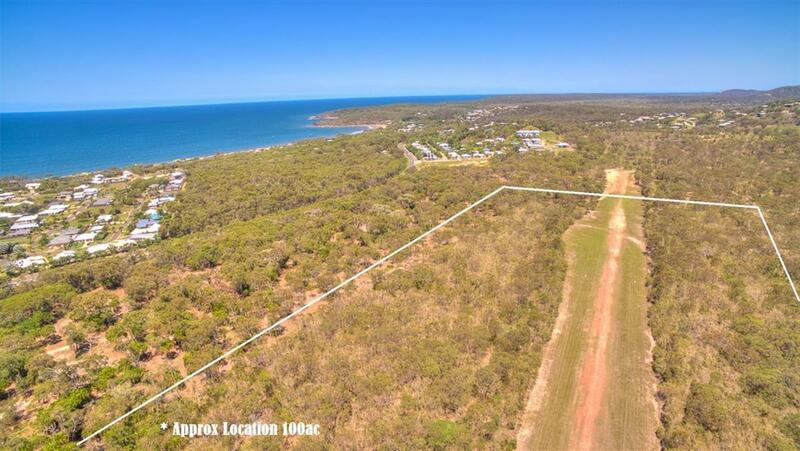 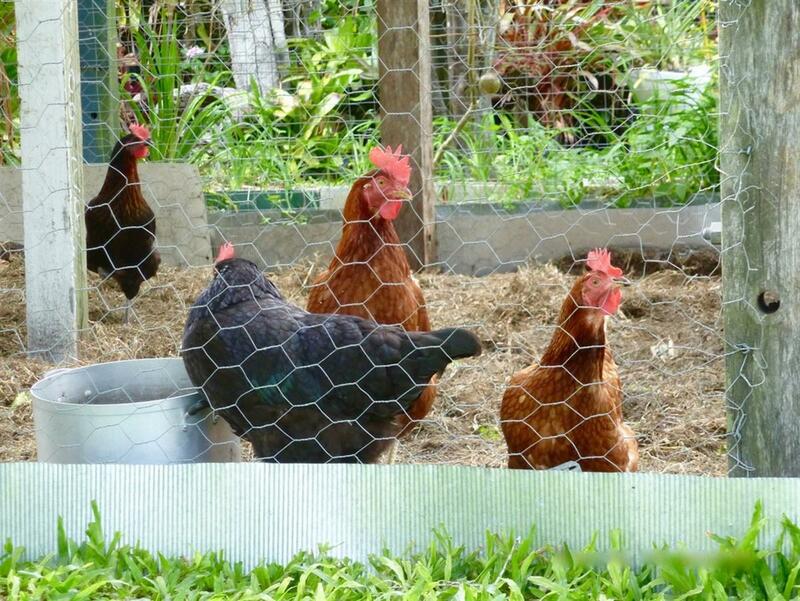 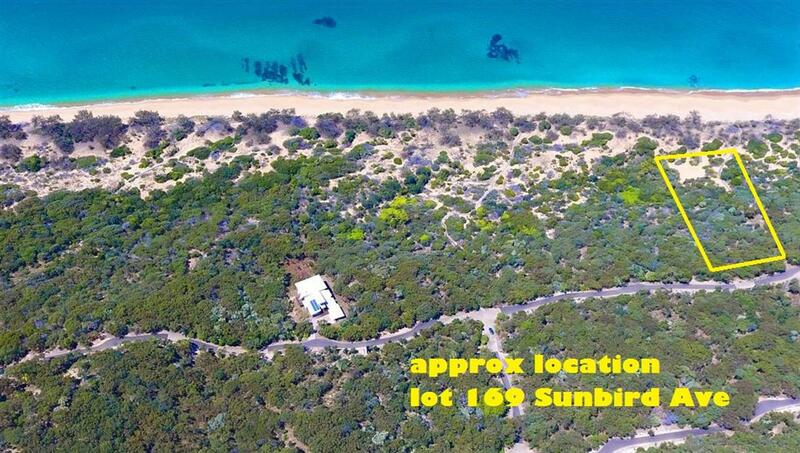 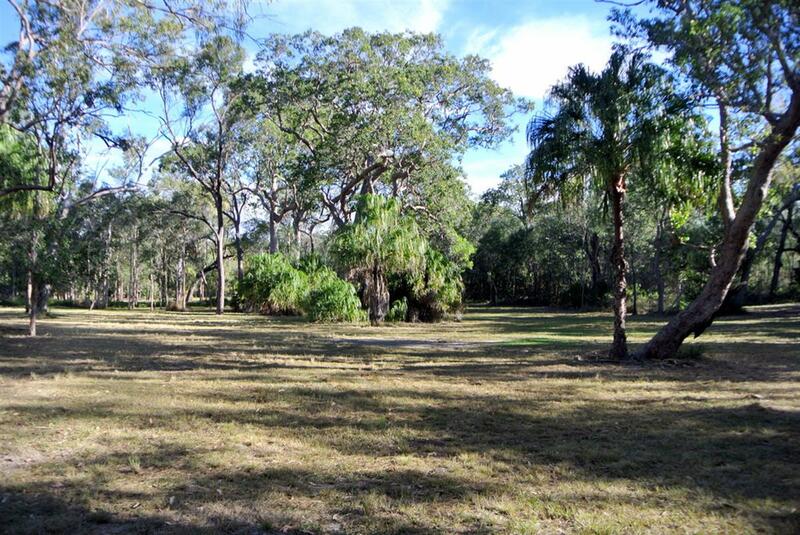 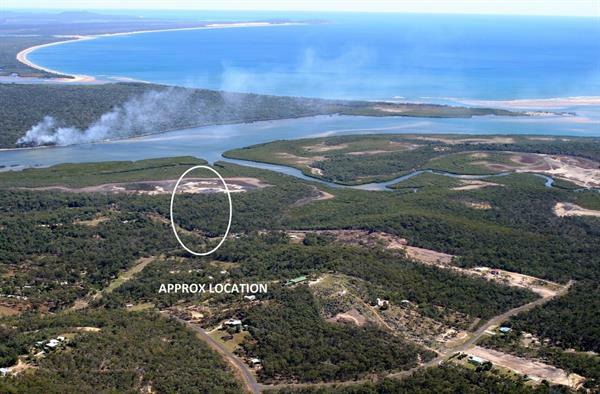 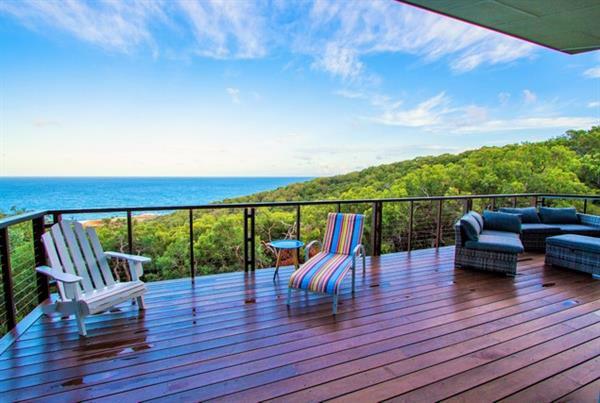 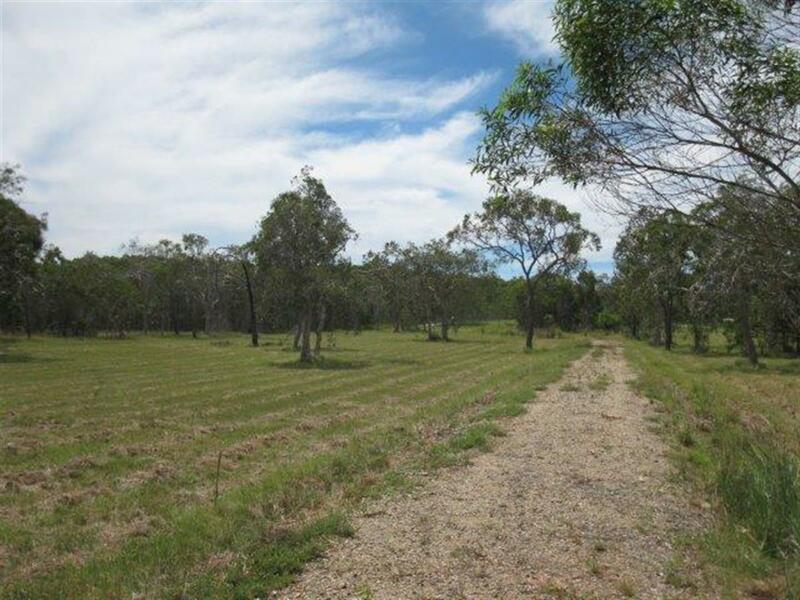 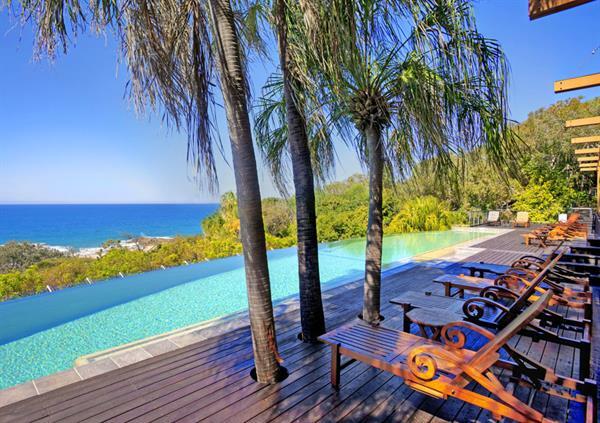 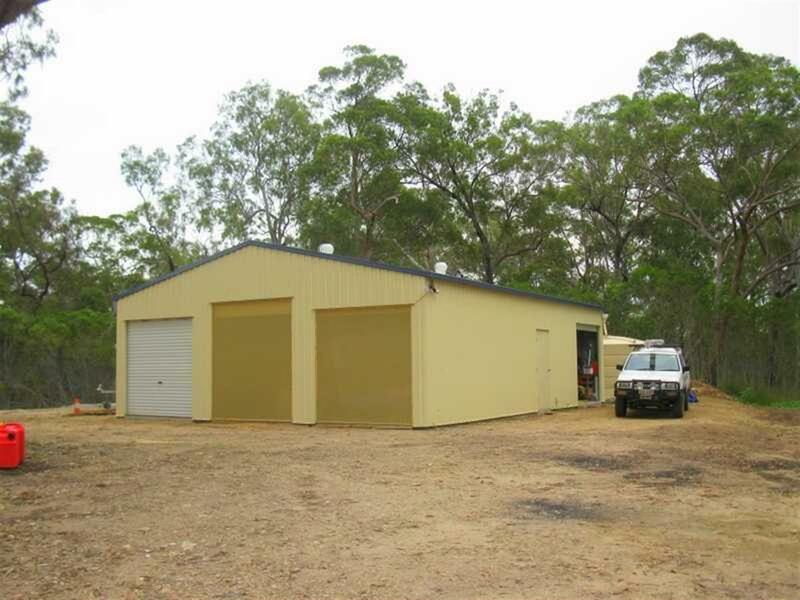 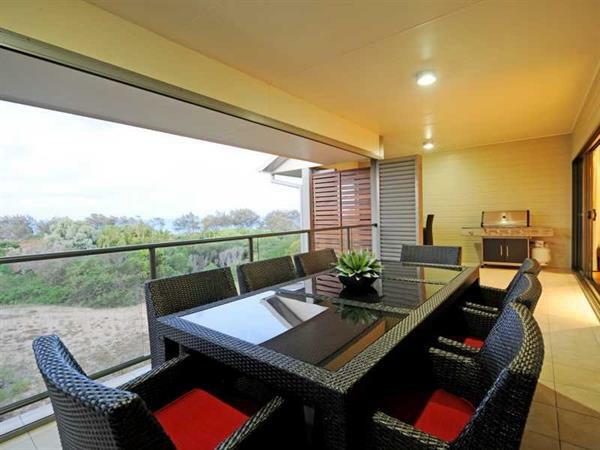 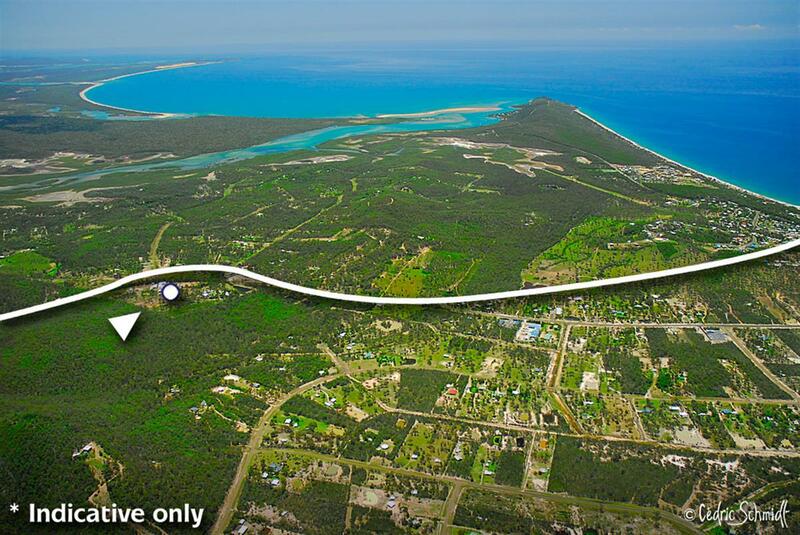 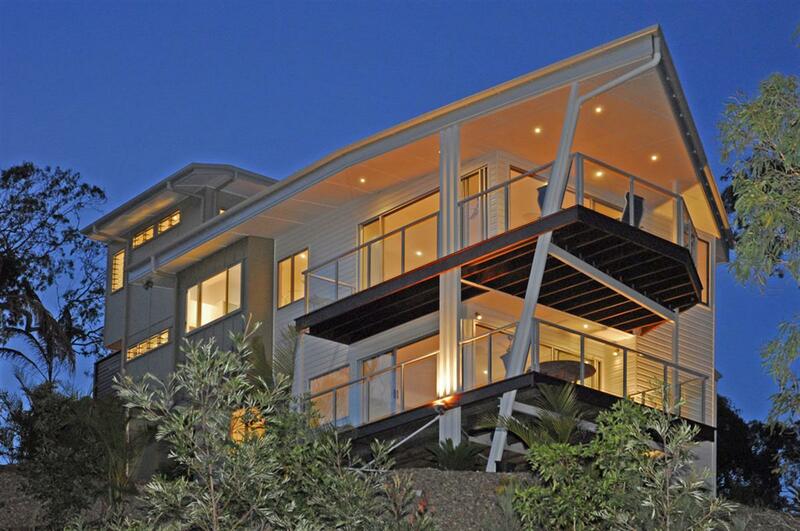 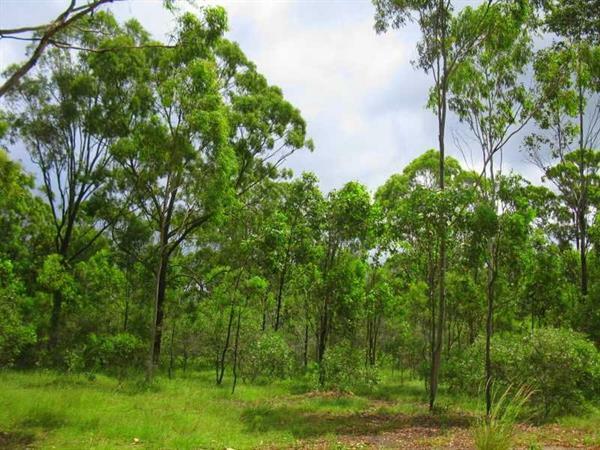 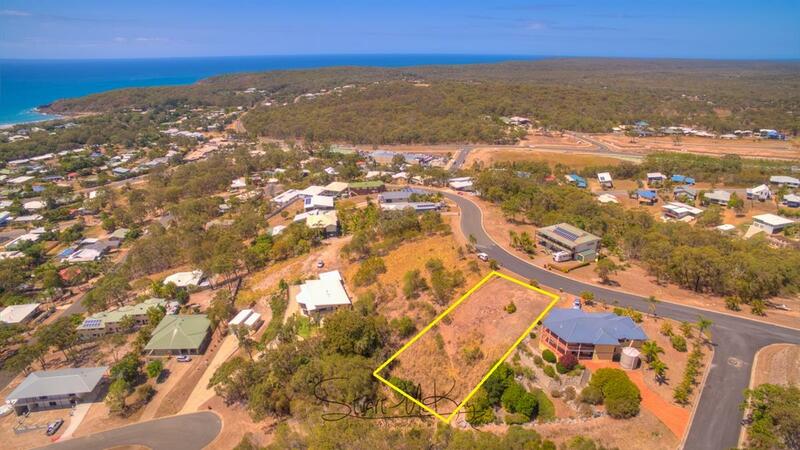 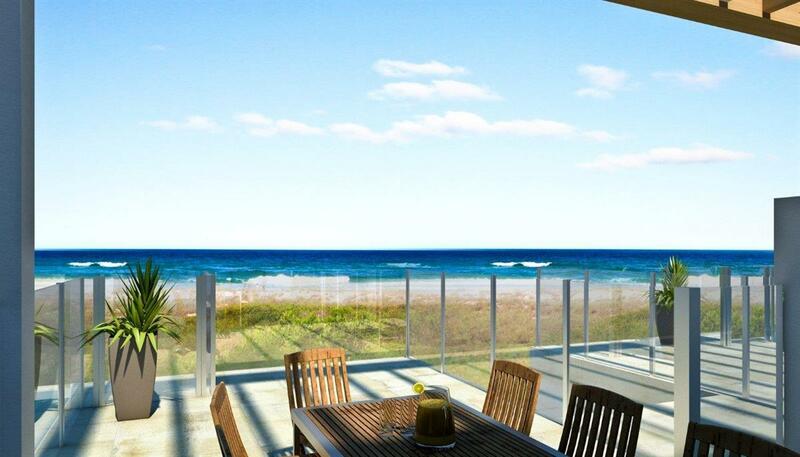 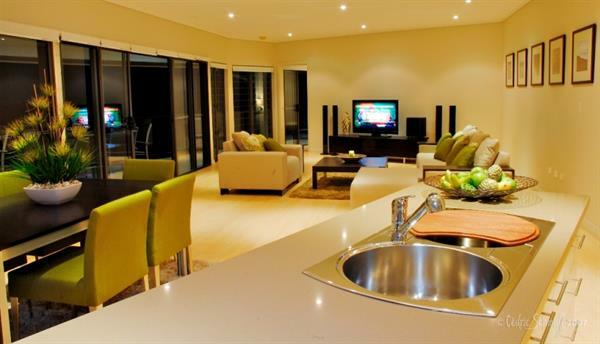 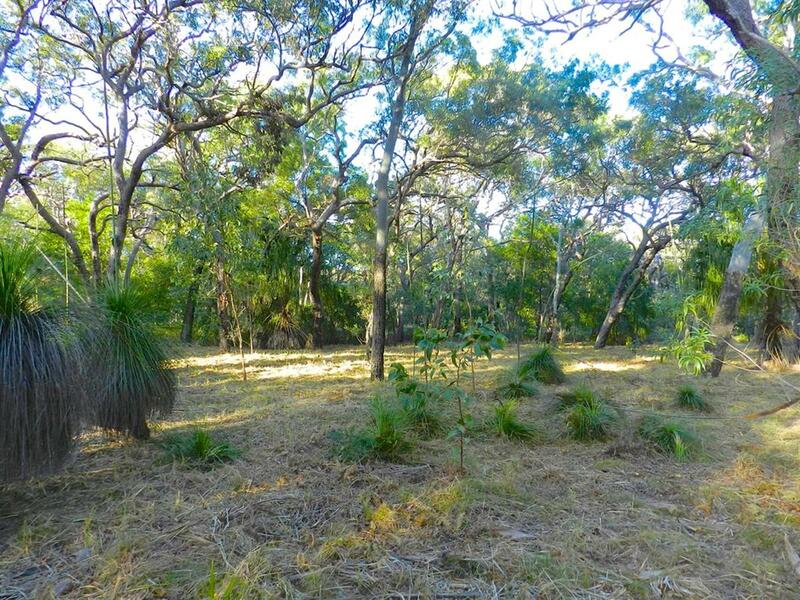 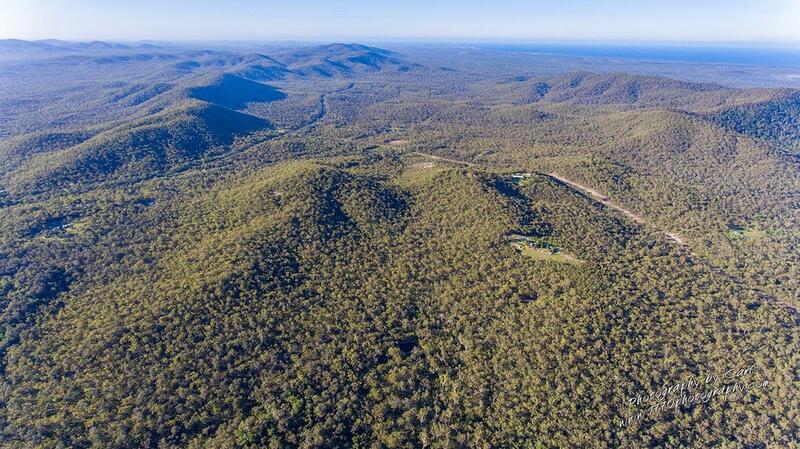 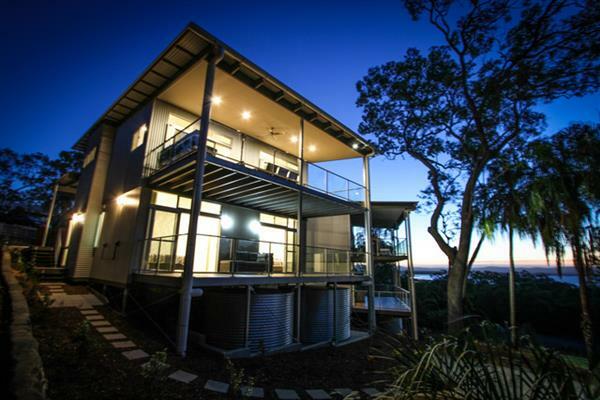 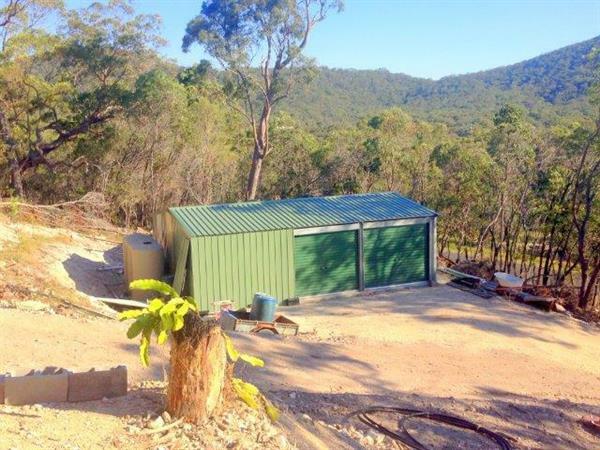 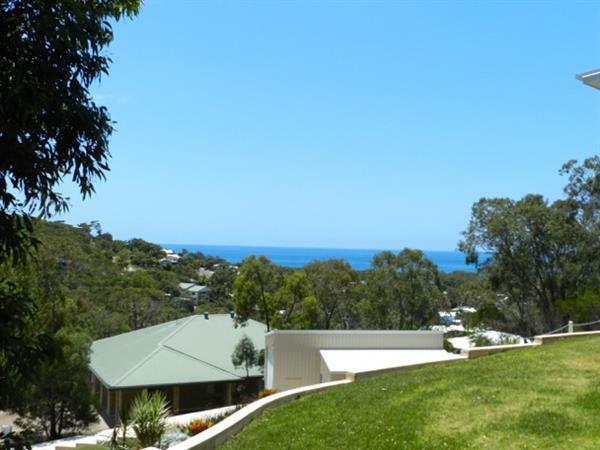 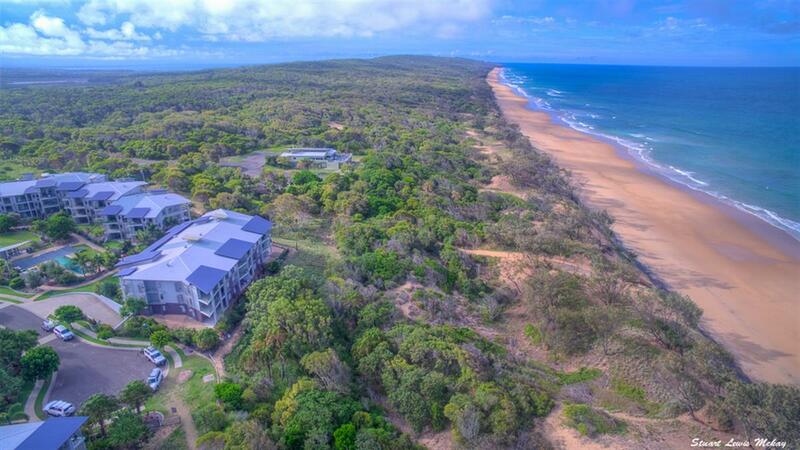 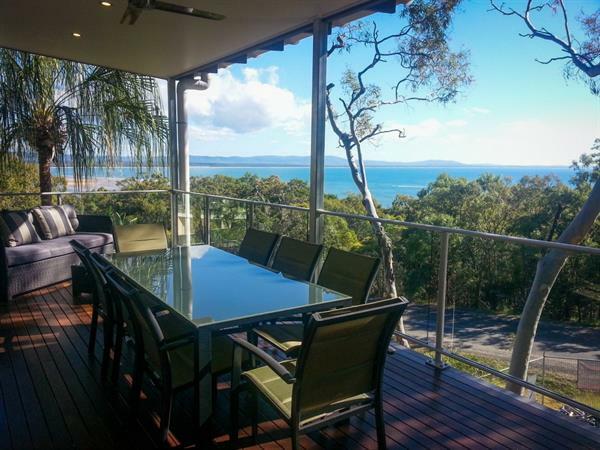 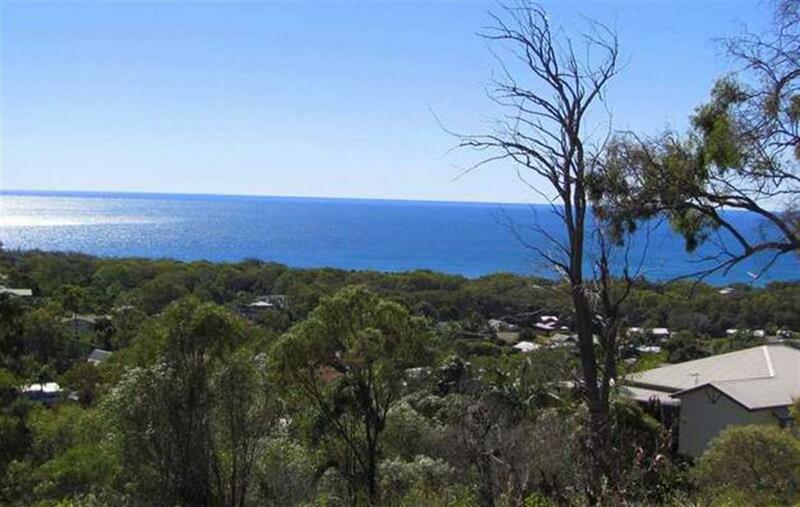 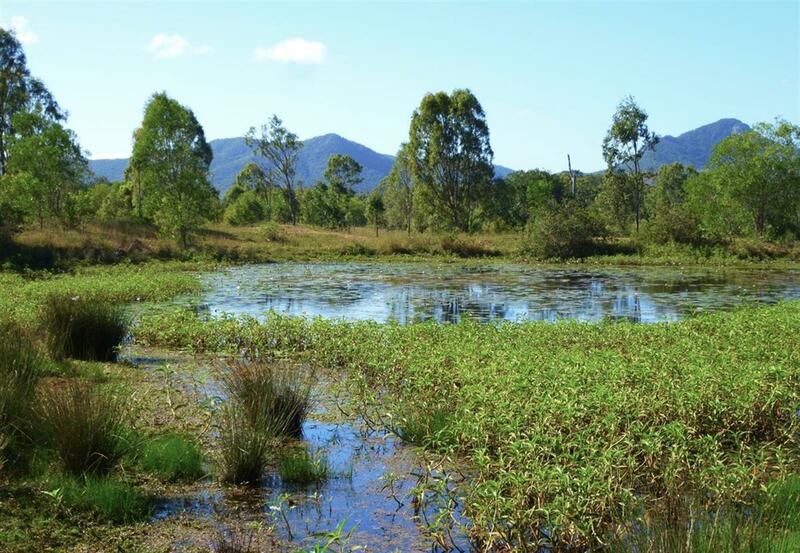 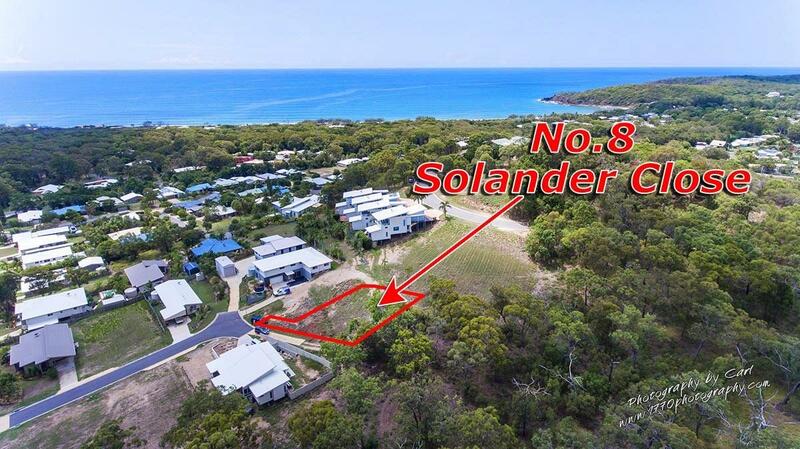 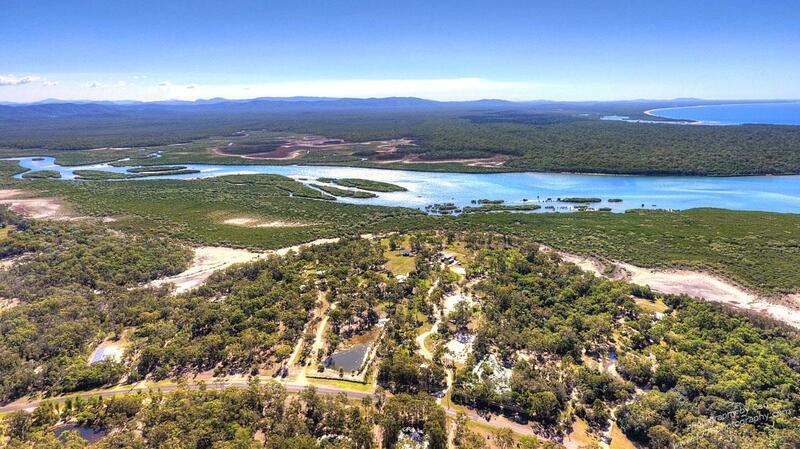 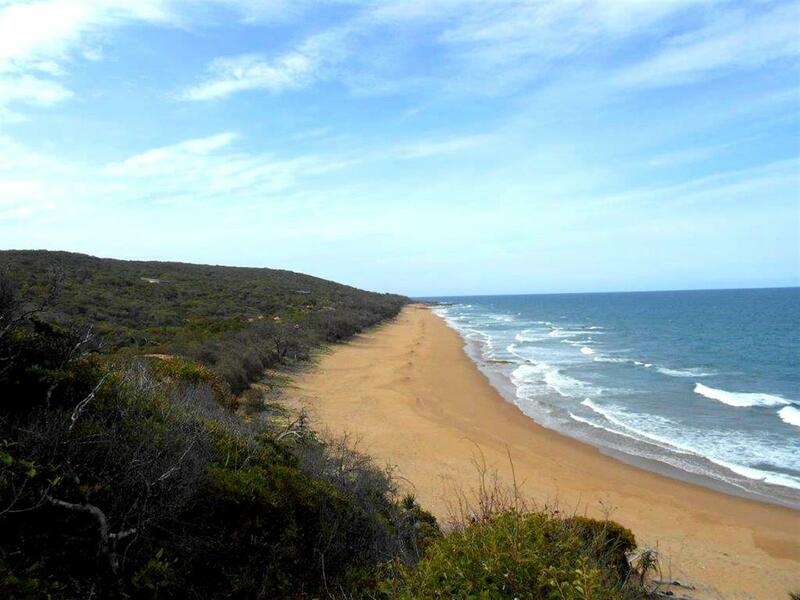 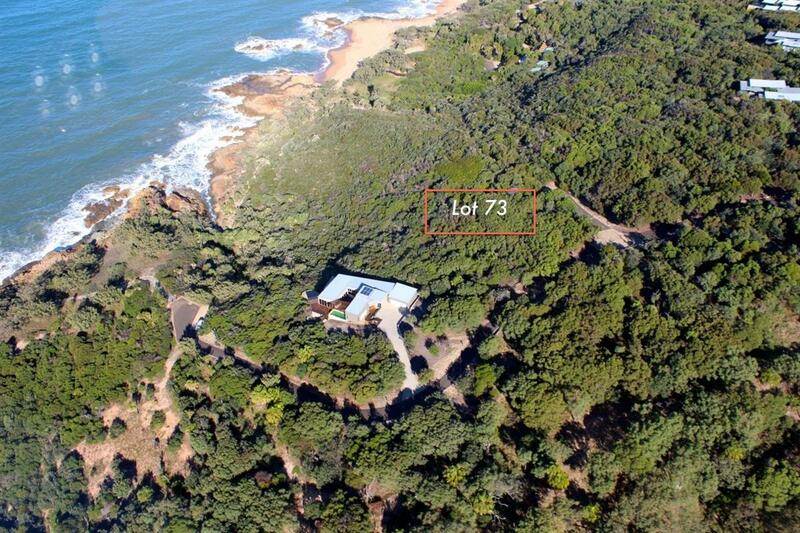 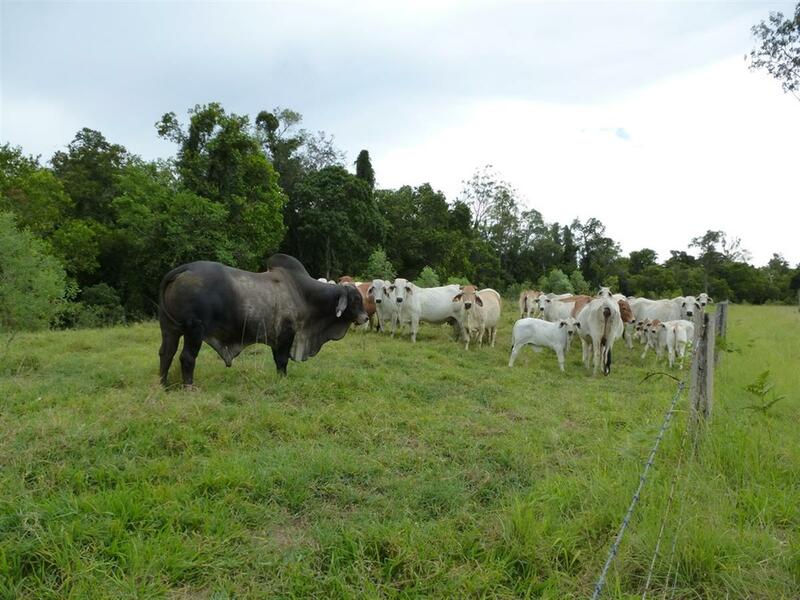 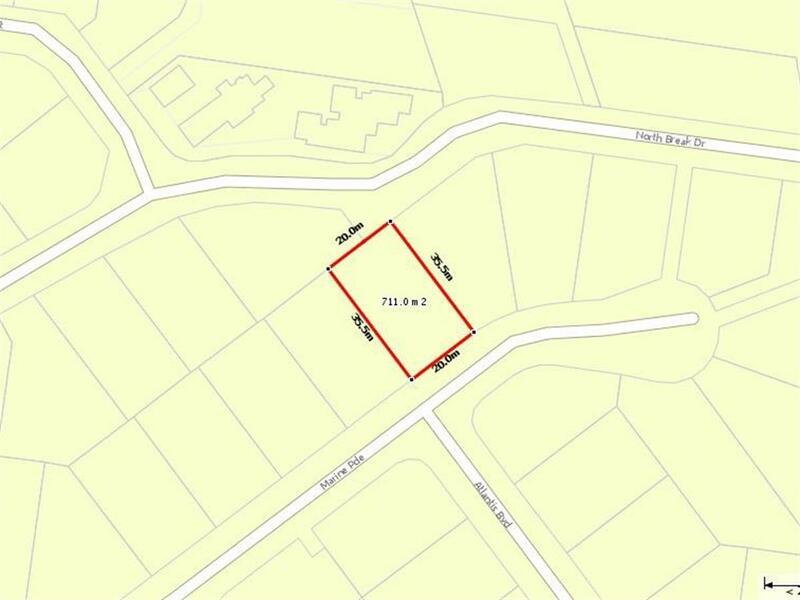 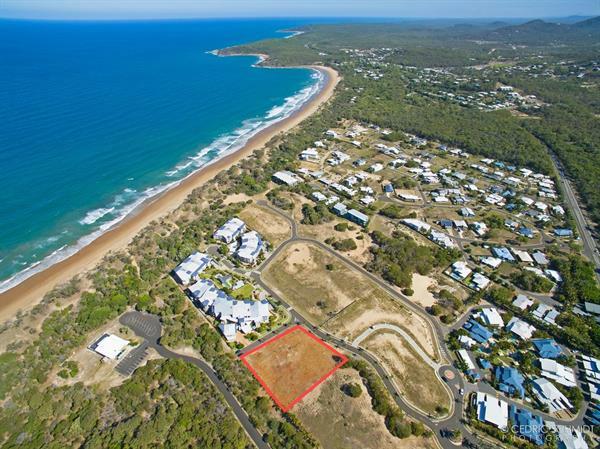 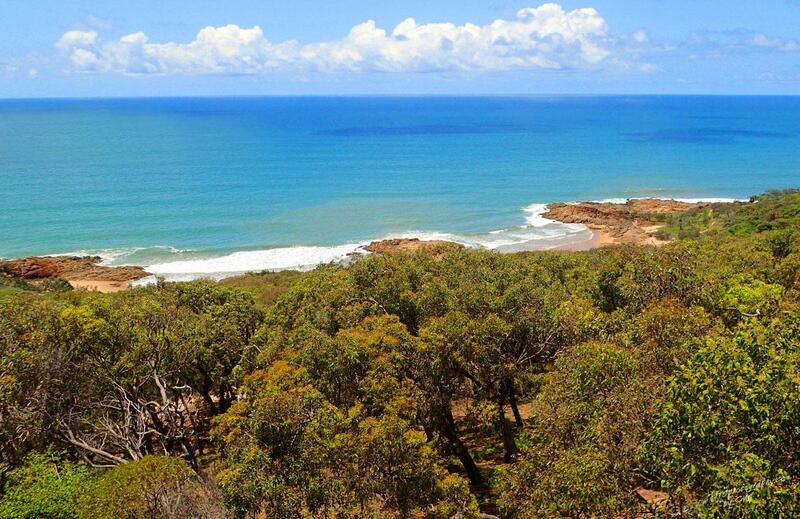 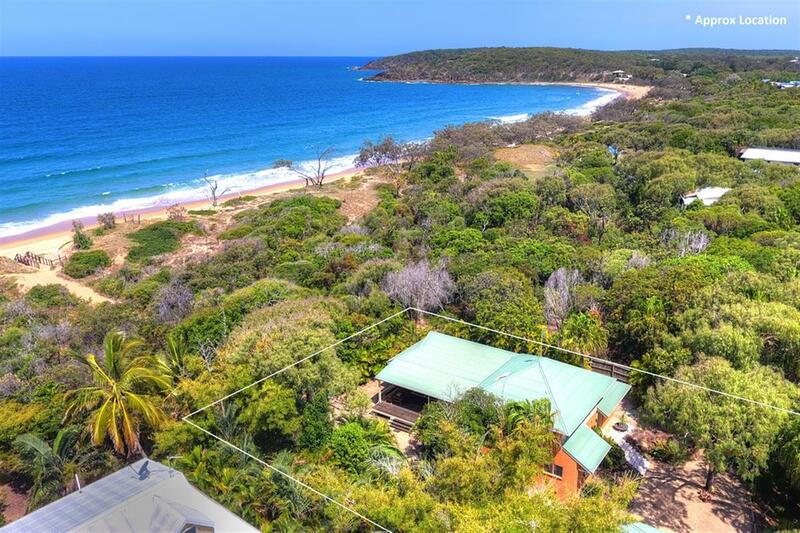 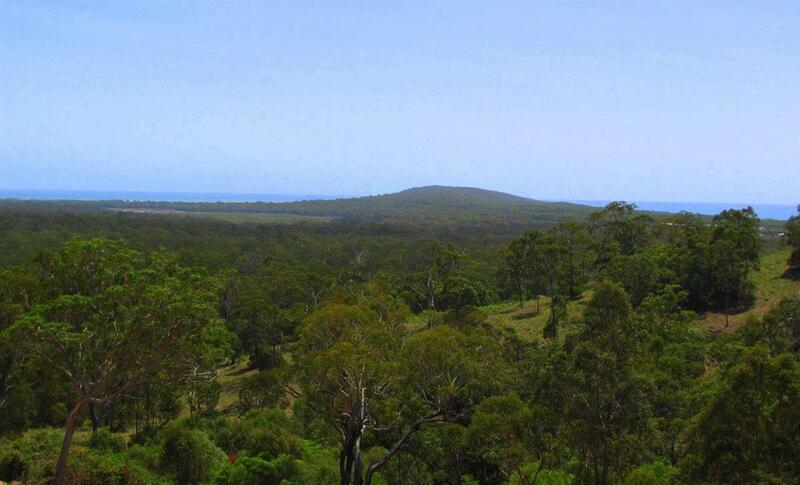 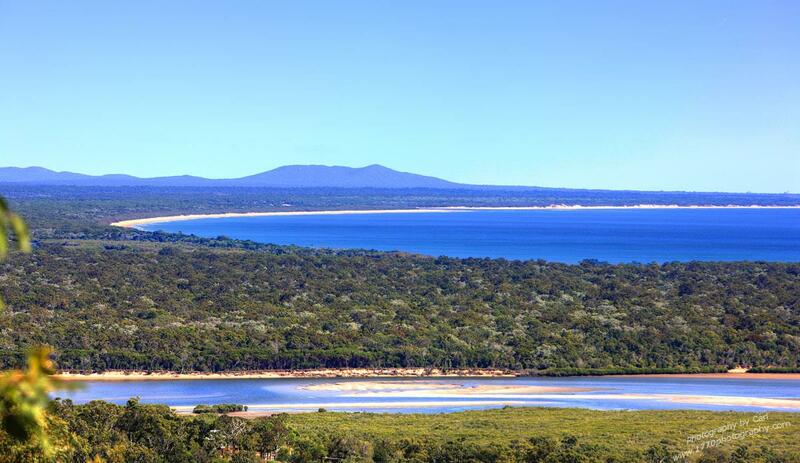 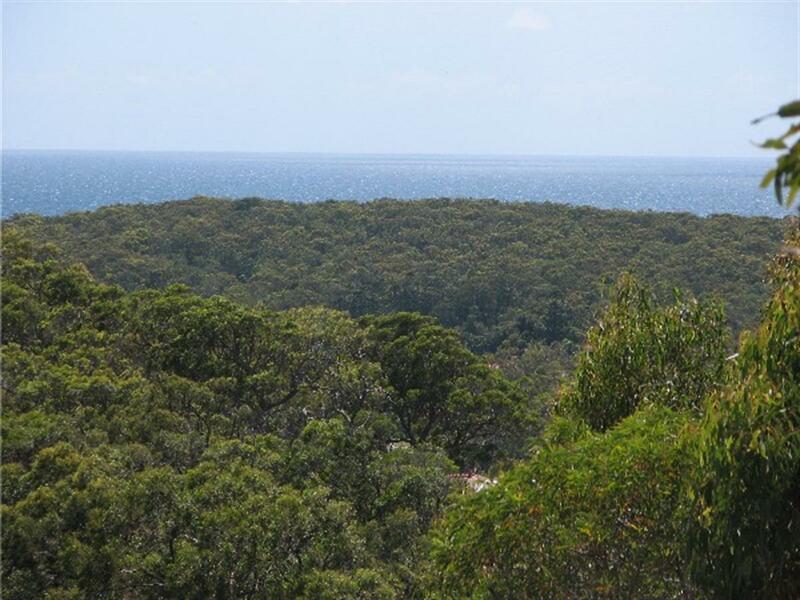 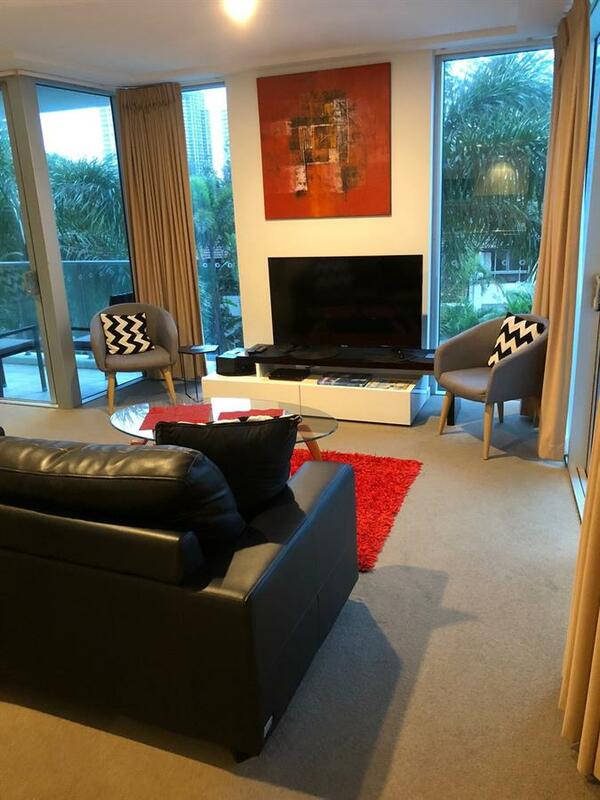 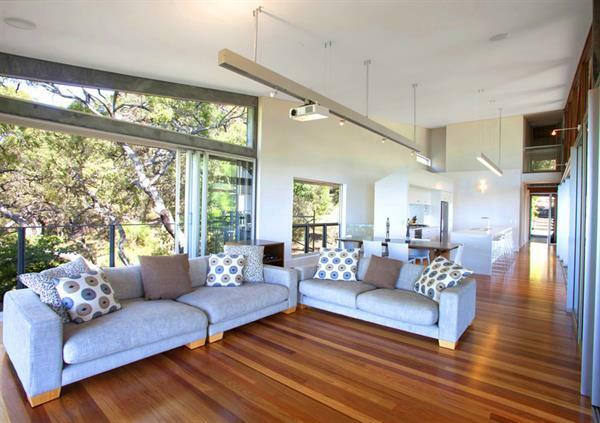 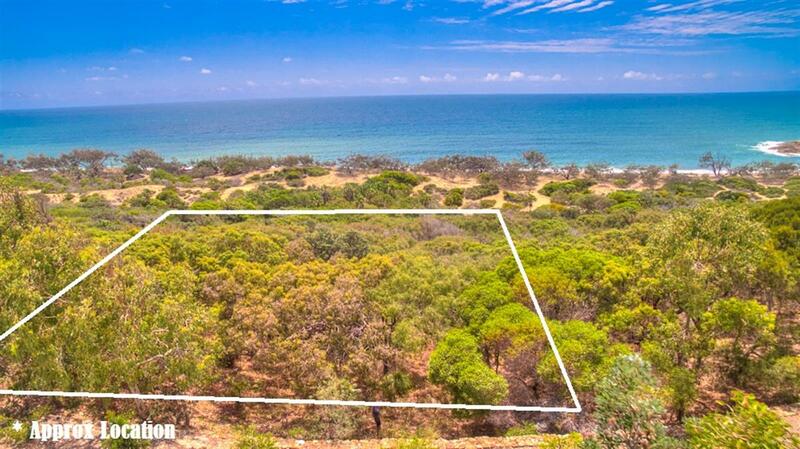 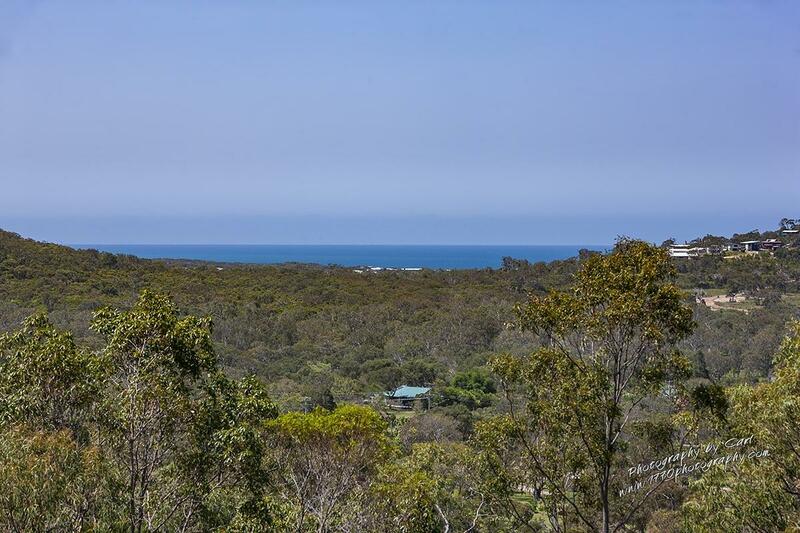 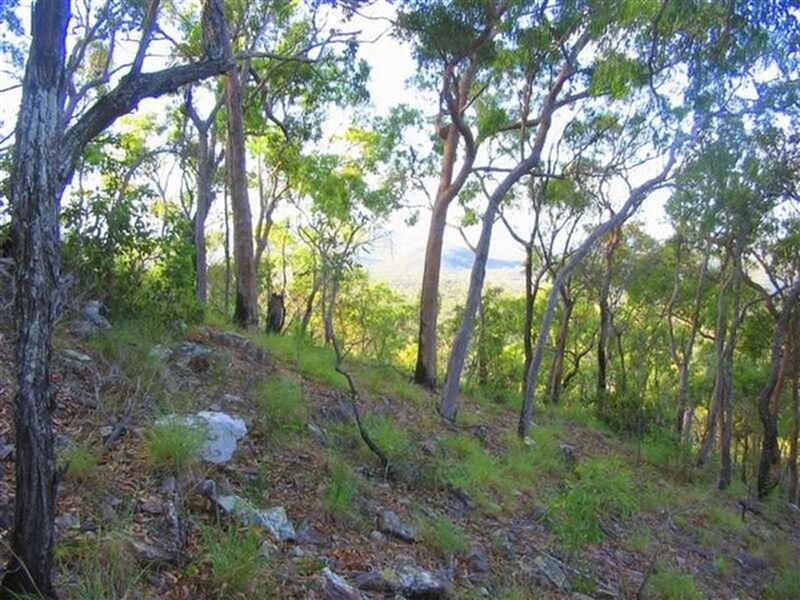 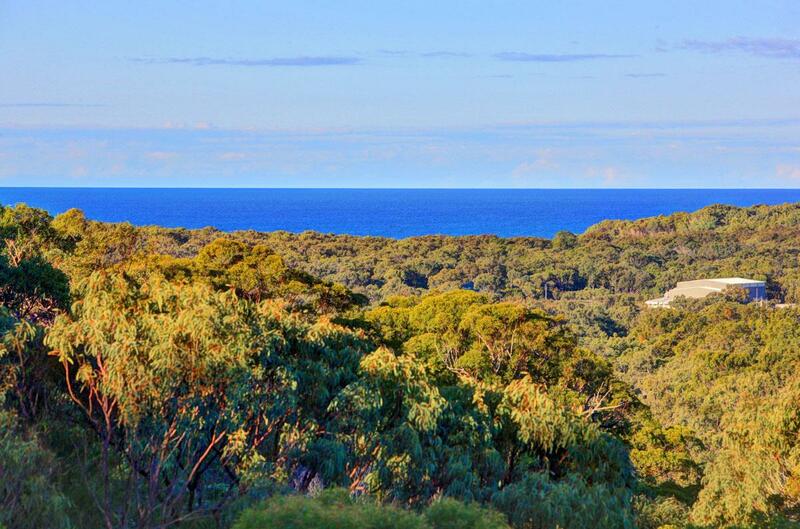 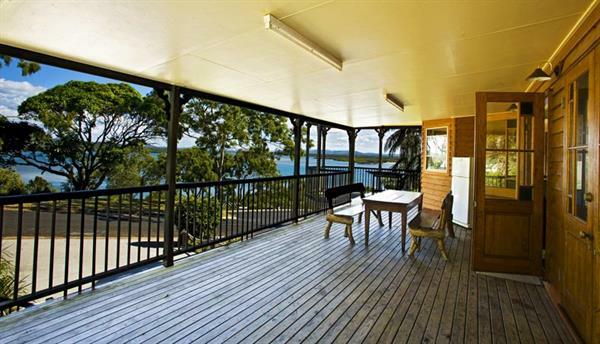 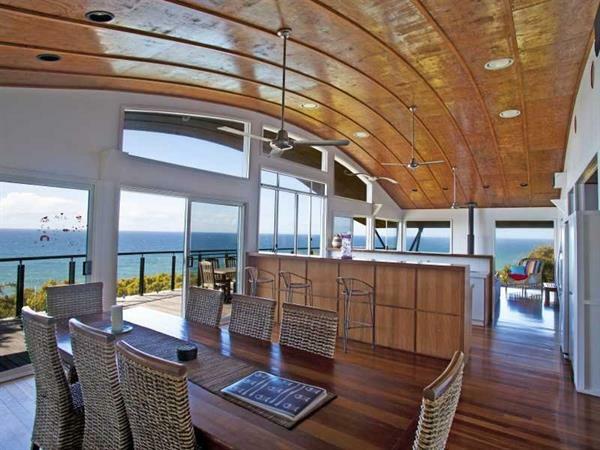 Over 900 square meters of great Ocean View land. 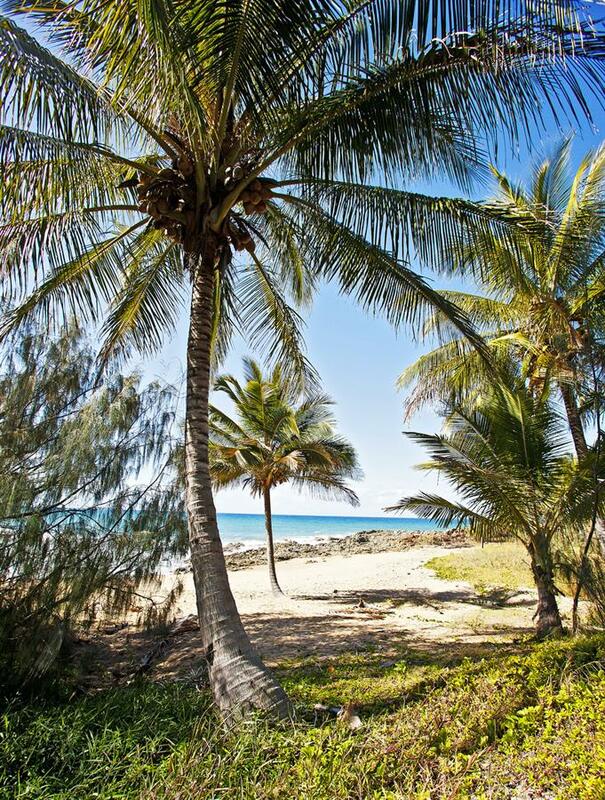 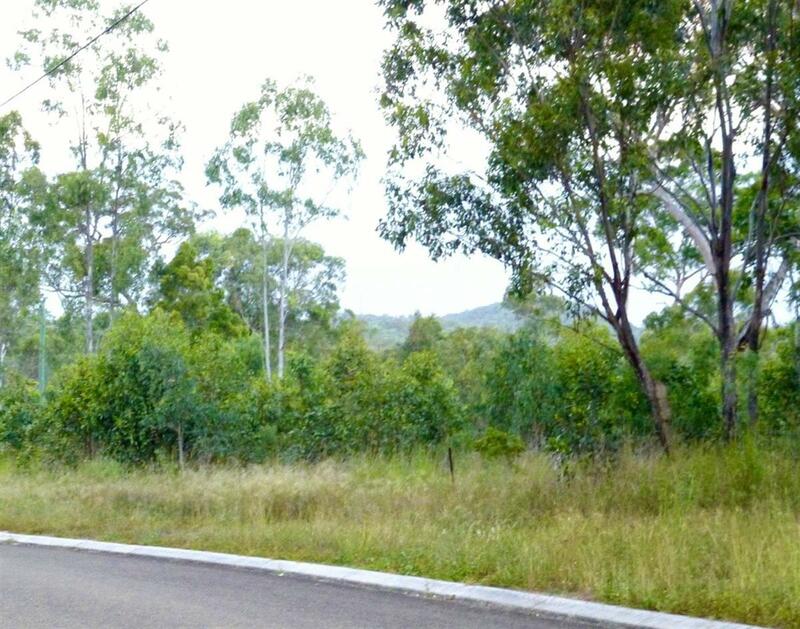 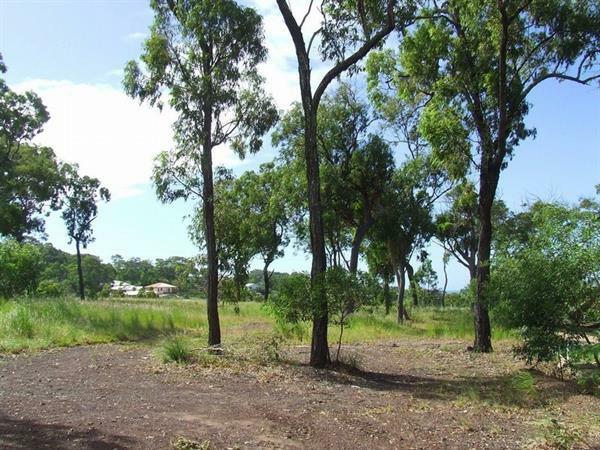 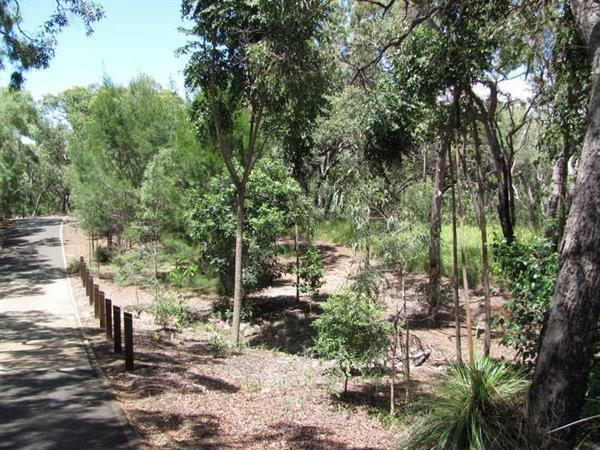 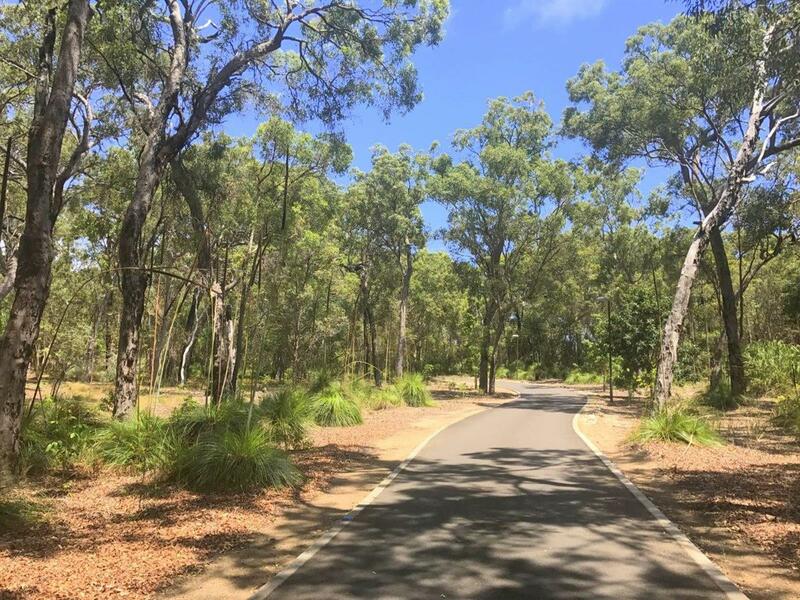 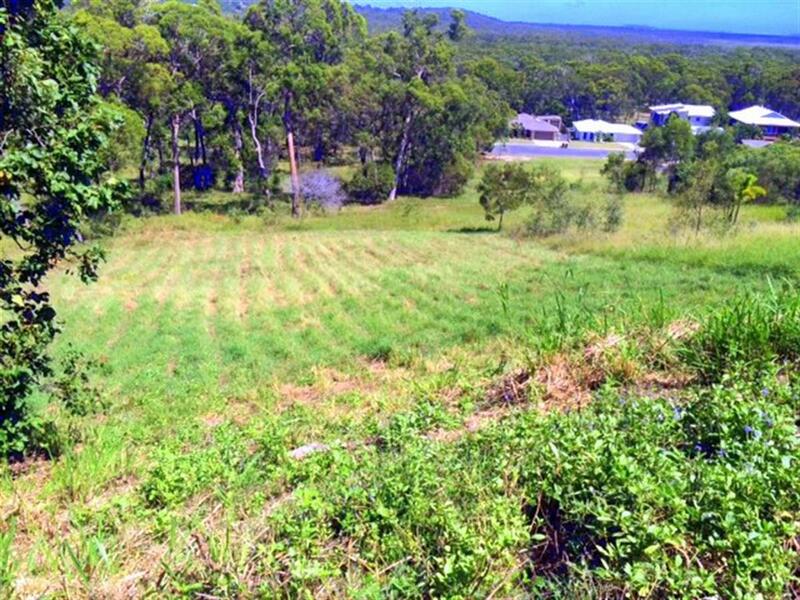 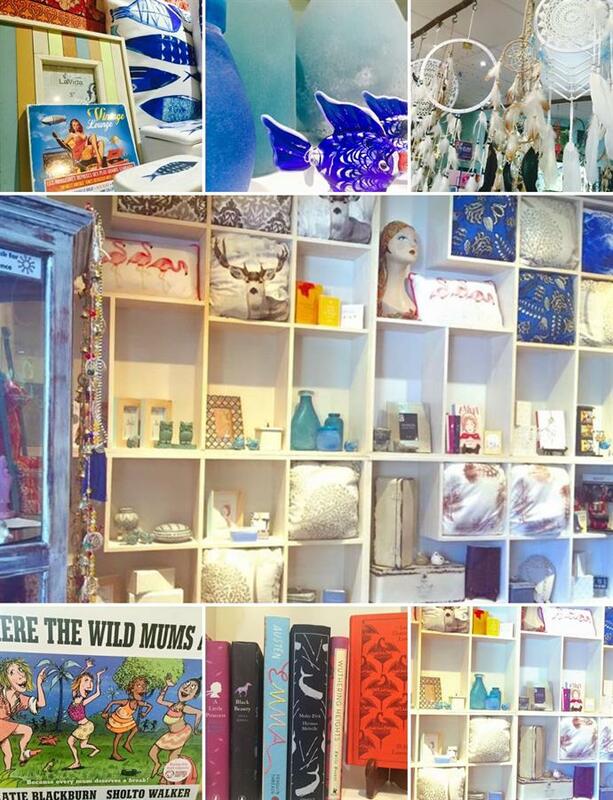 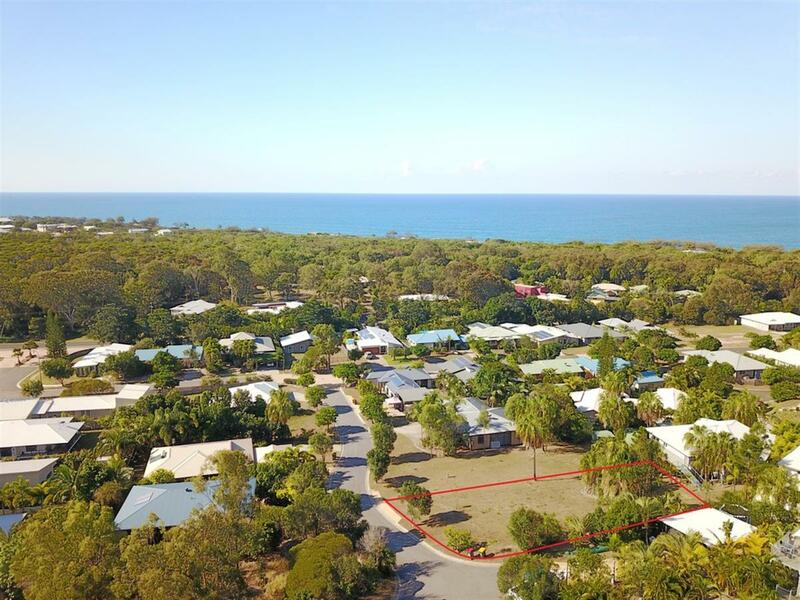 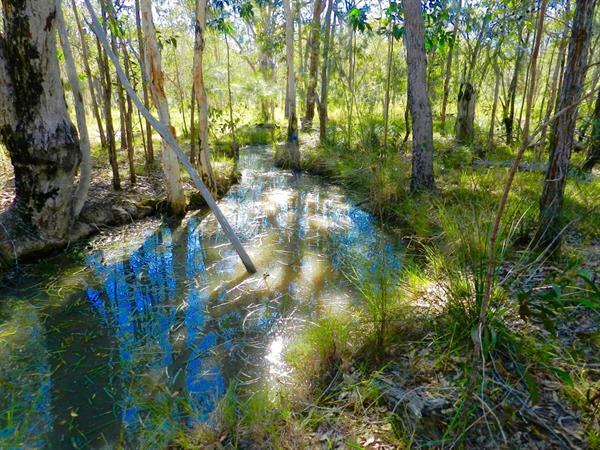 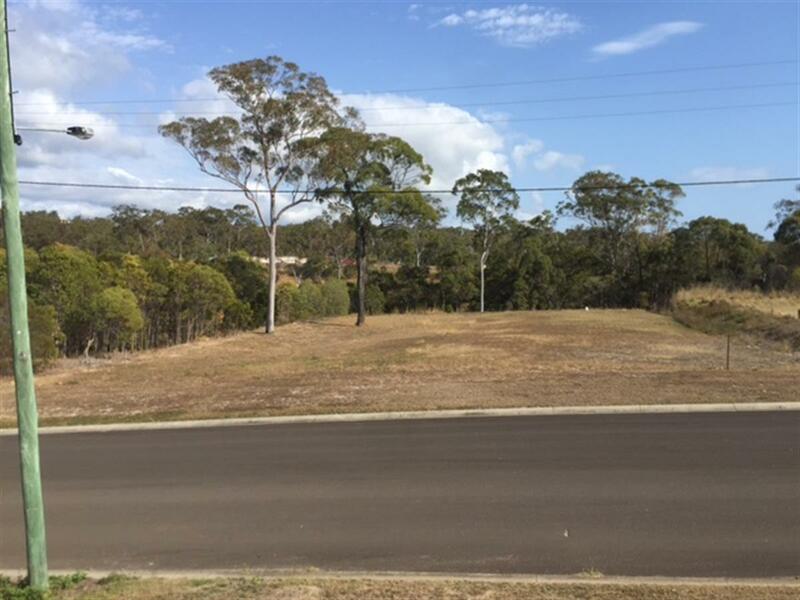 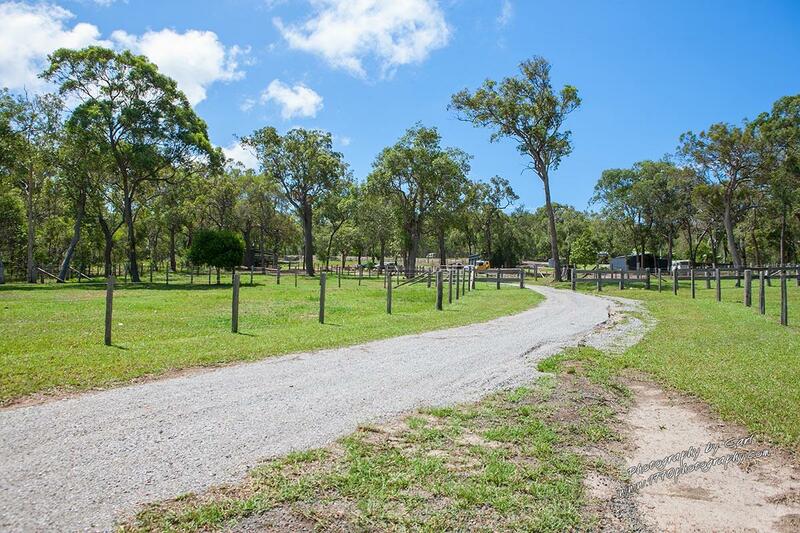 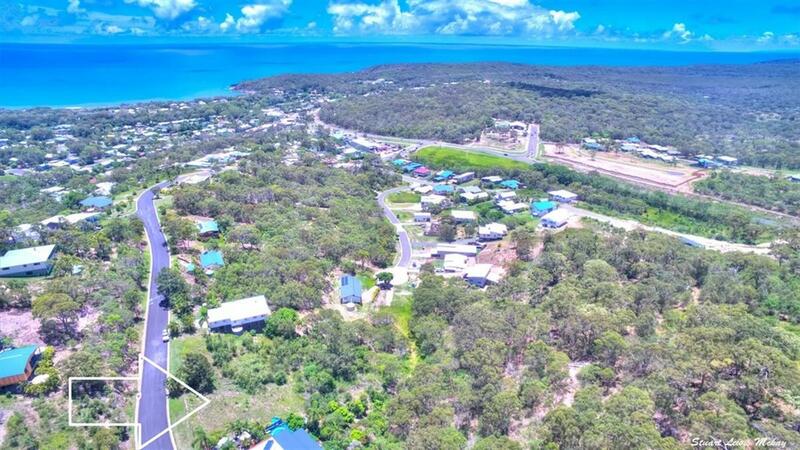 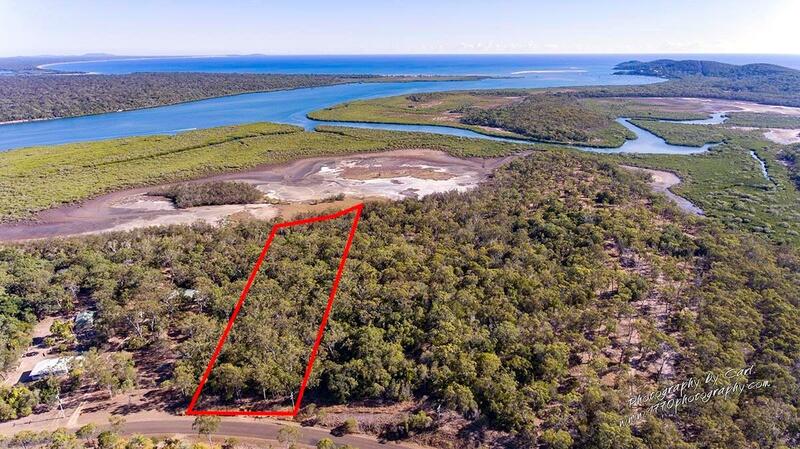 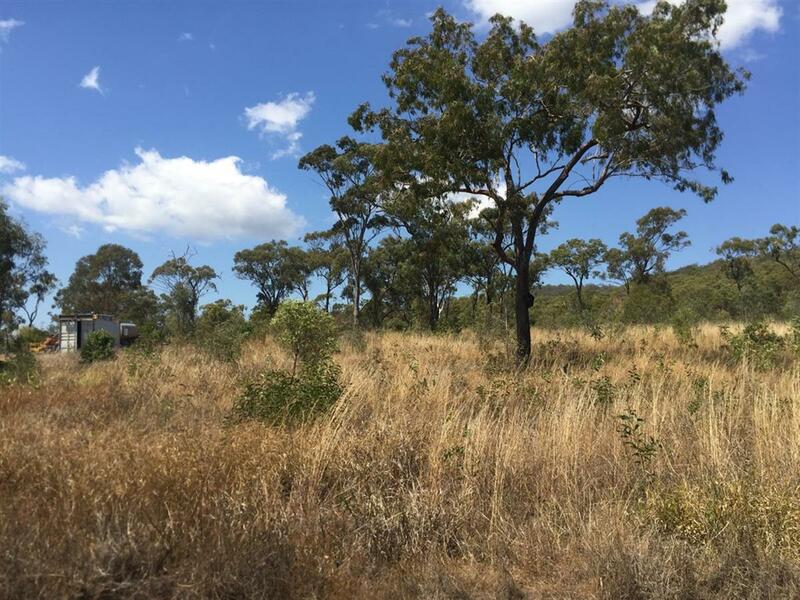 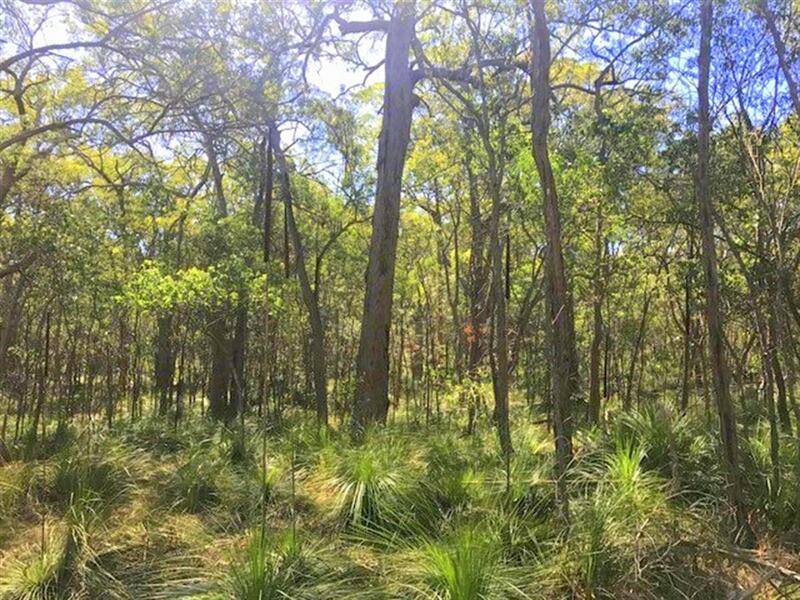 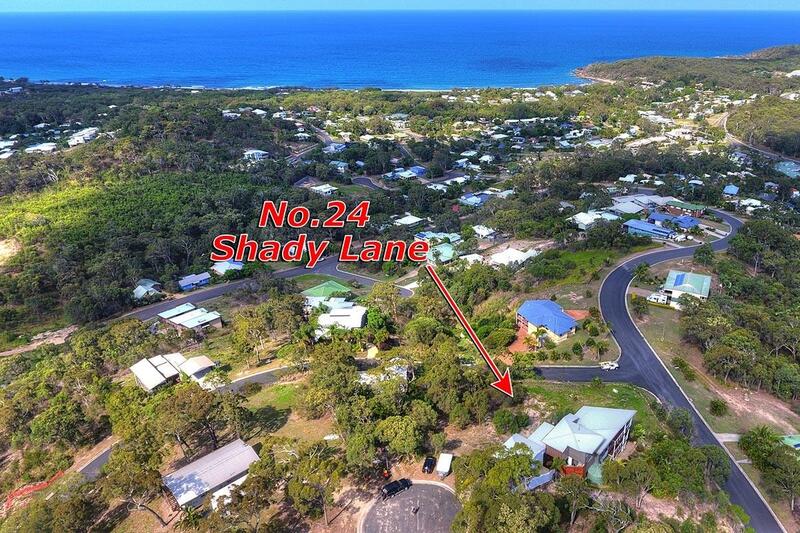 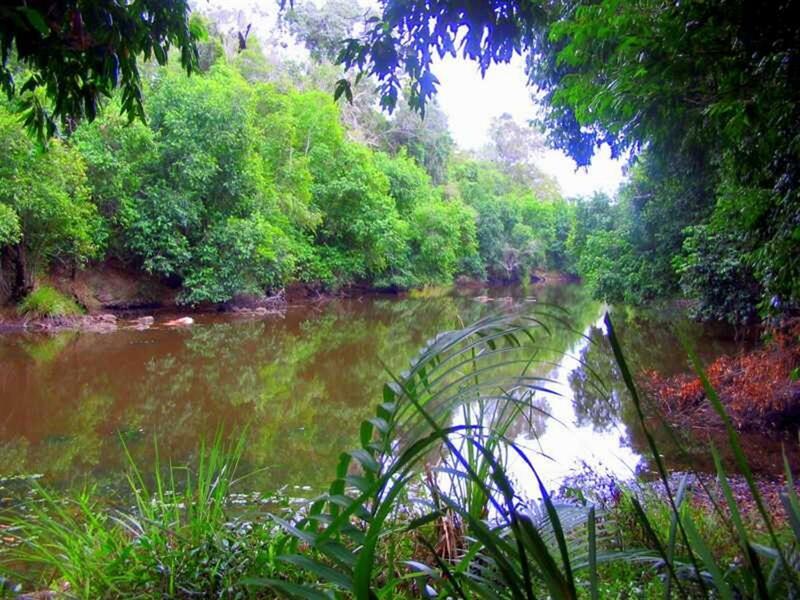 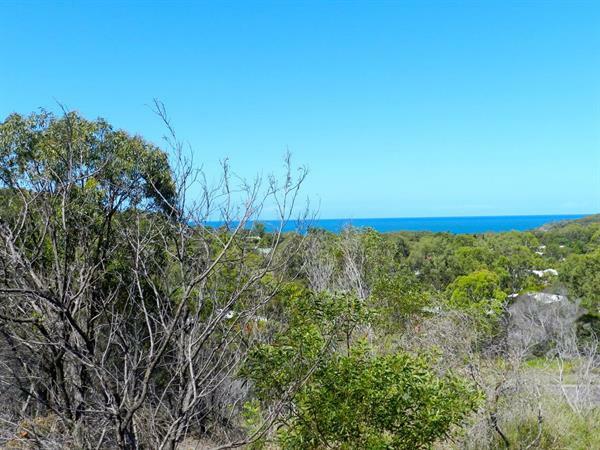 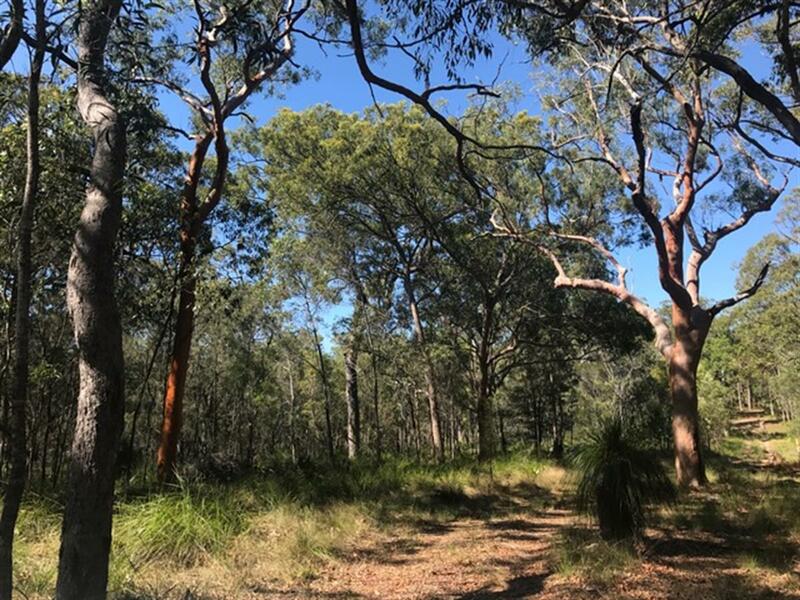 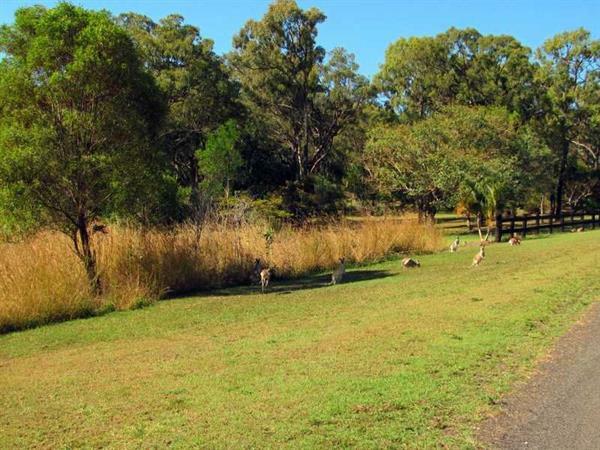 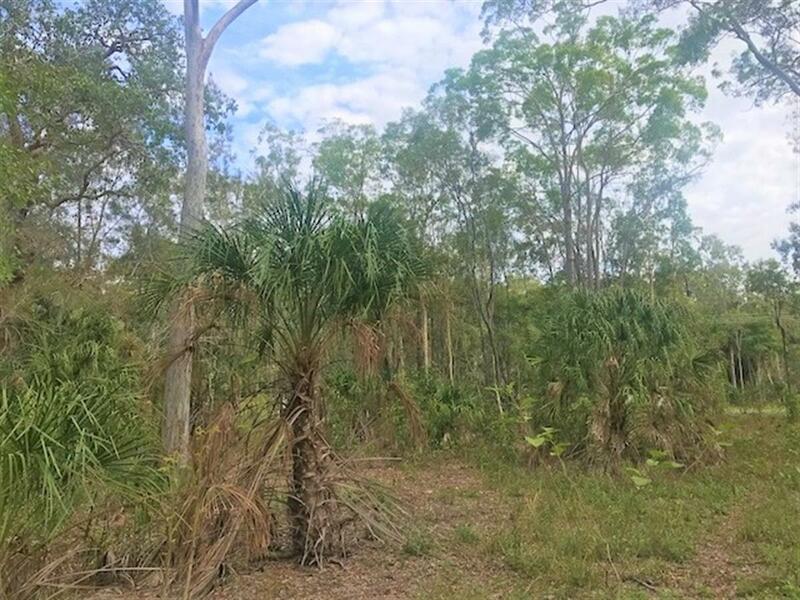 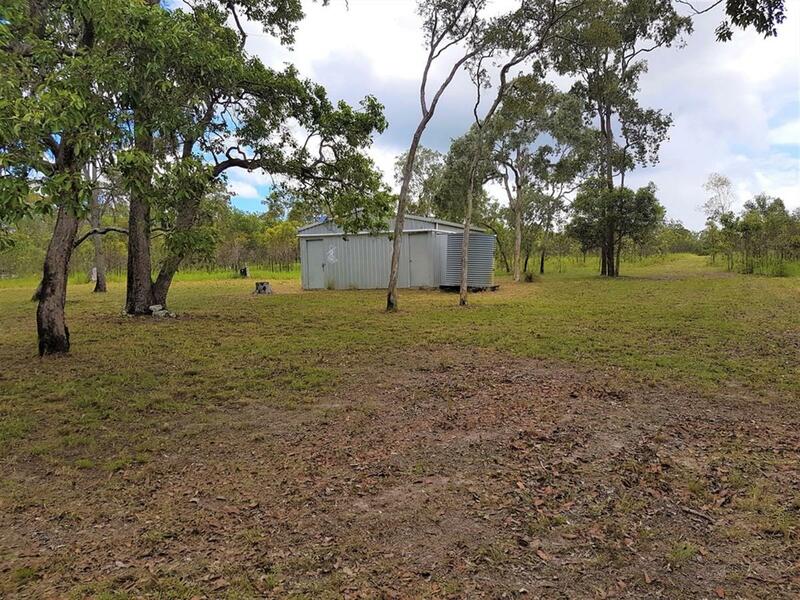 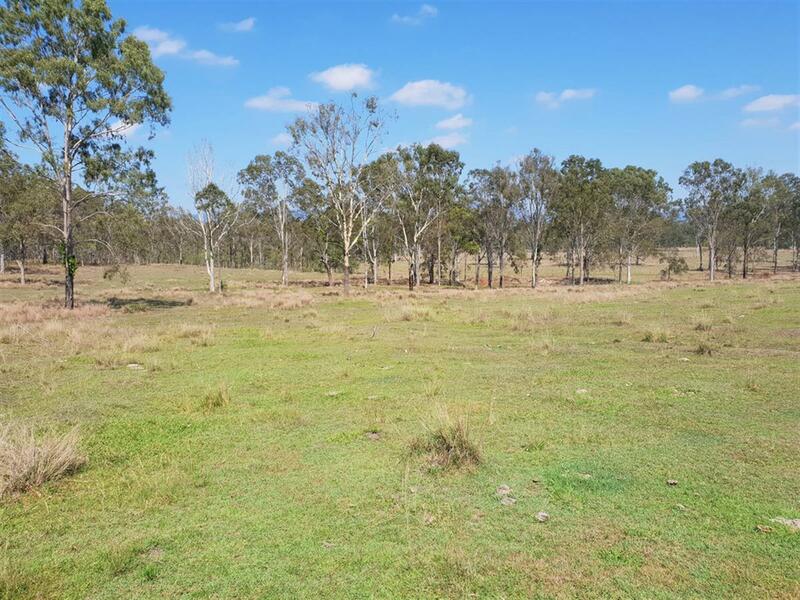 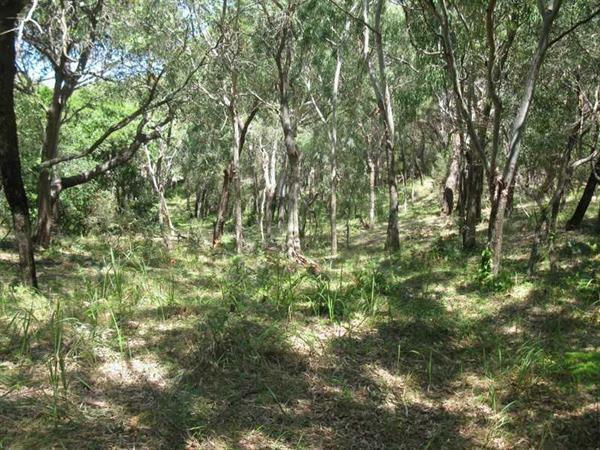 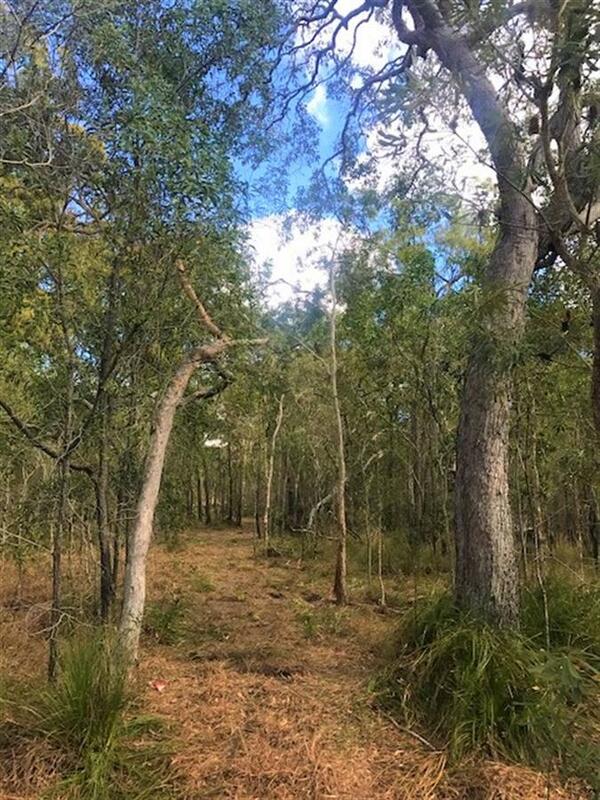 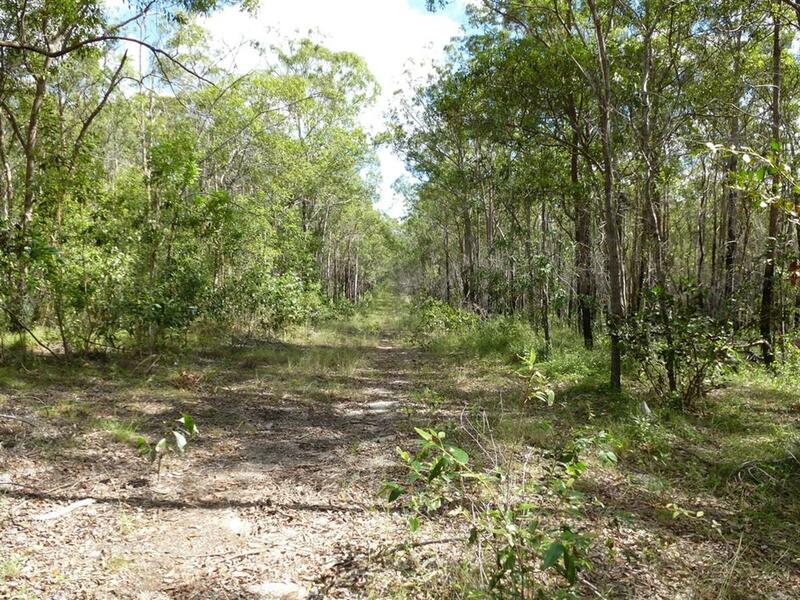 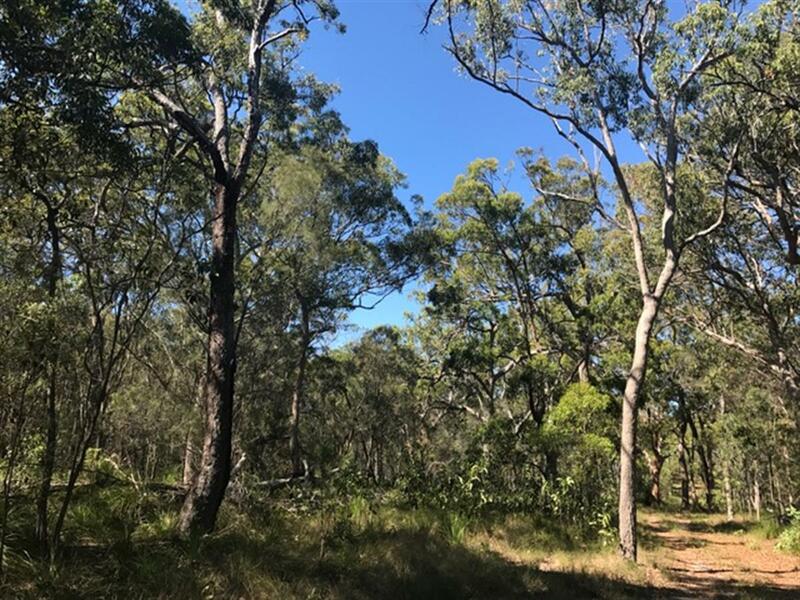 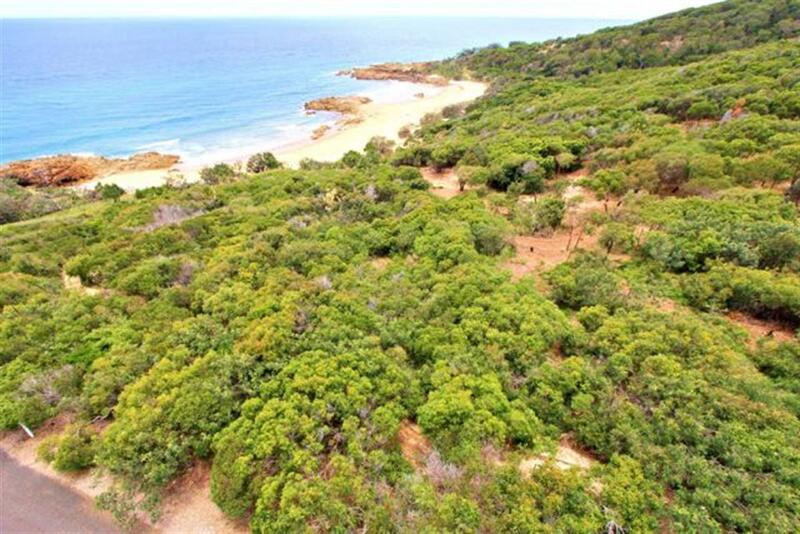 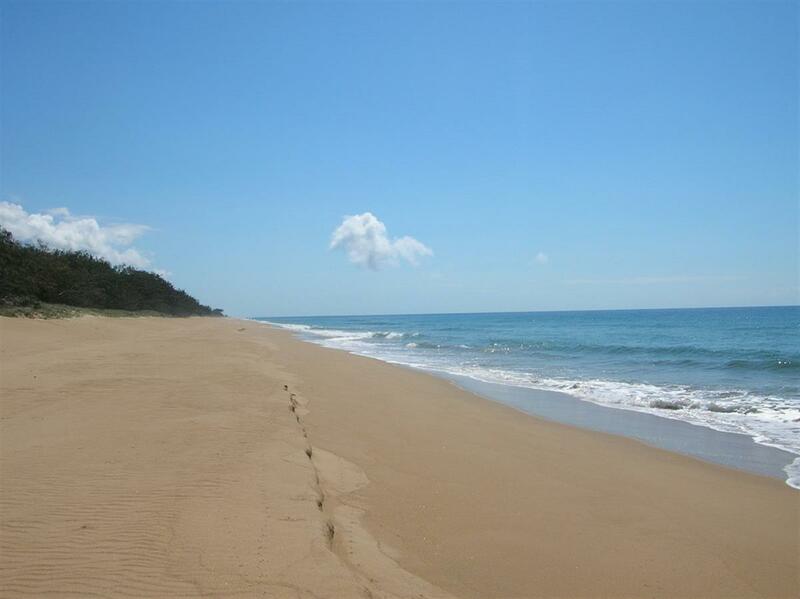 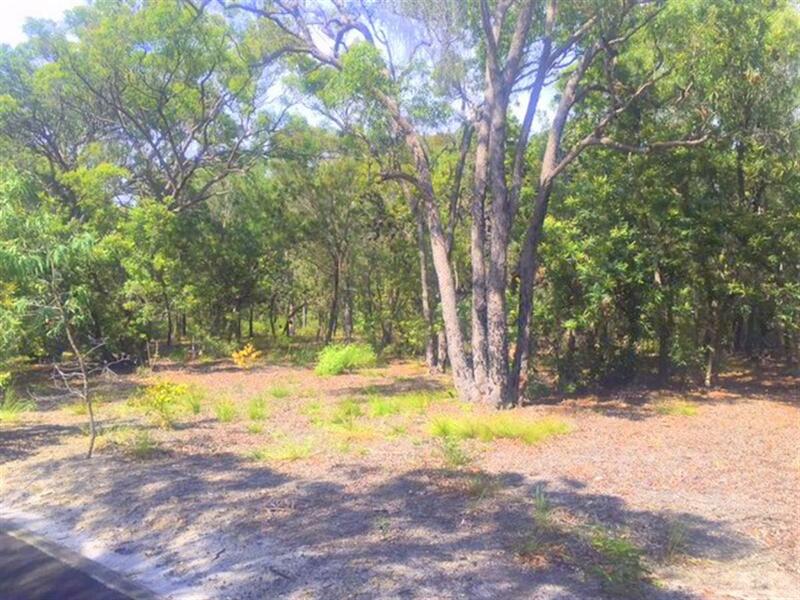 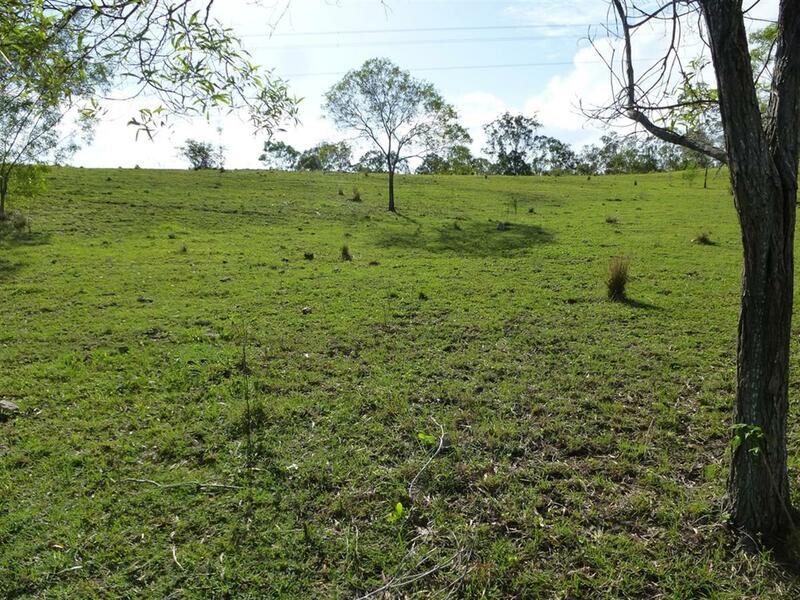 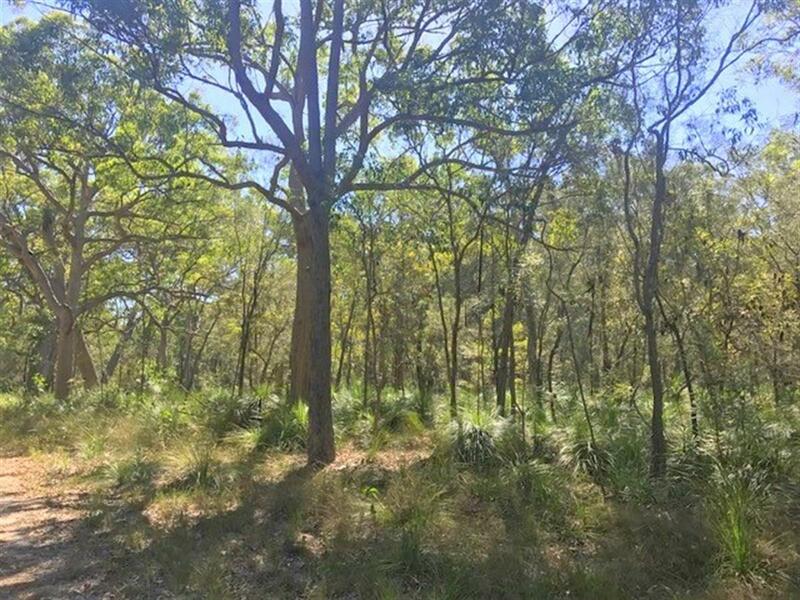 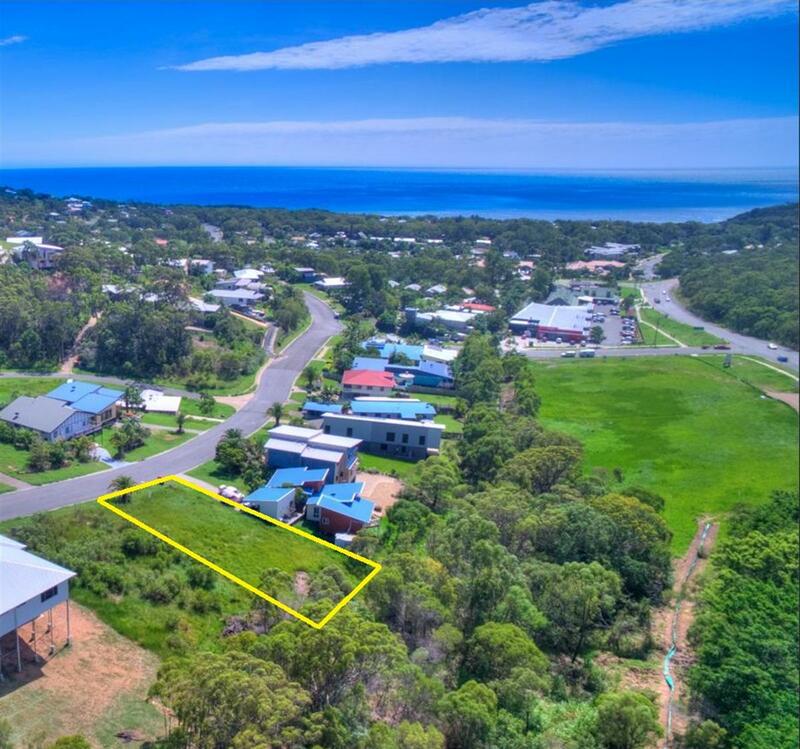 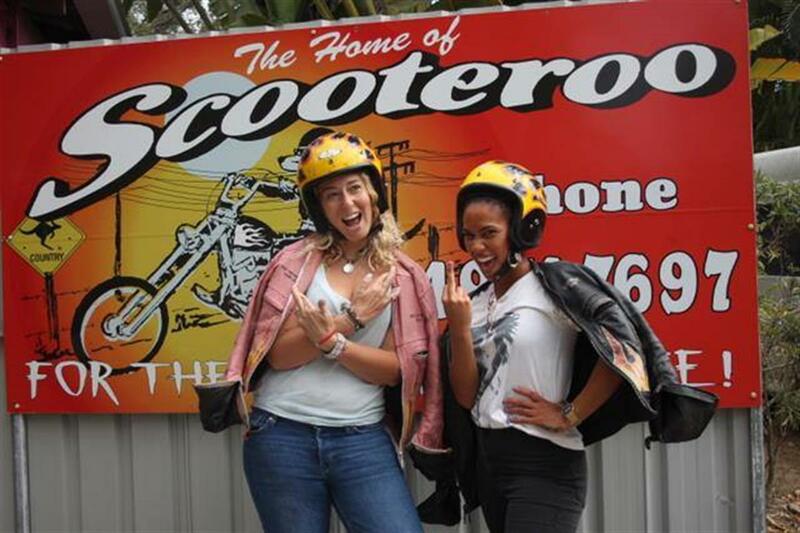 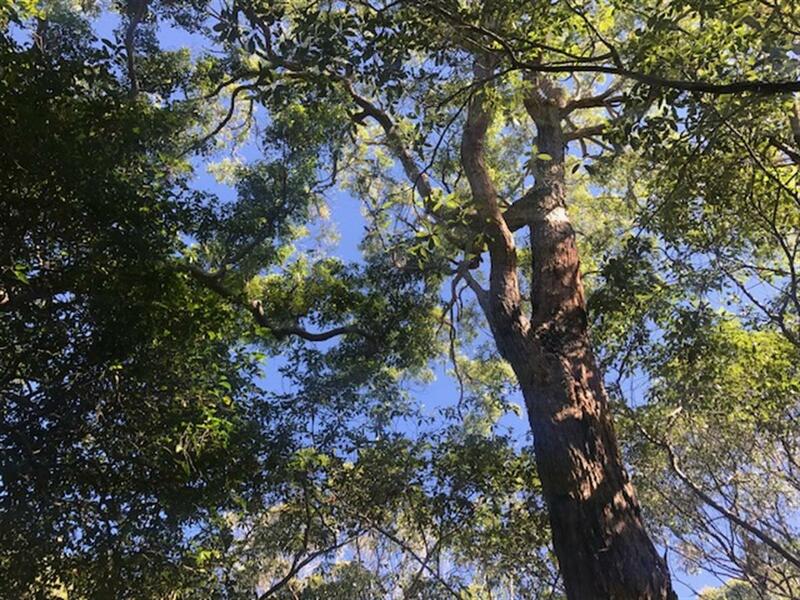 Starfish Street Agnes Water is only a short stroll form beaches, the tavern and shopping so don't hesitate for a minute and buy this land! 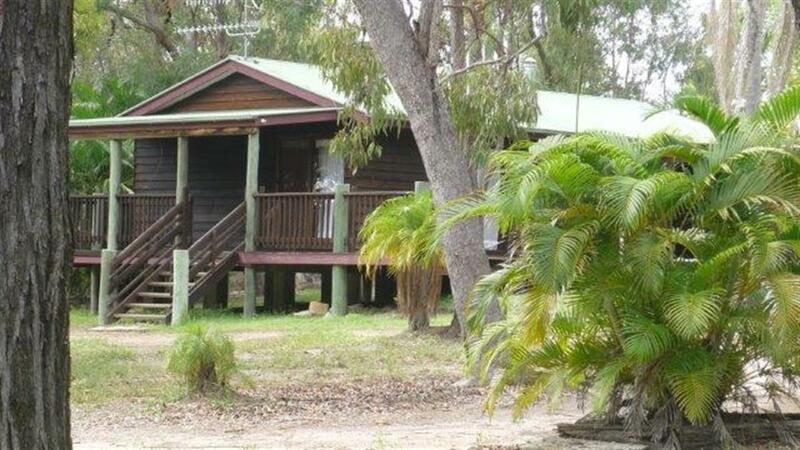 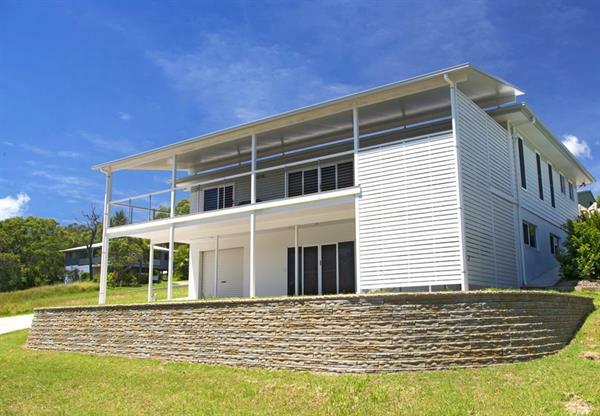 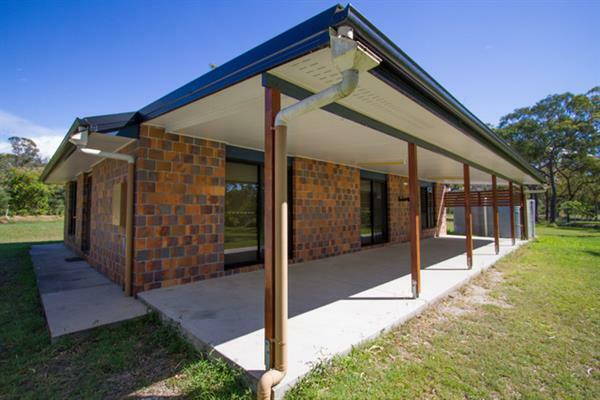 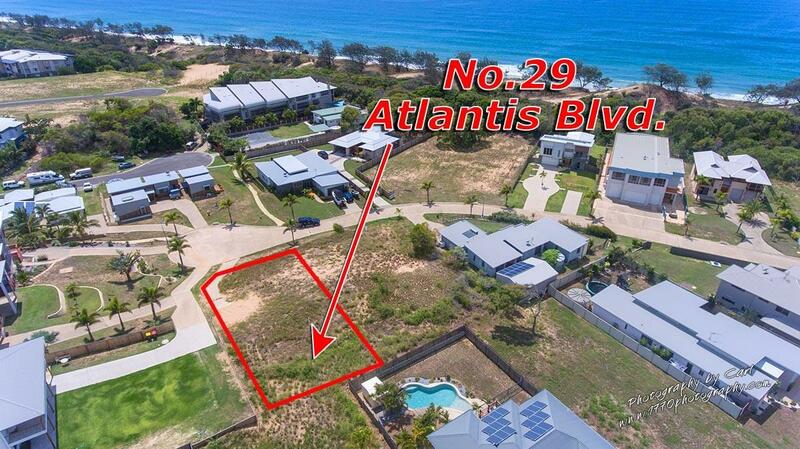 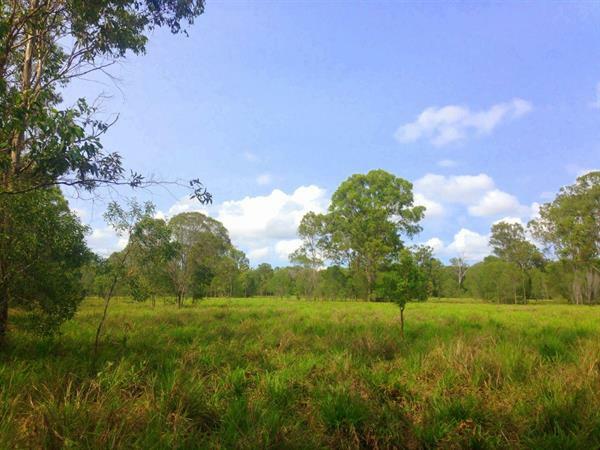 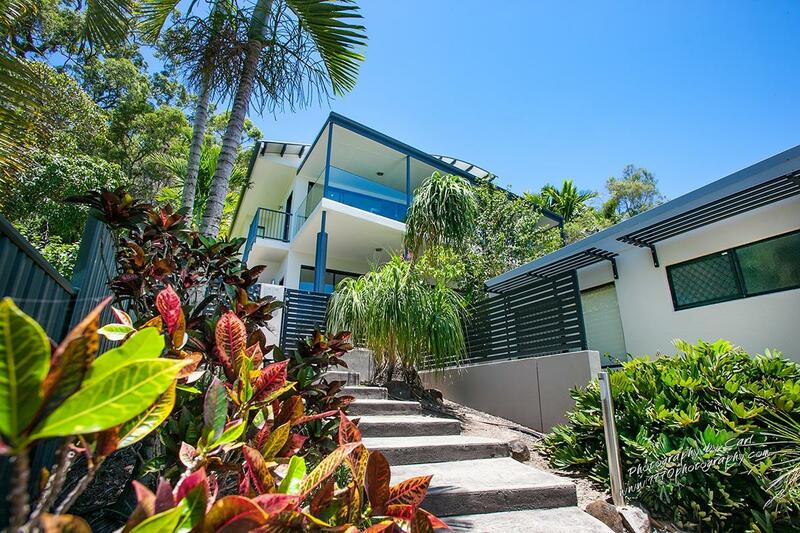 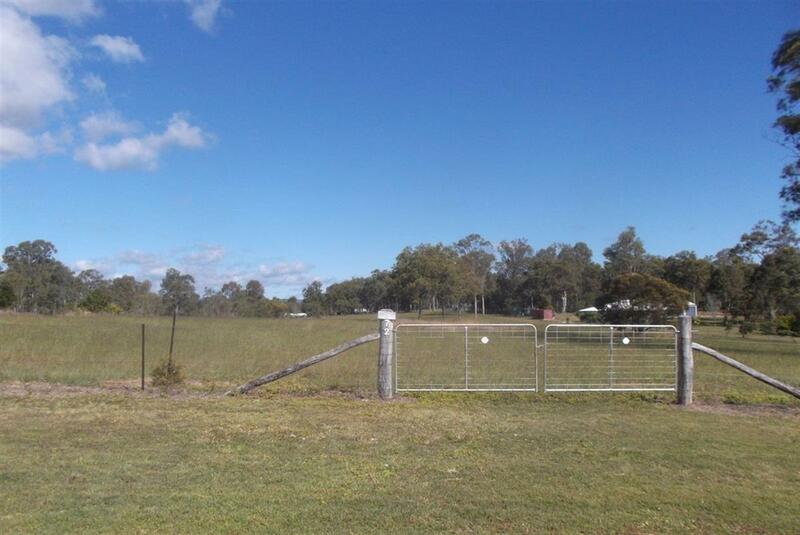 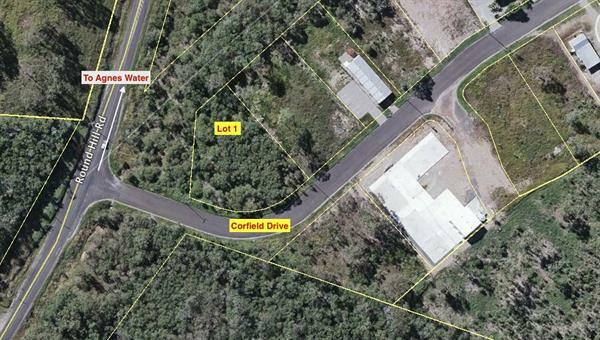 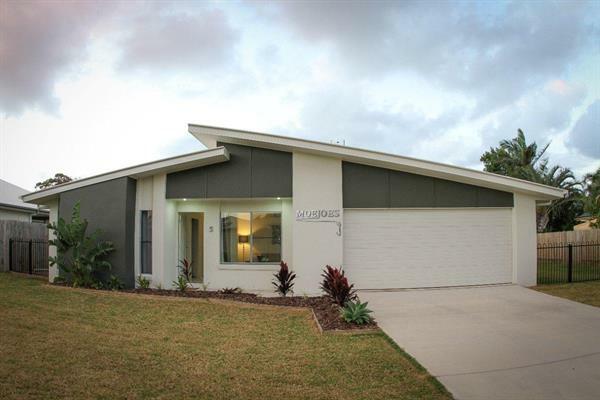 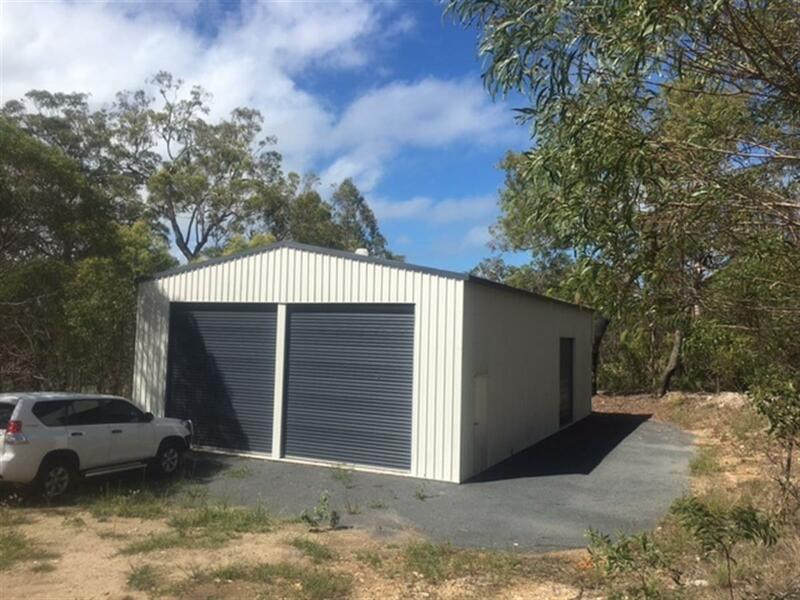 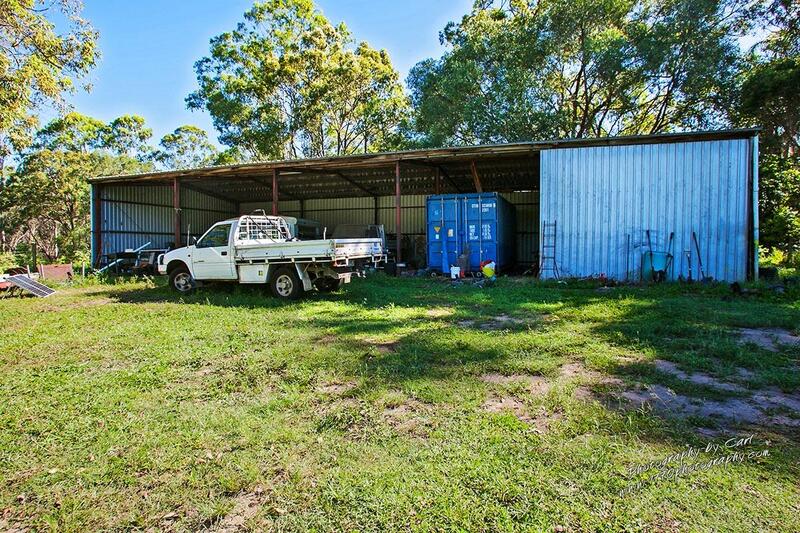 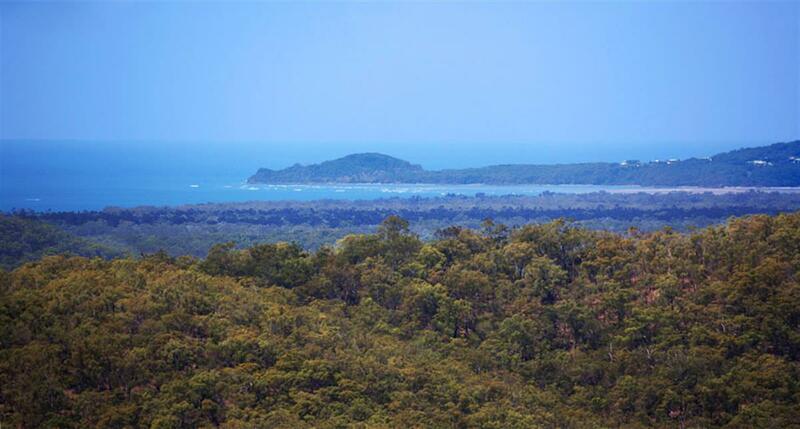 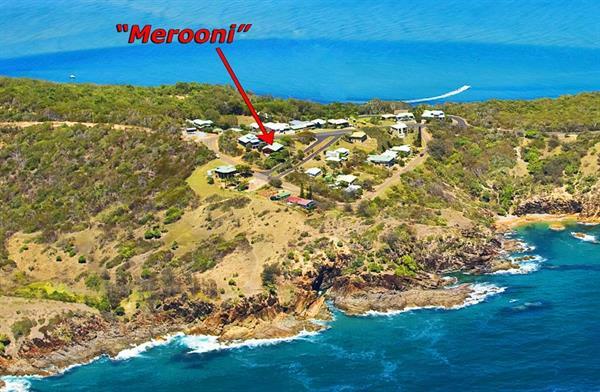 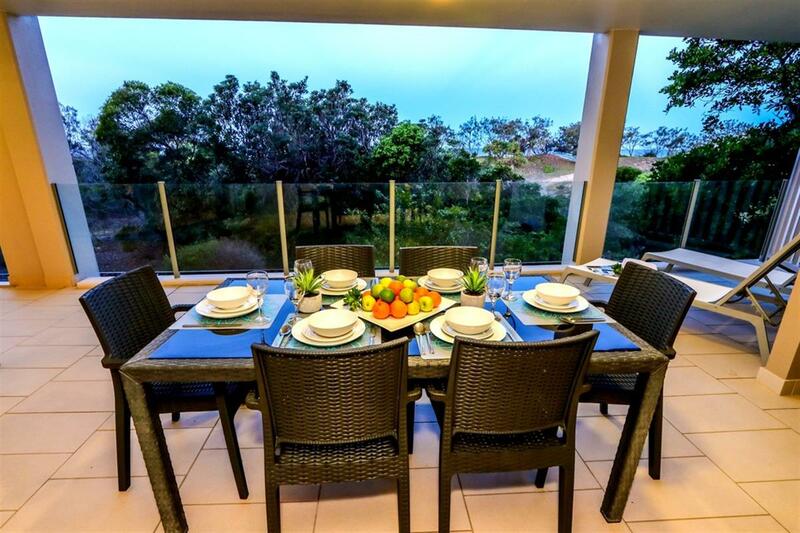 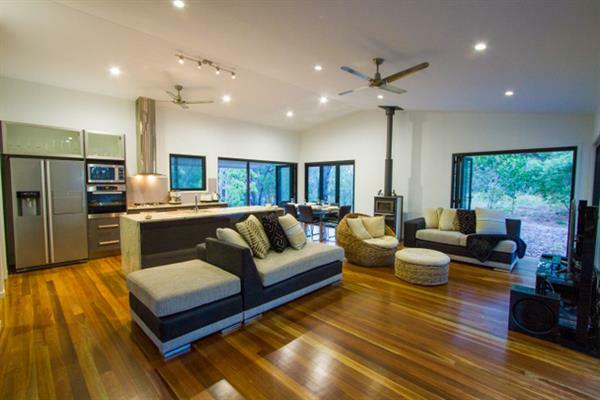 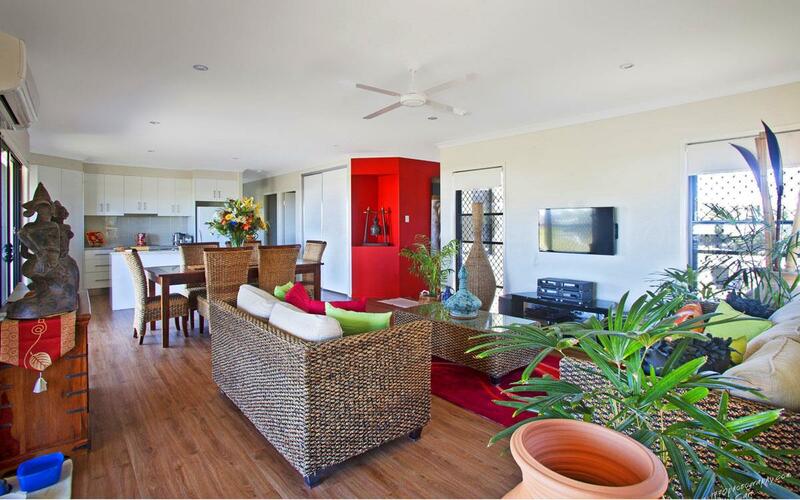 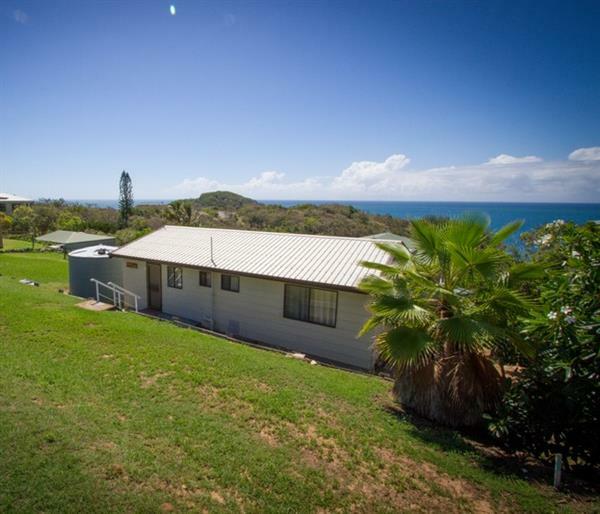 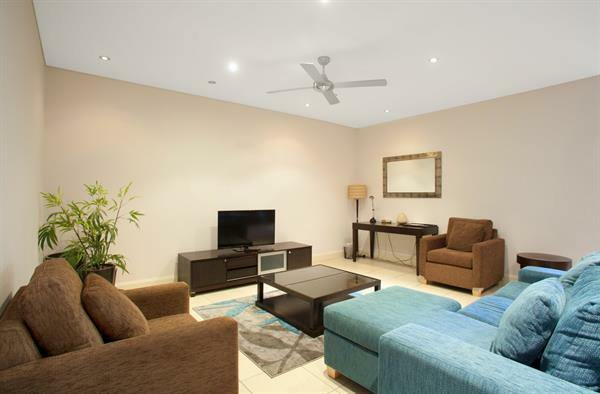 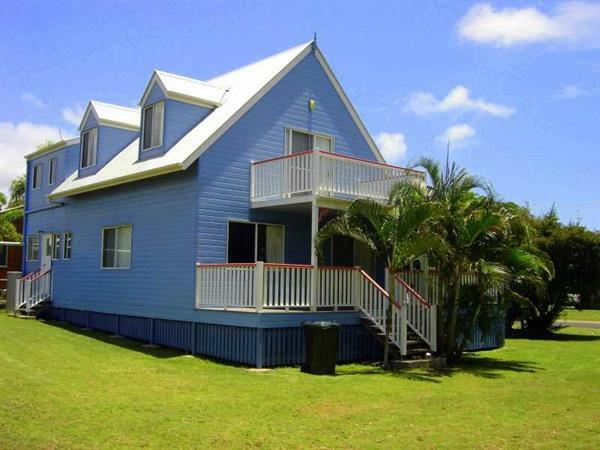 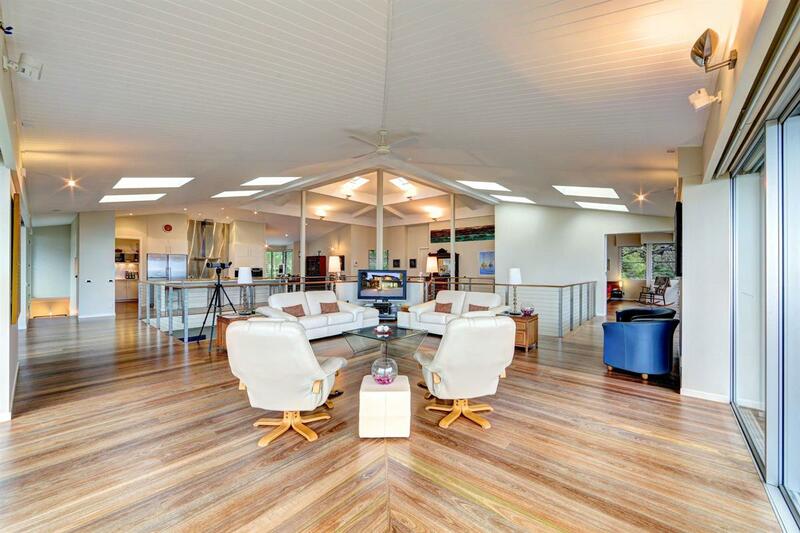 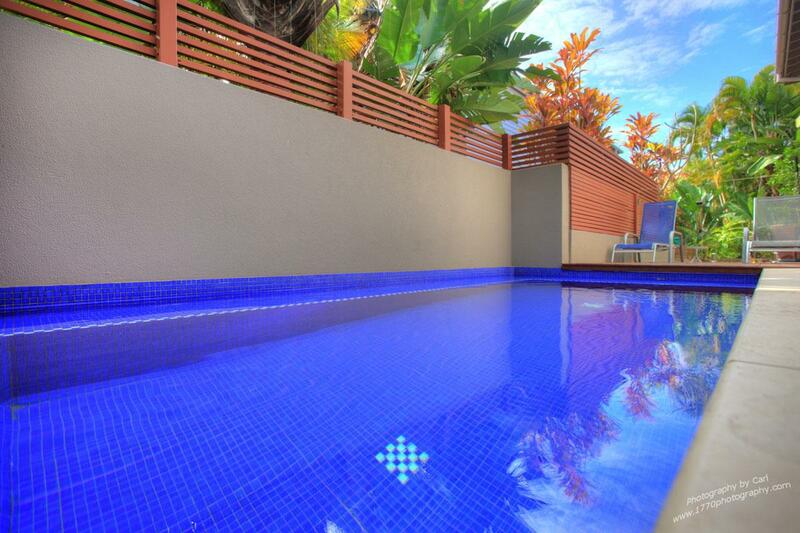 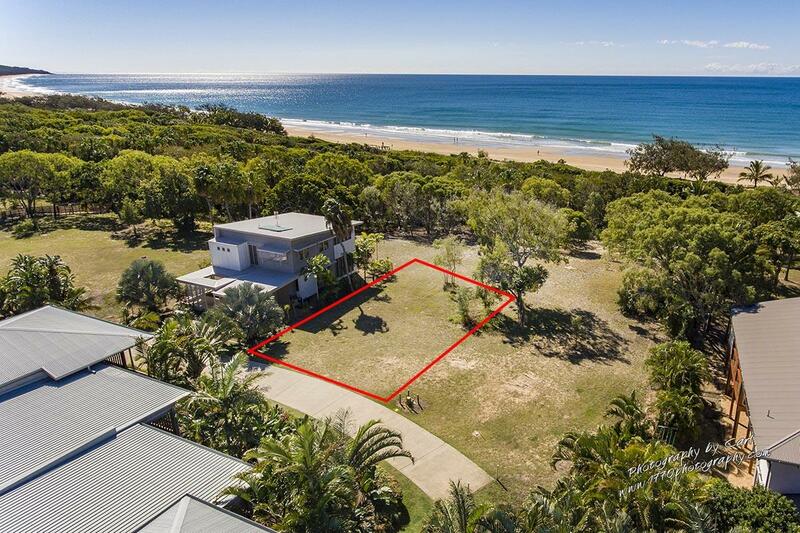 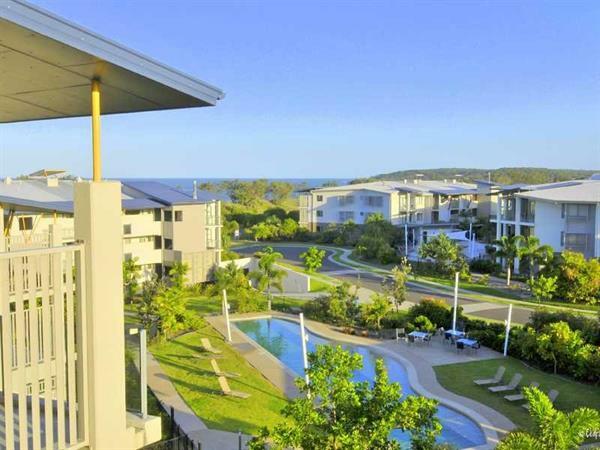 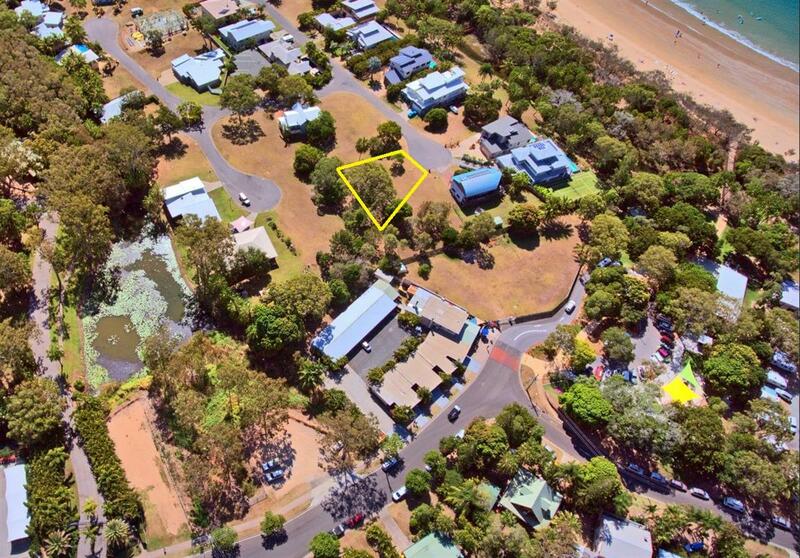 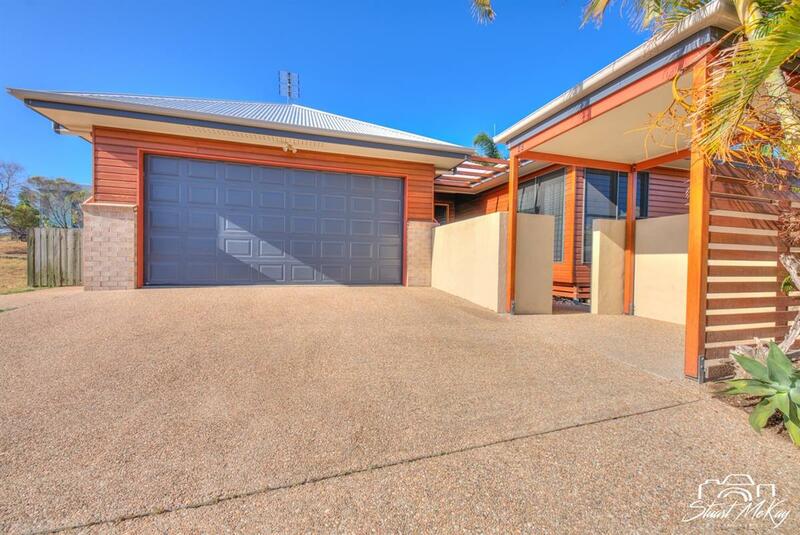 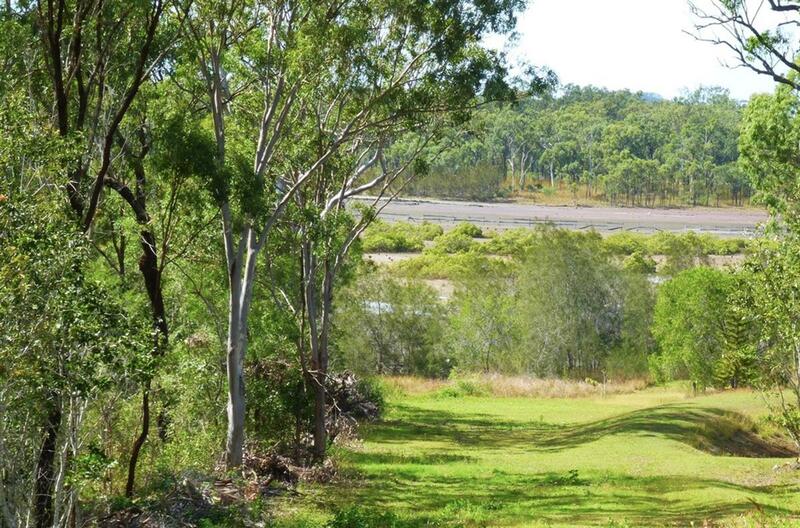 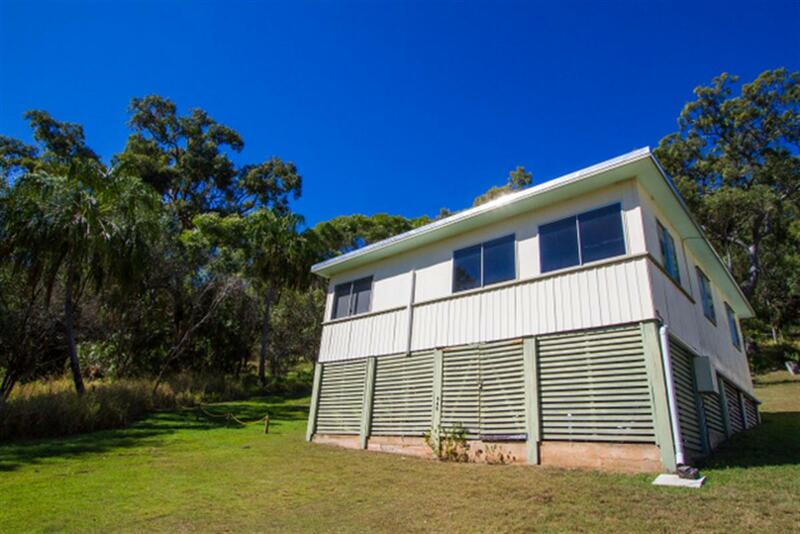 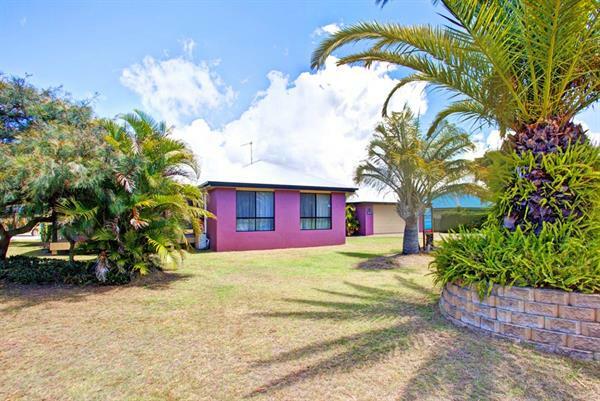 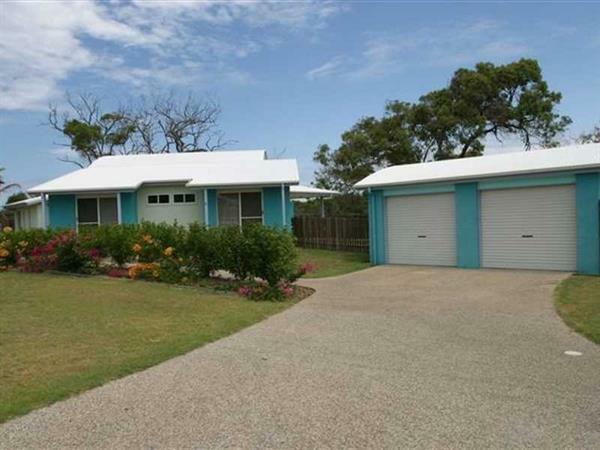 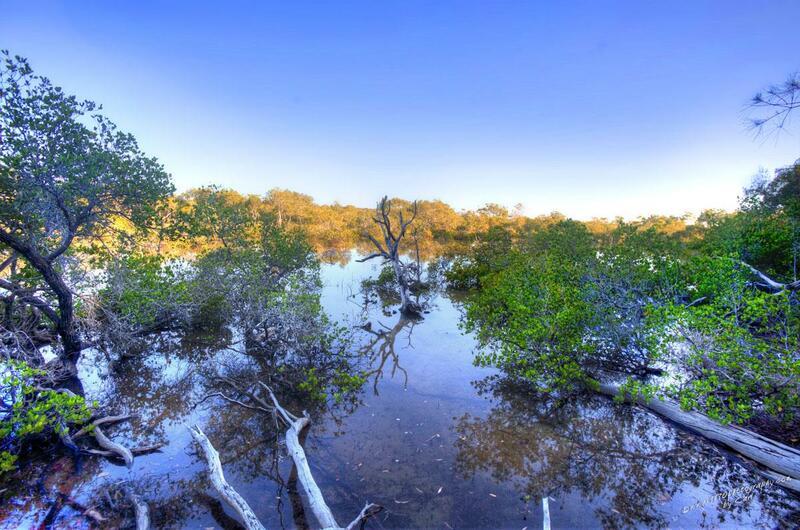 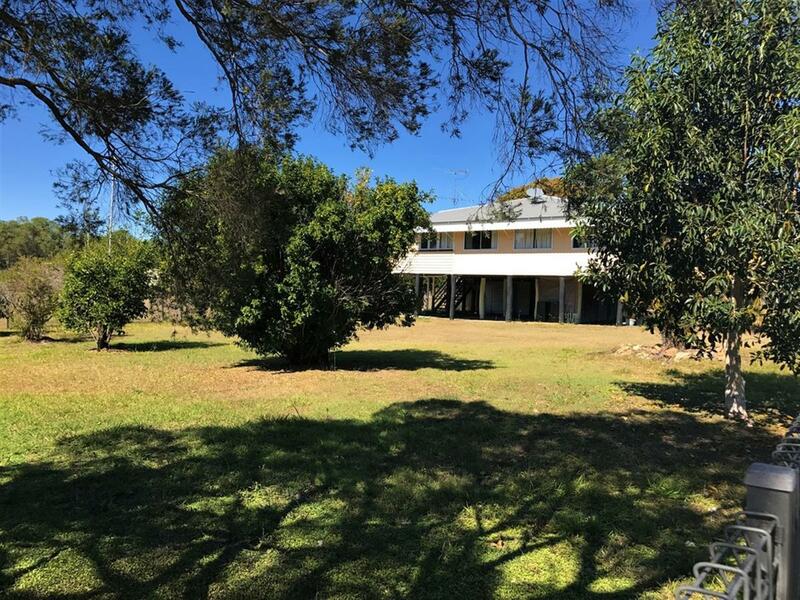 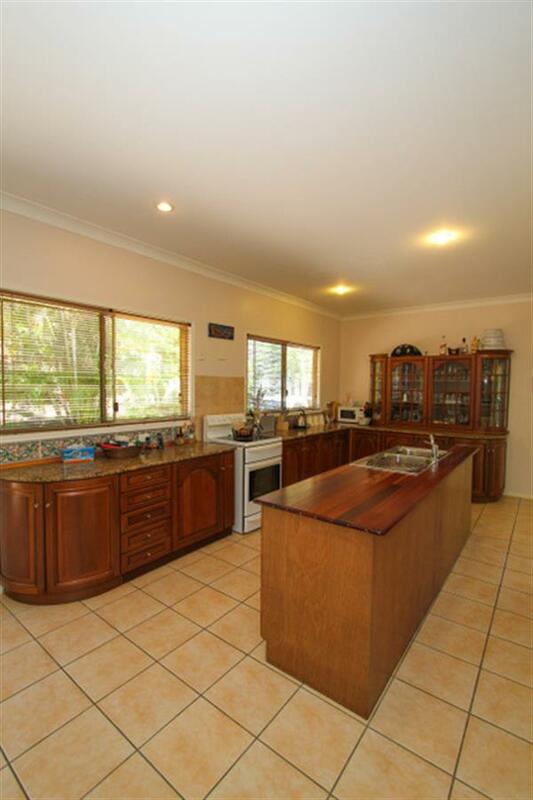 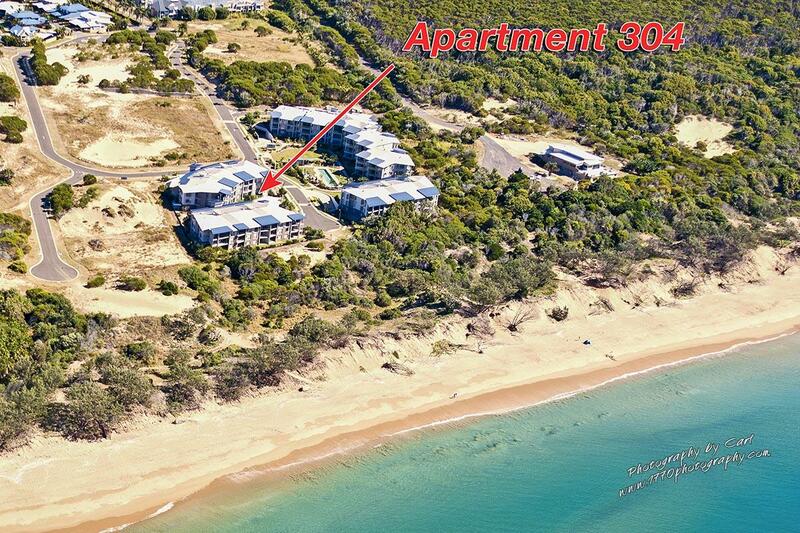 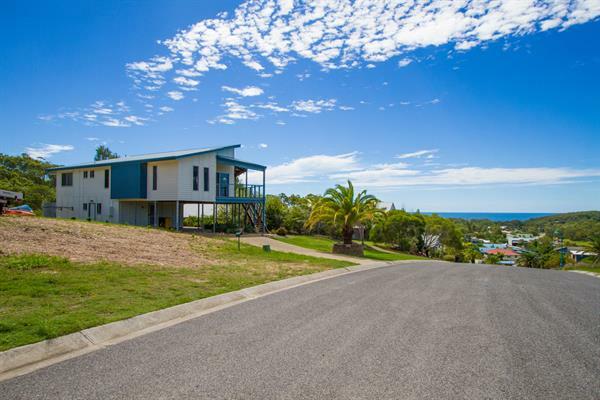 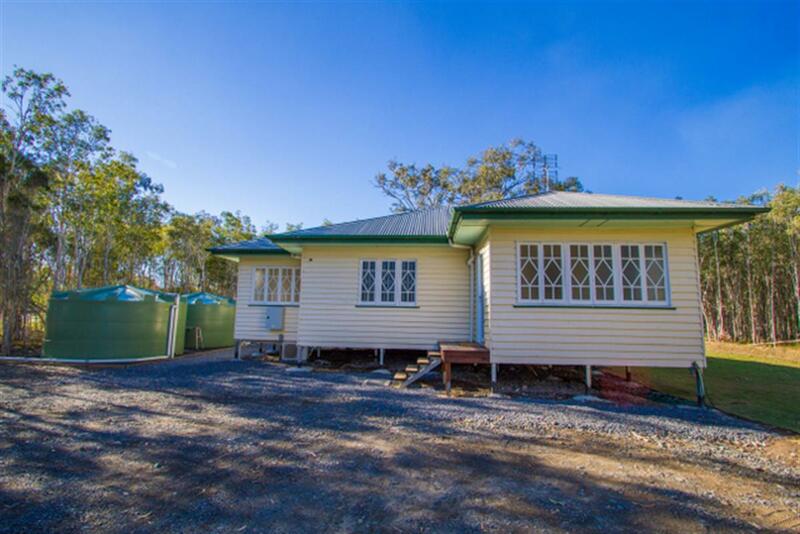 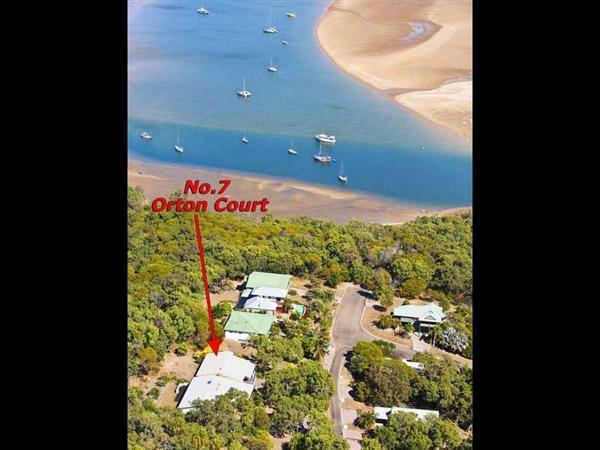 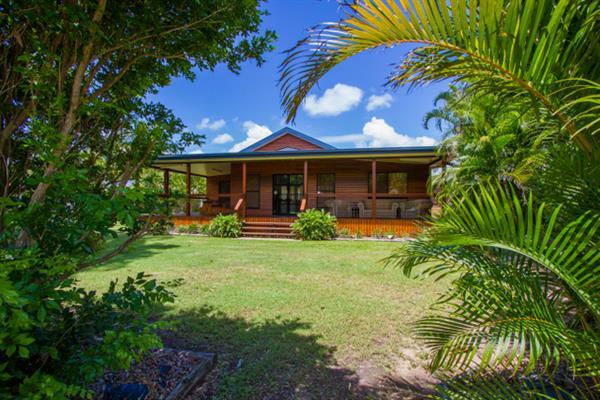 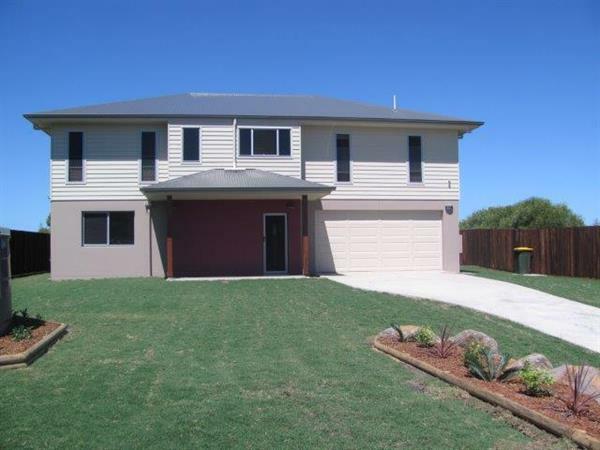 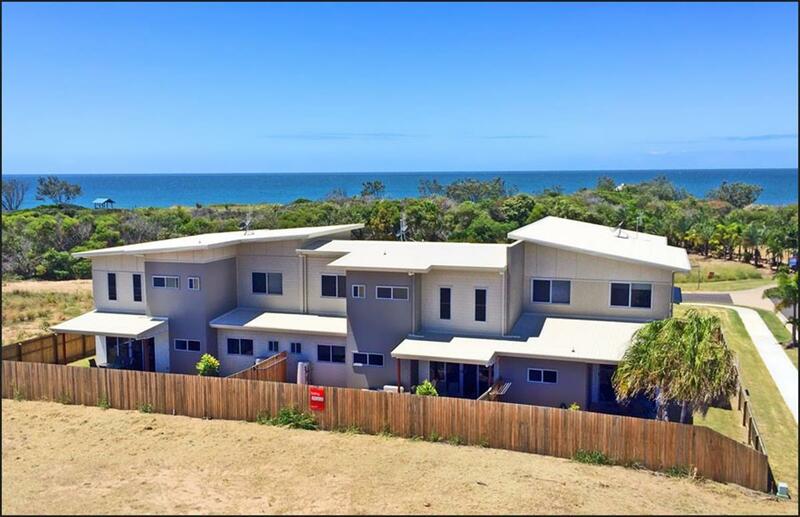 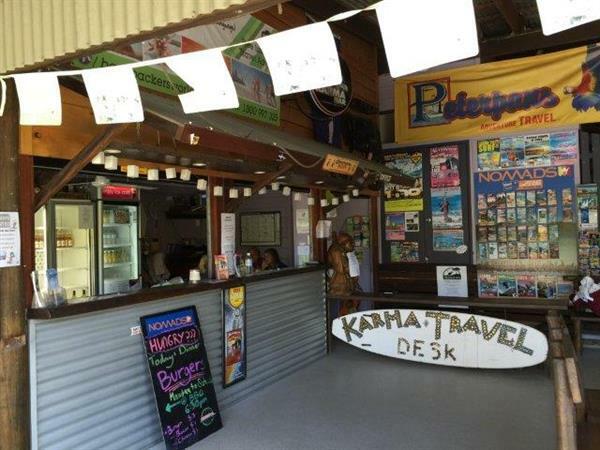 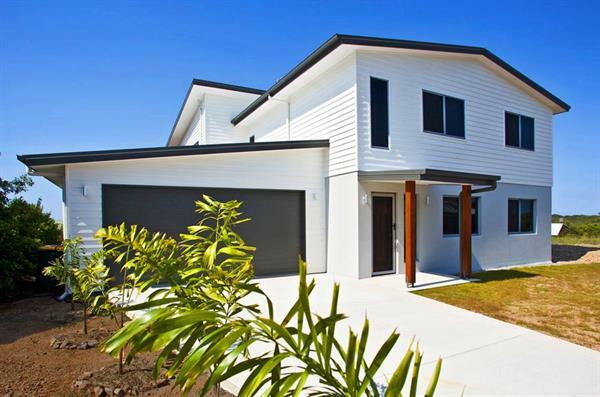 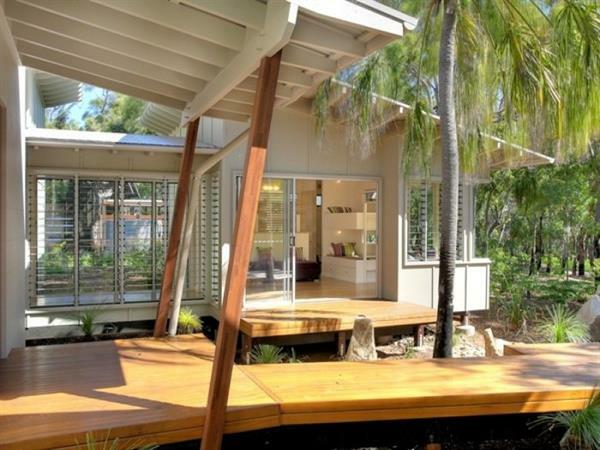 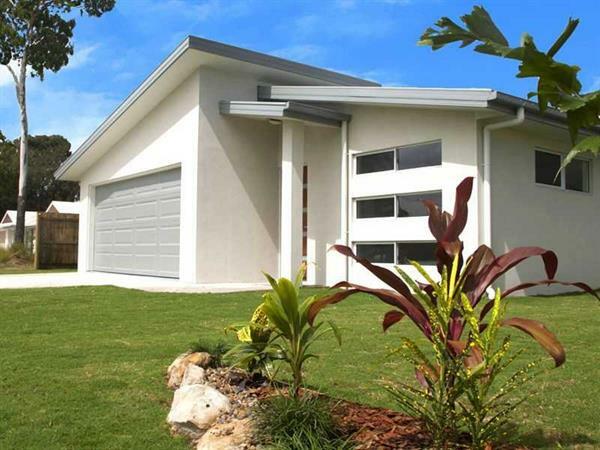 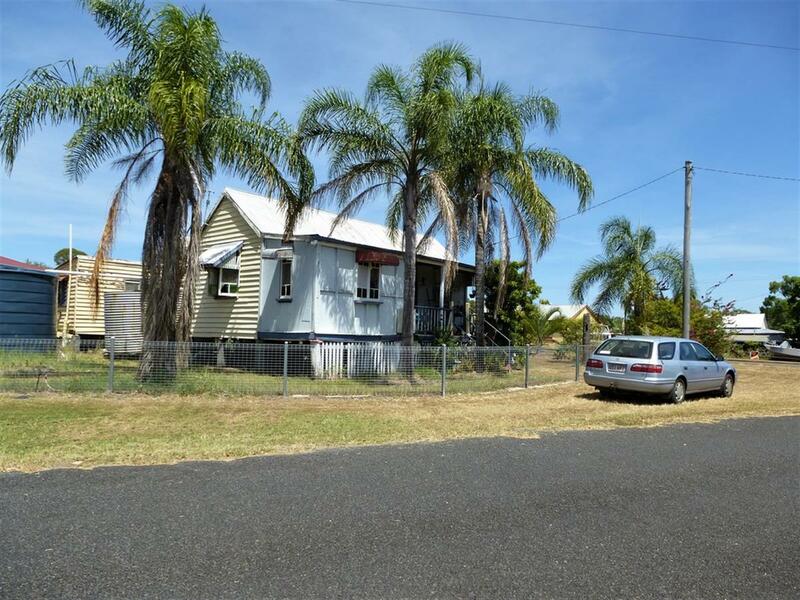 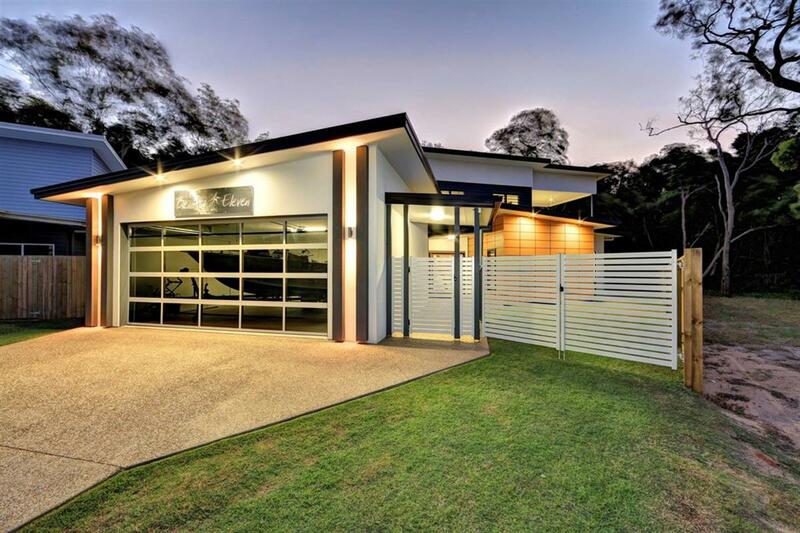 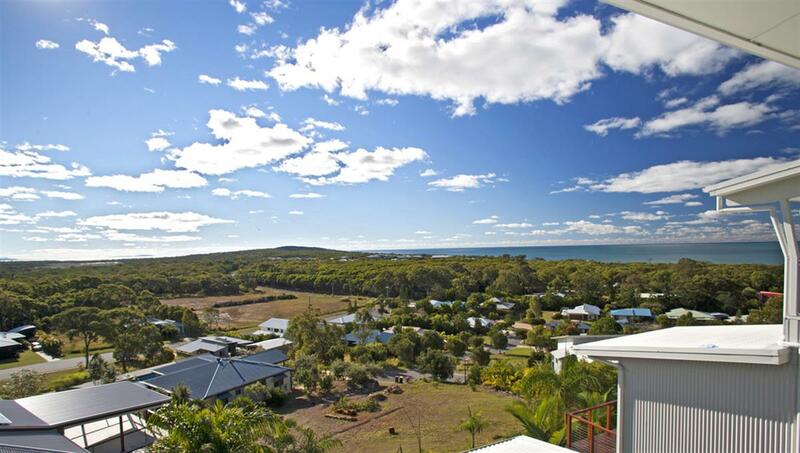 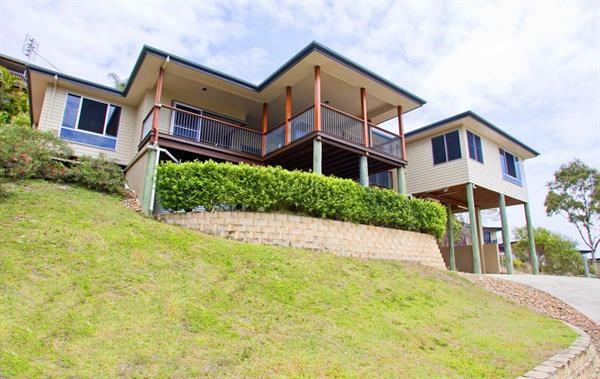 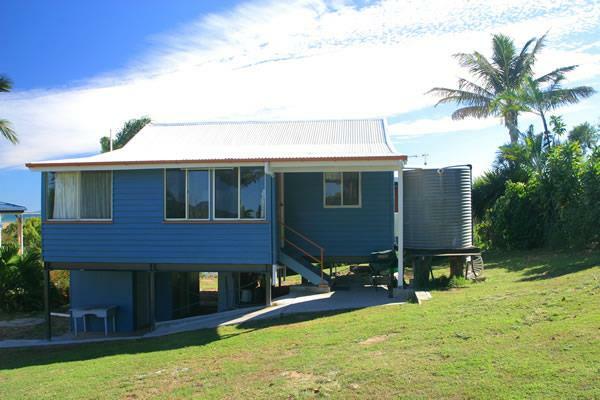 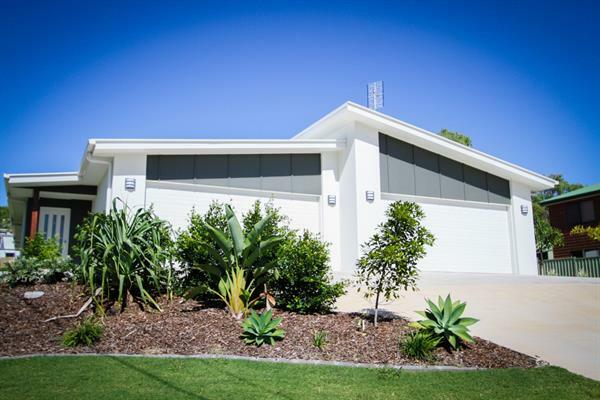 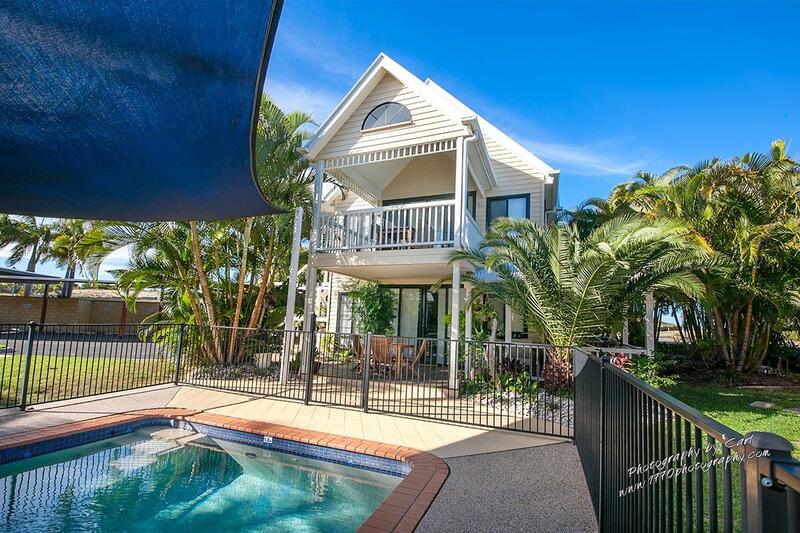 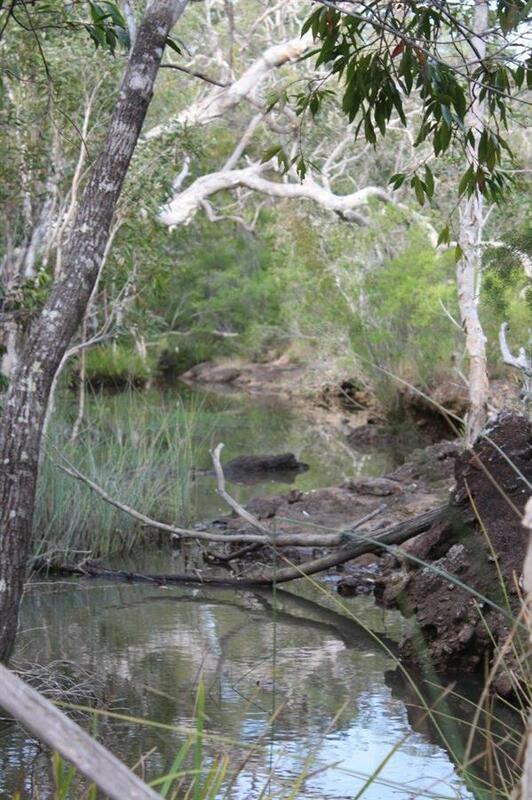 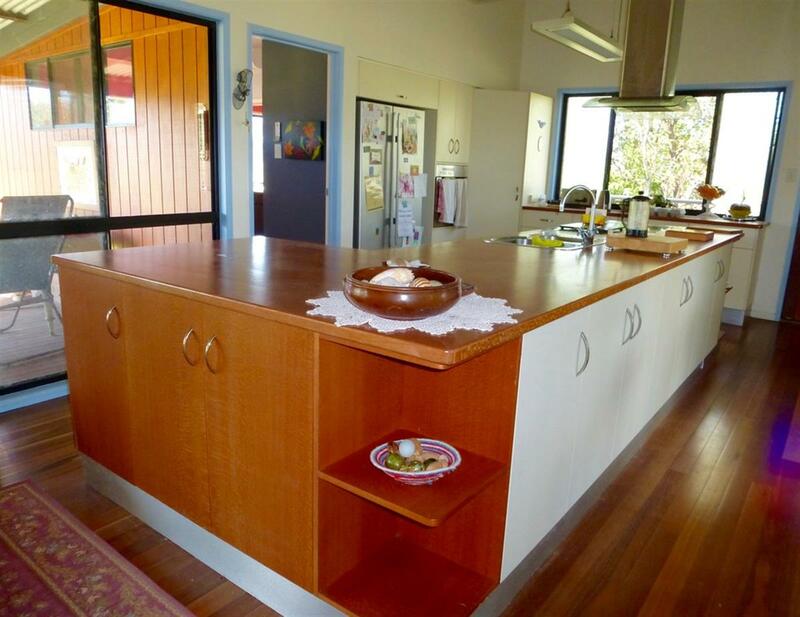 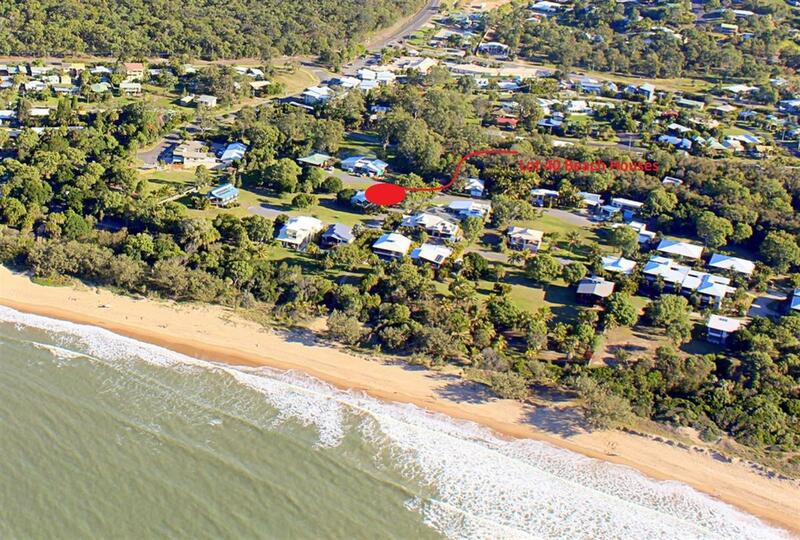 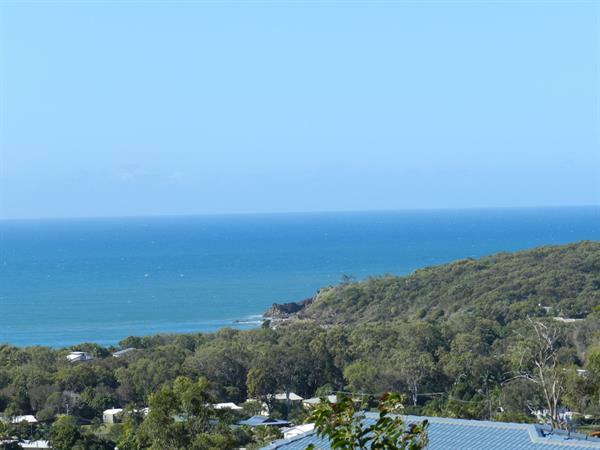 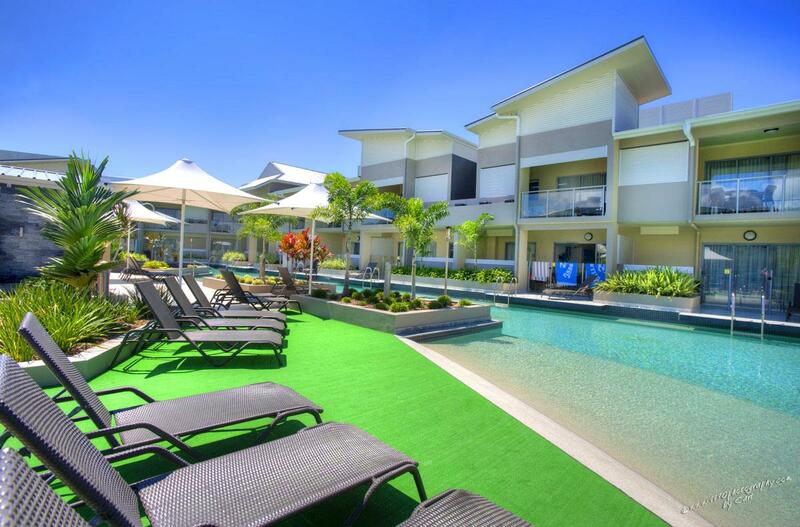 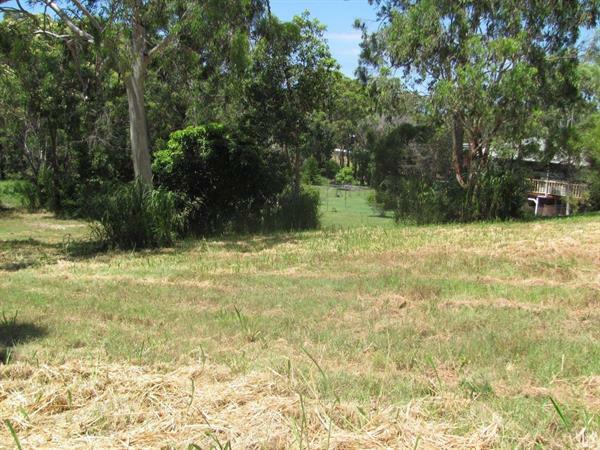 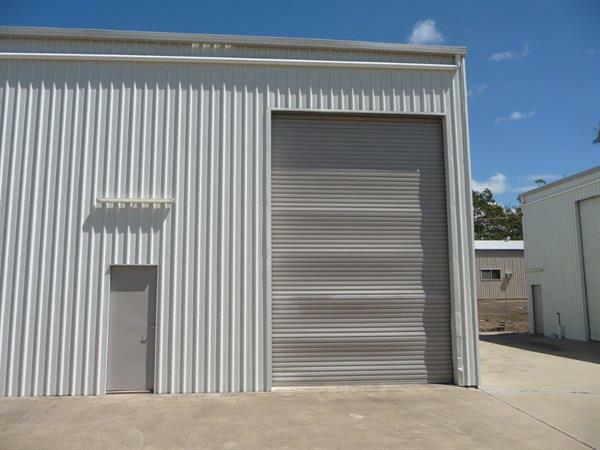 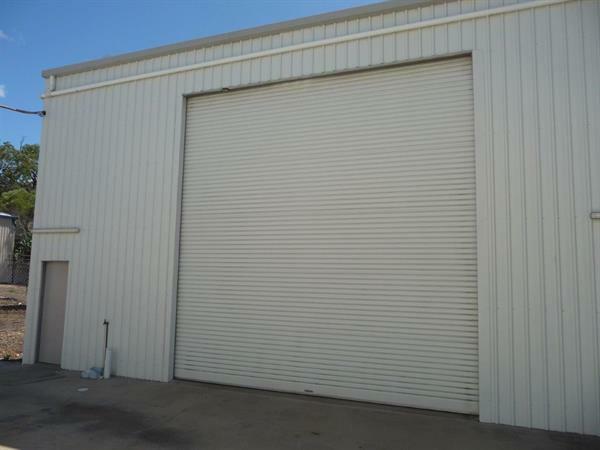 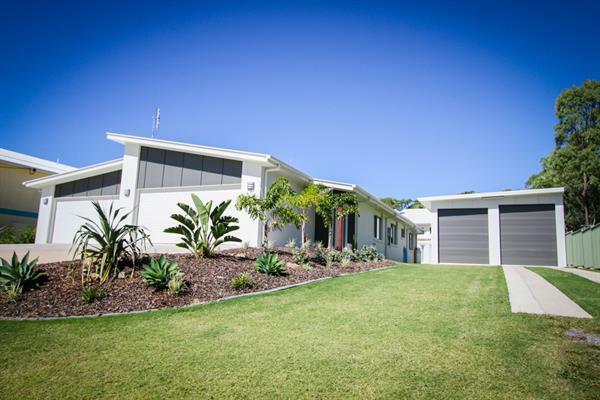 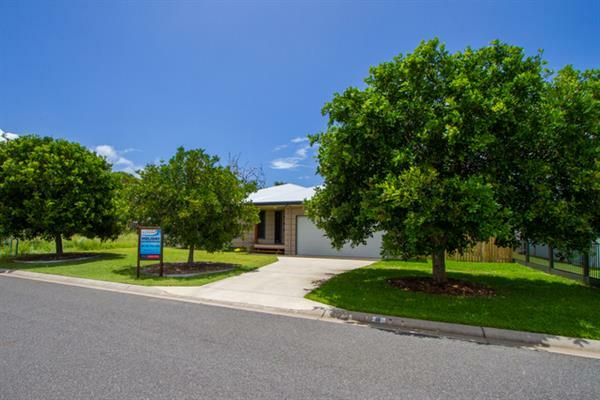 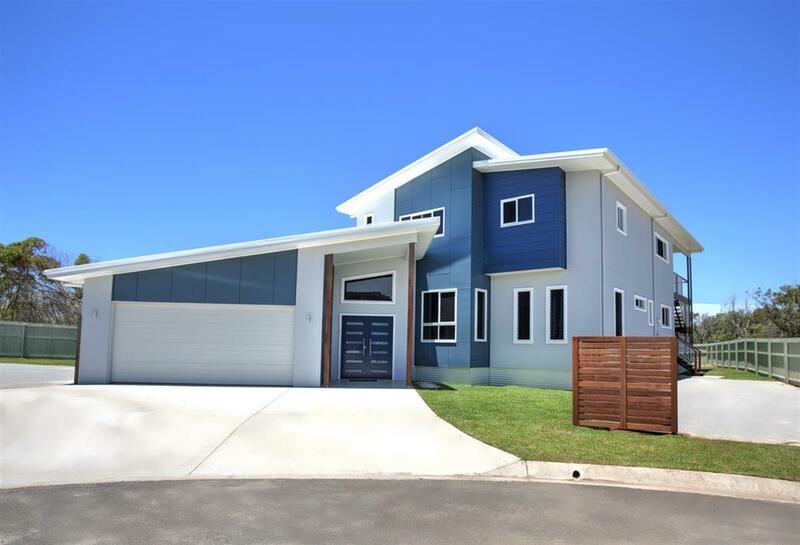 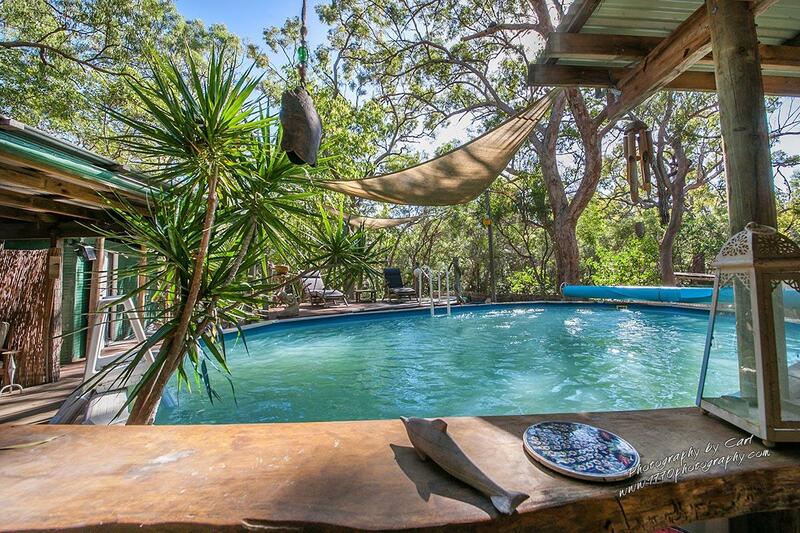 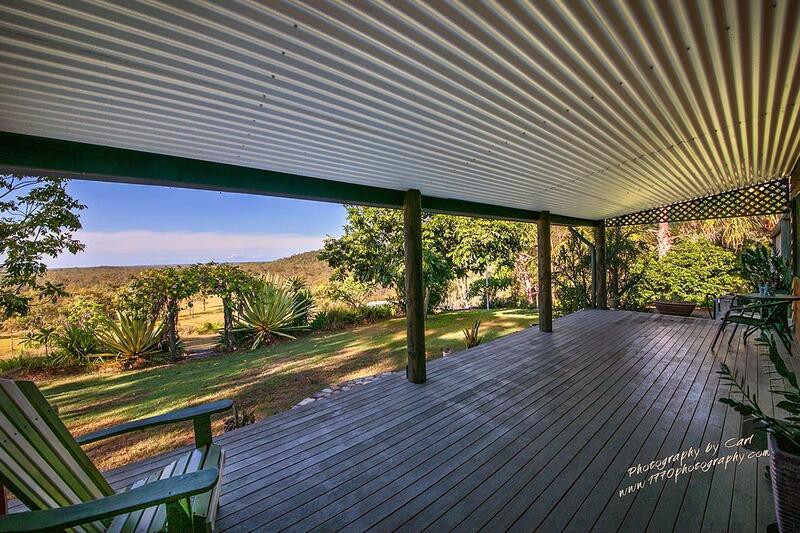 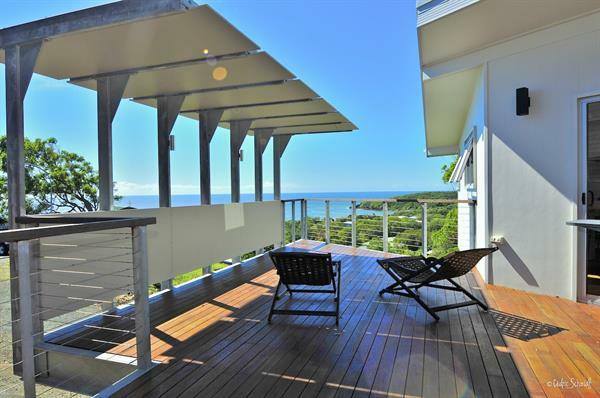 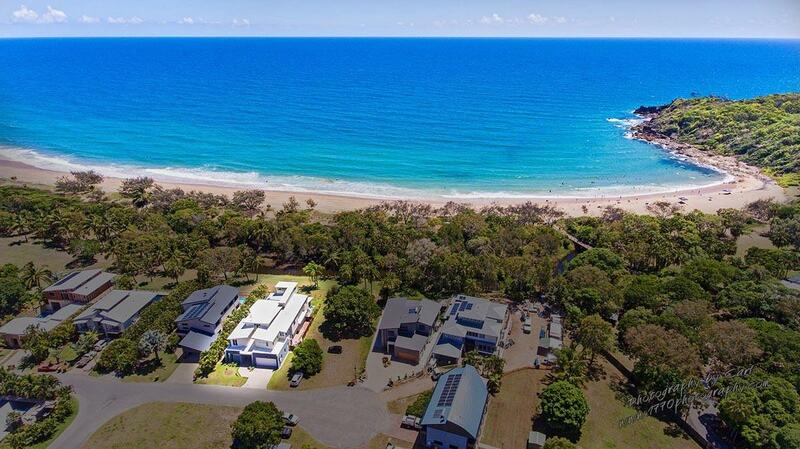 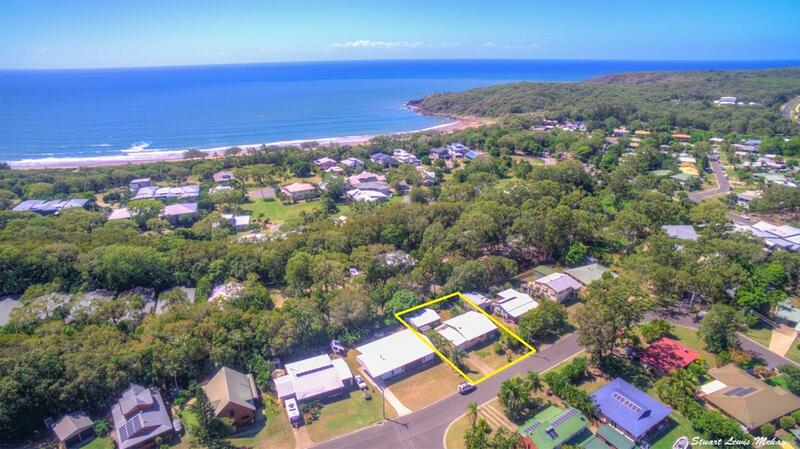 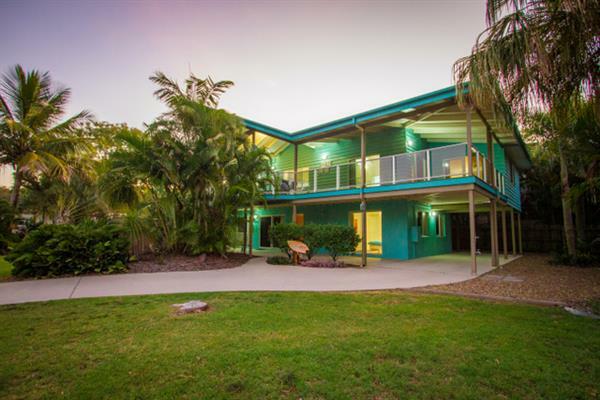 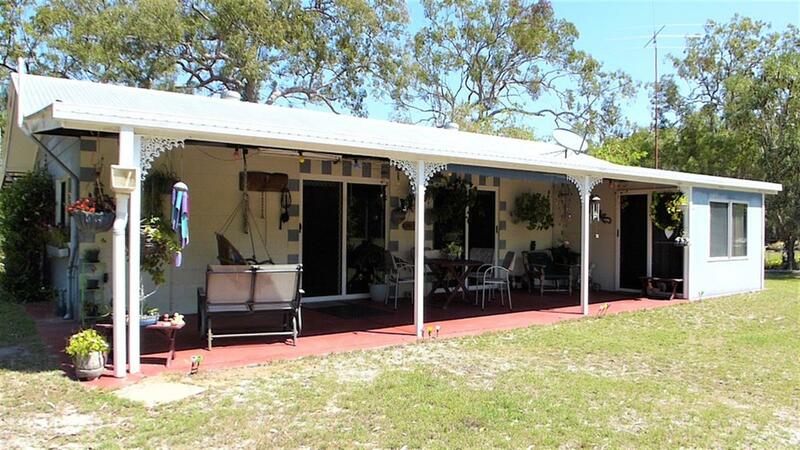 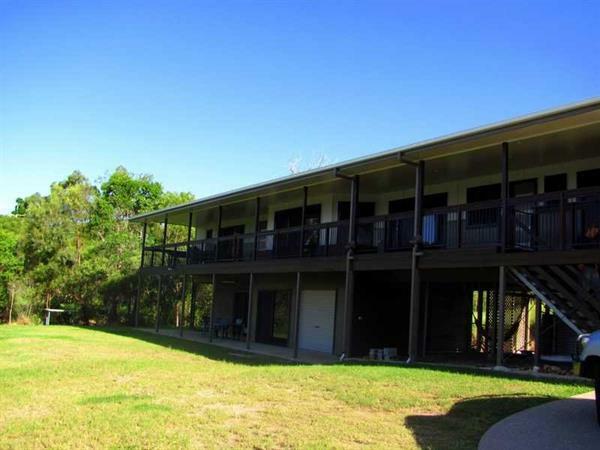 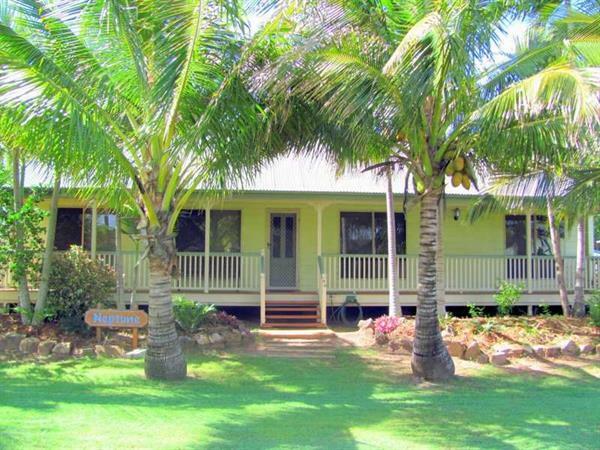 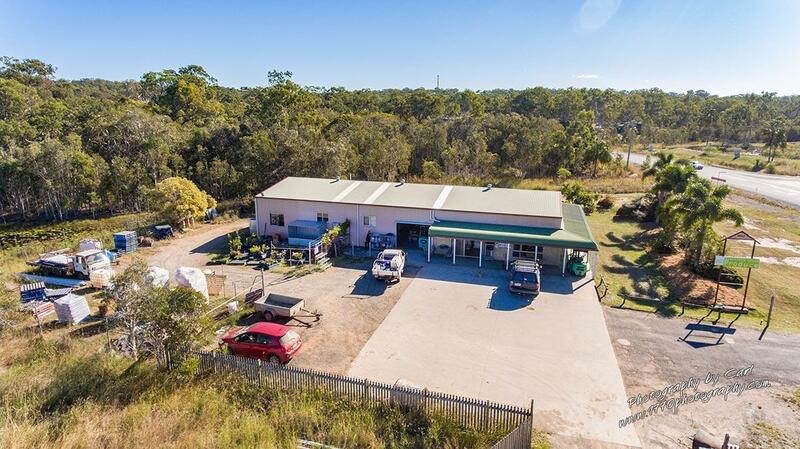 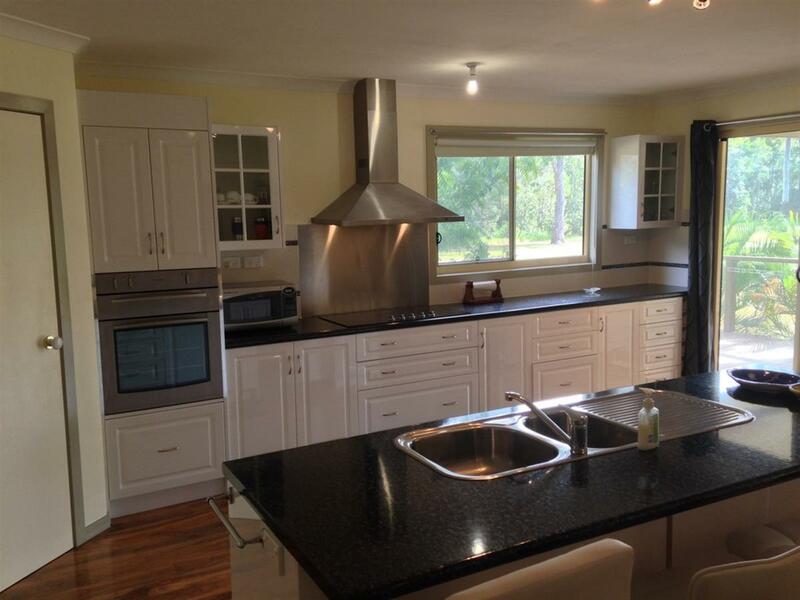 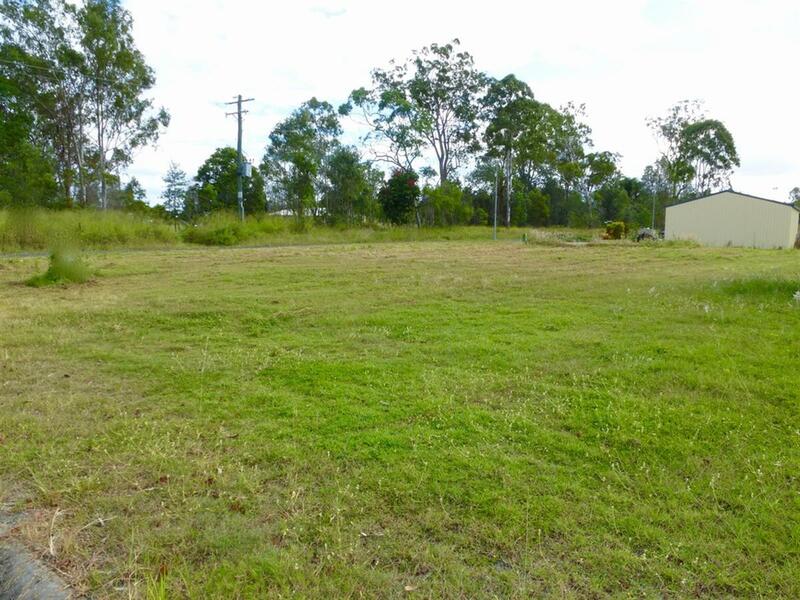 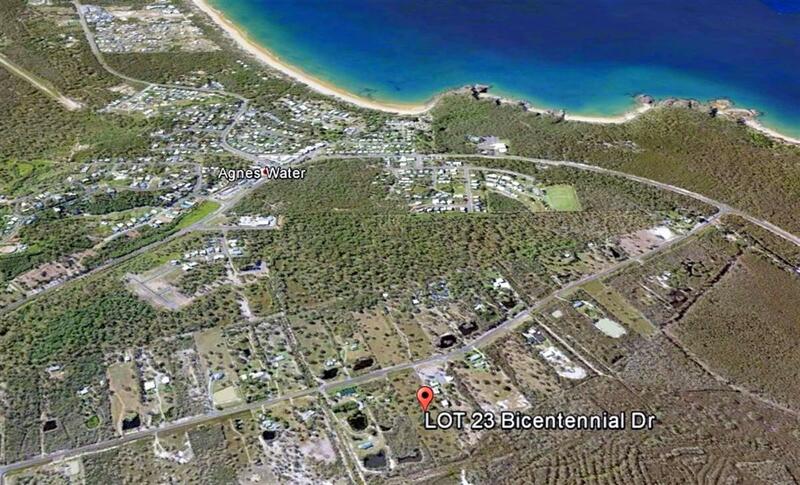 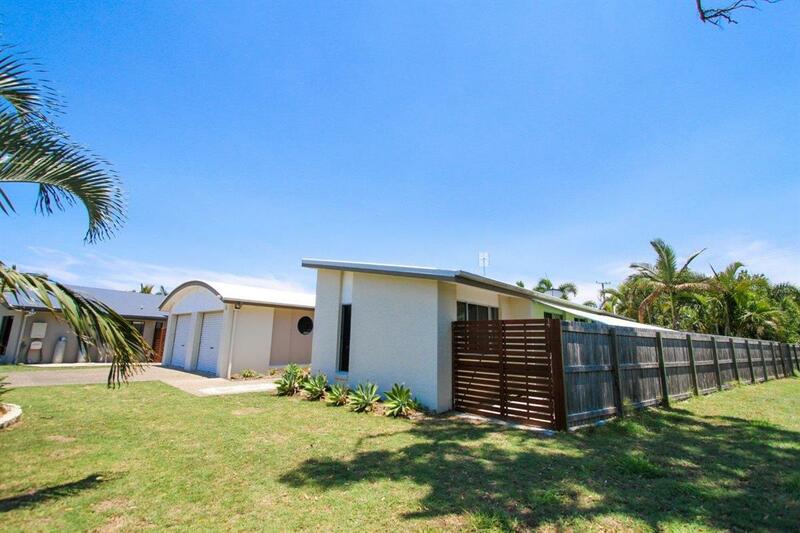 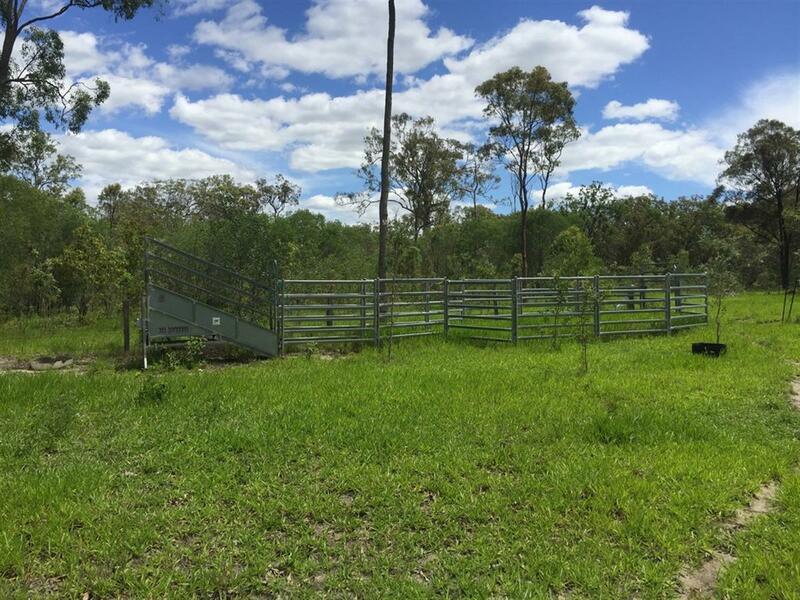 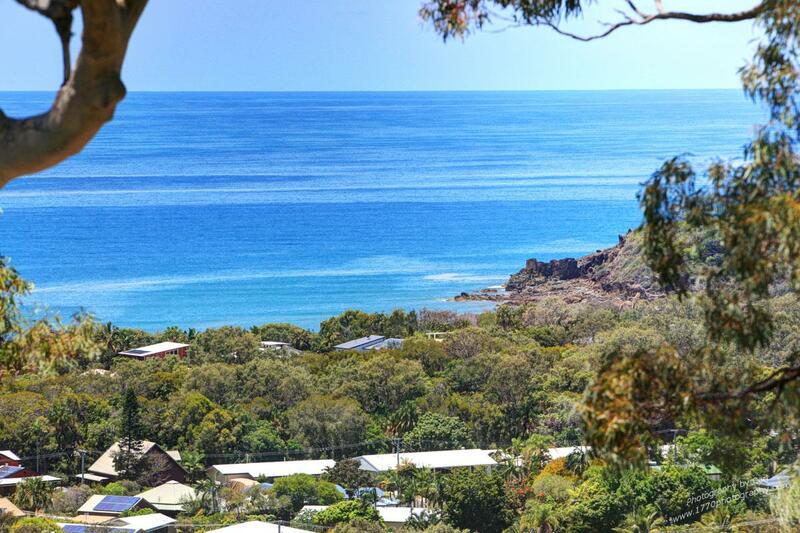 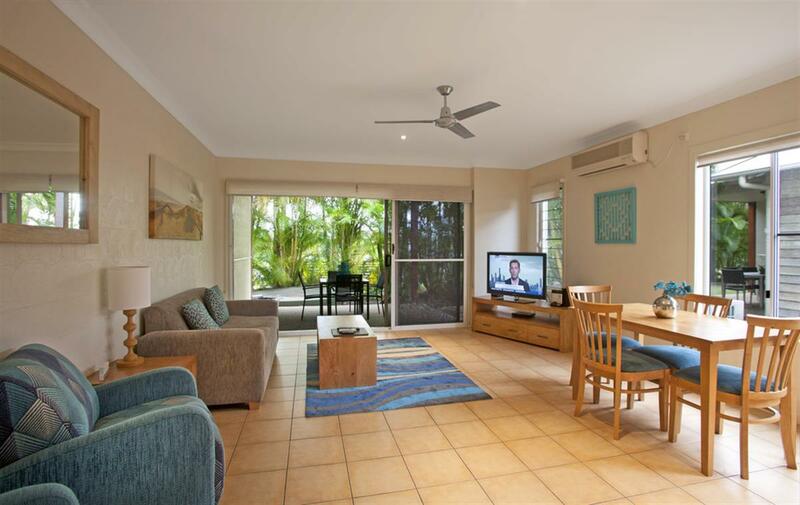 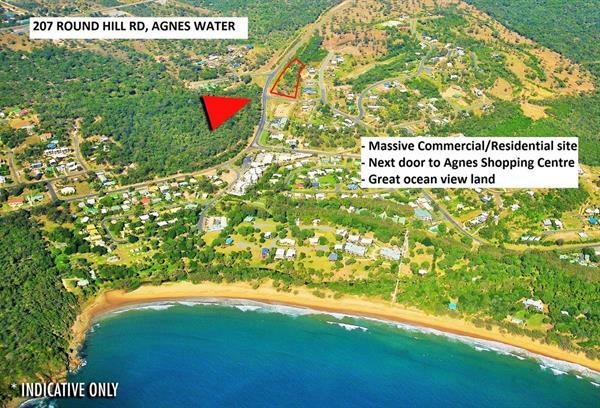 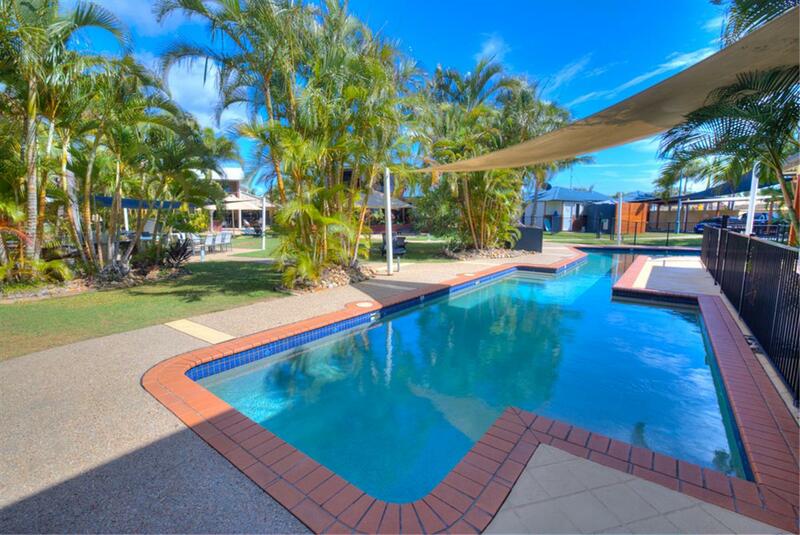 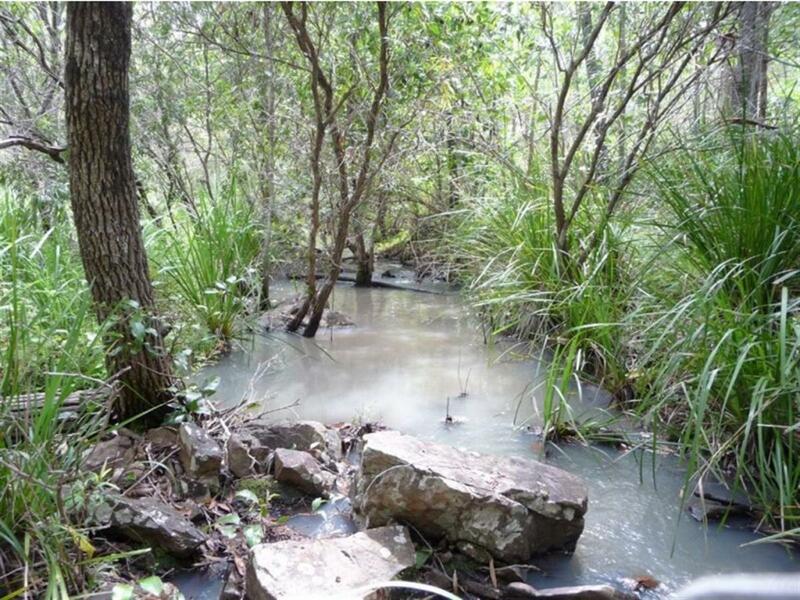 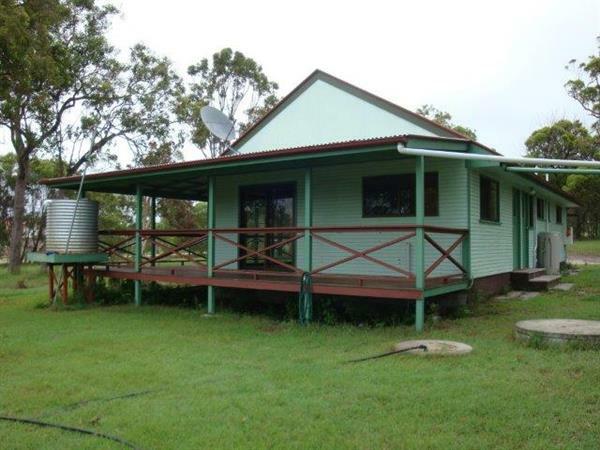 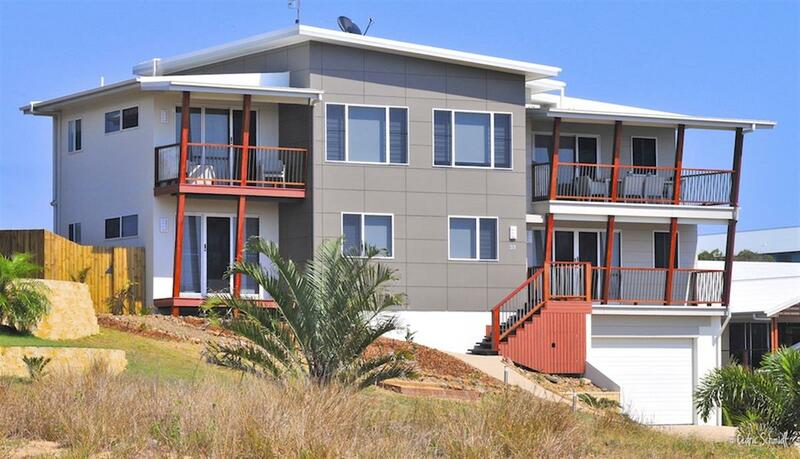 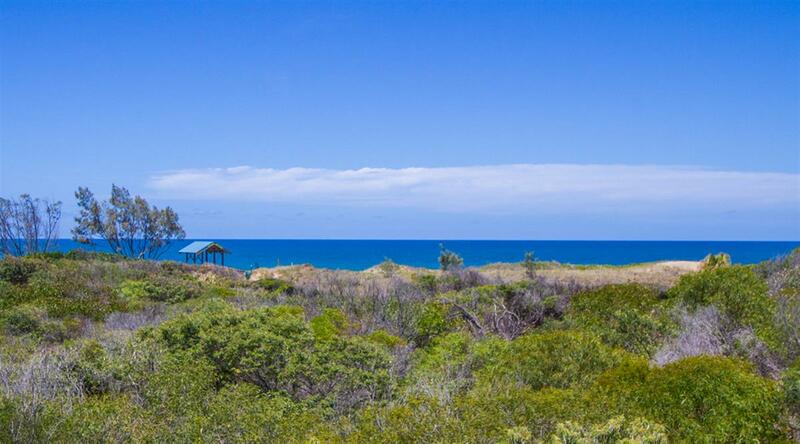 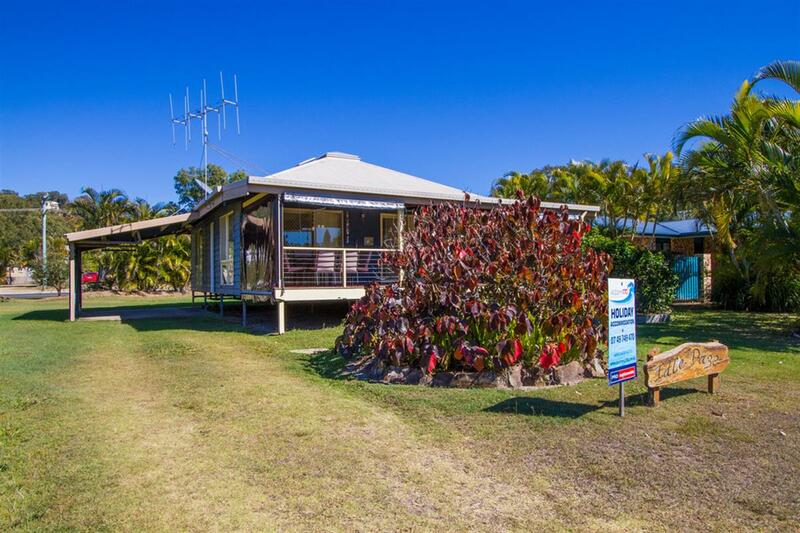 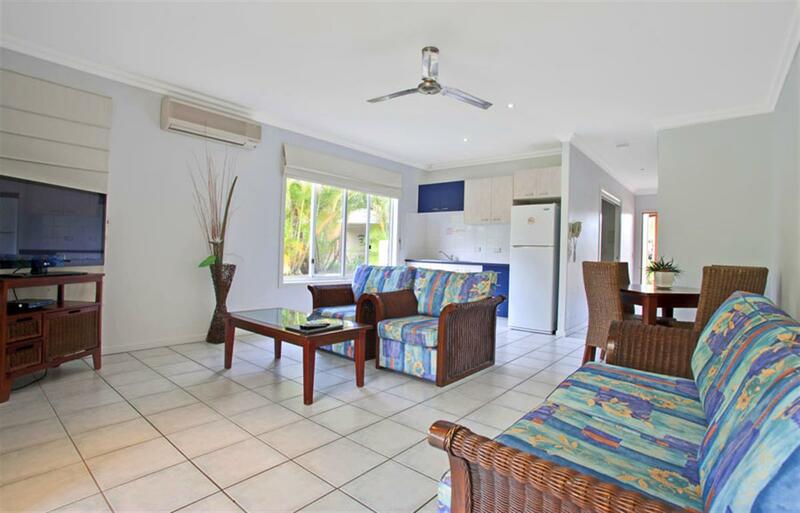 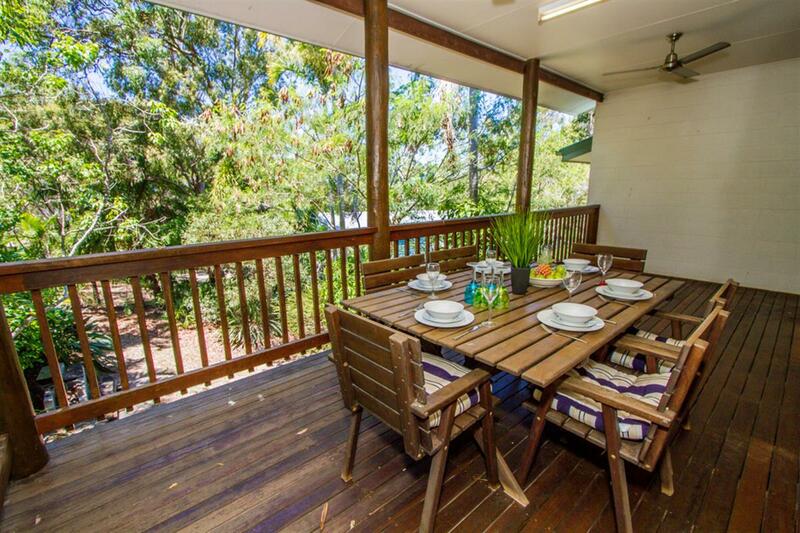 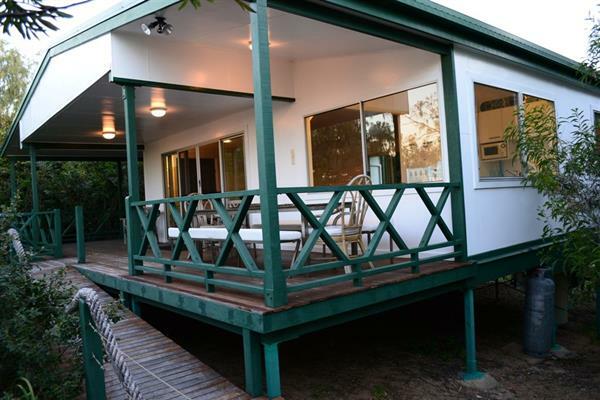 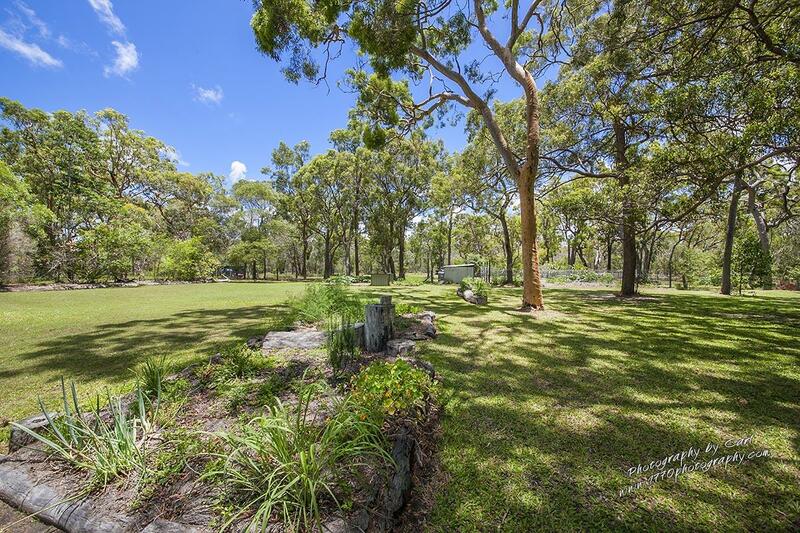 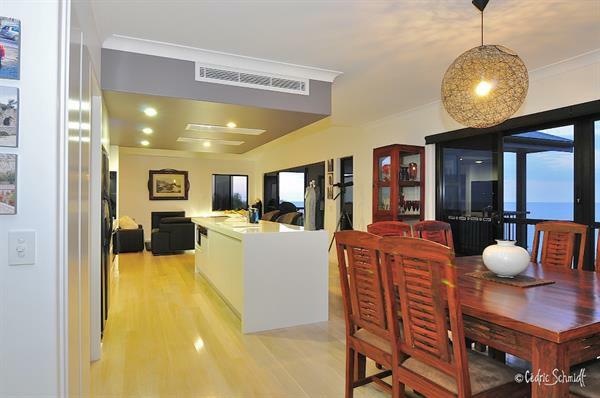 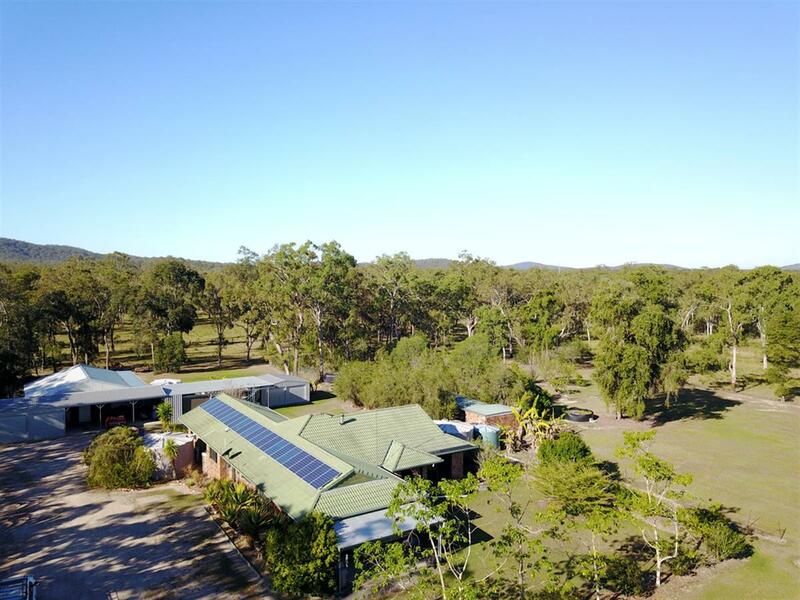 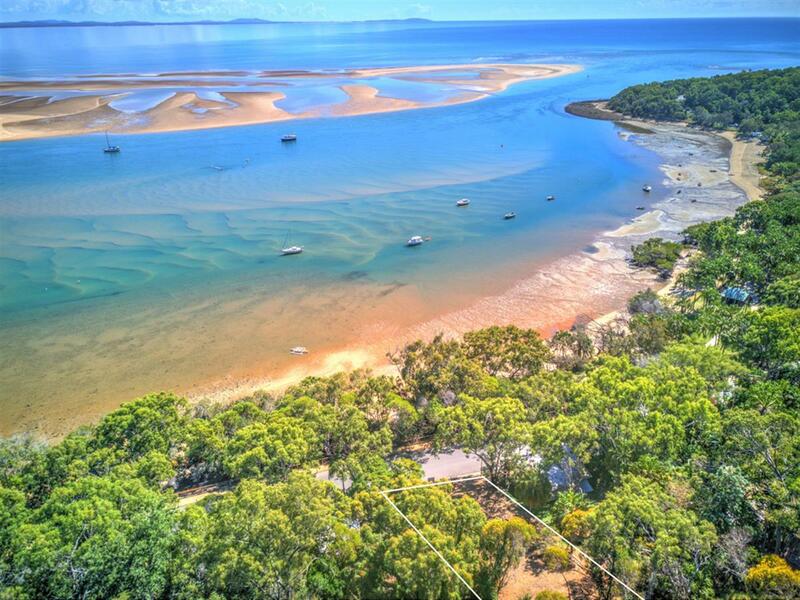 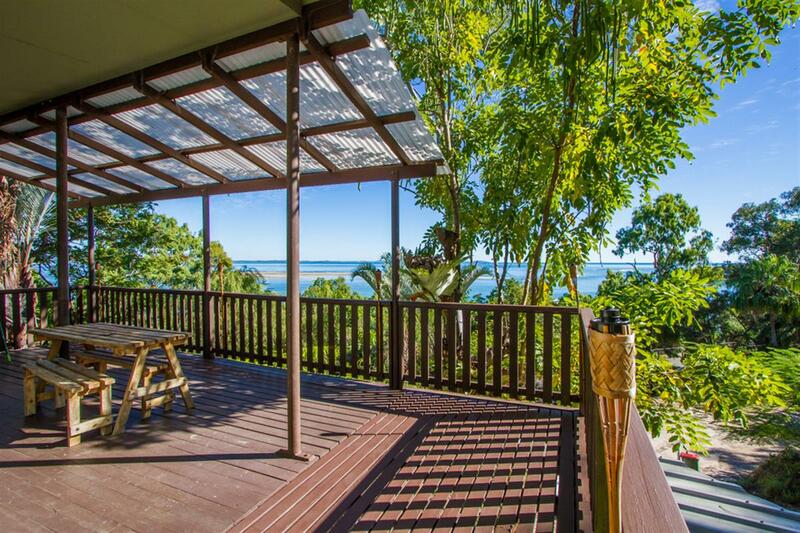 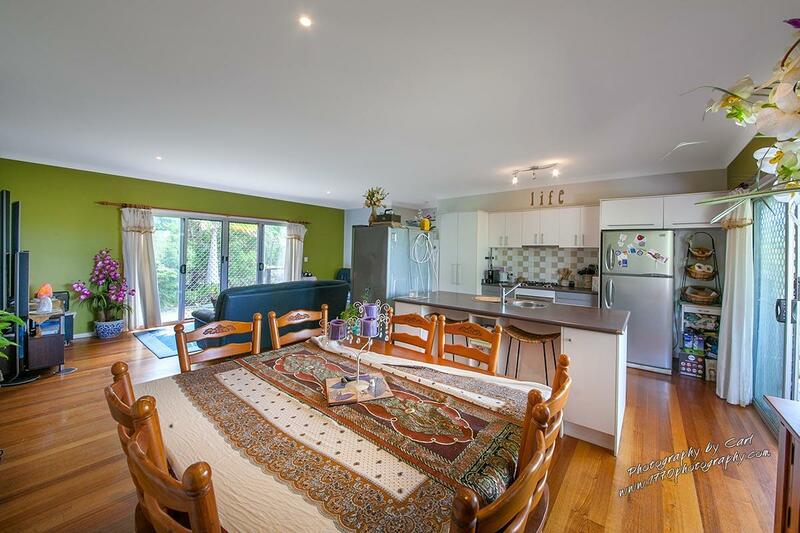 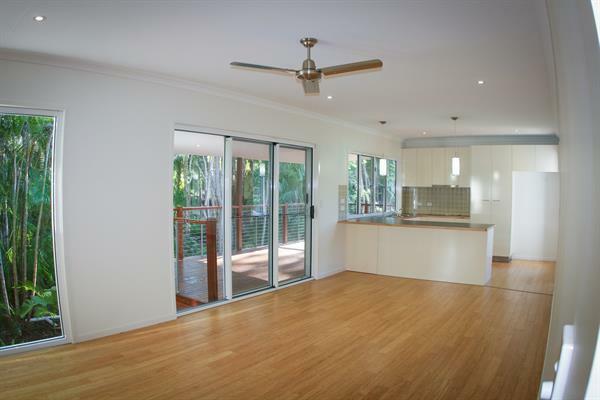 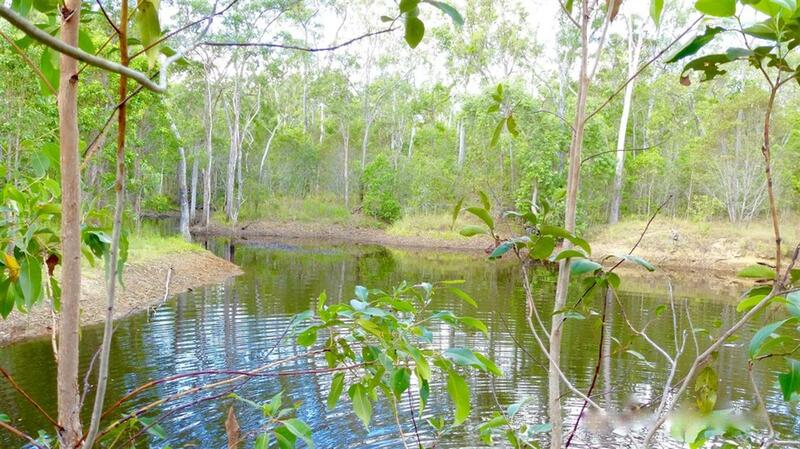 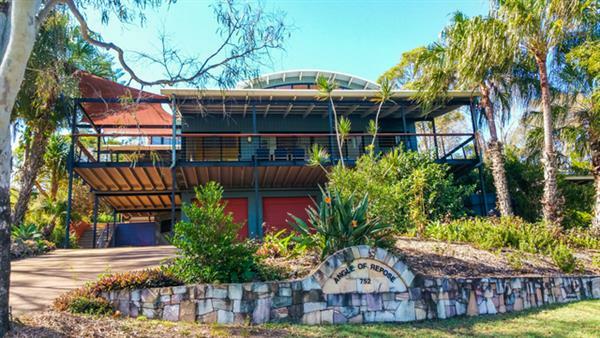 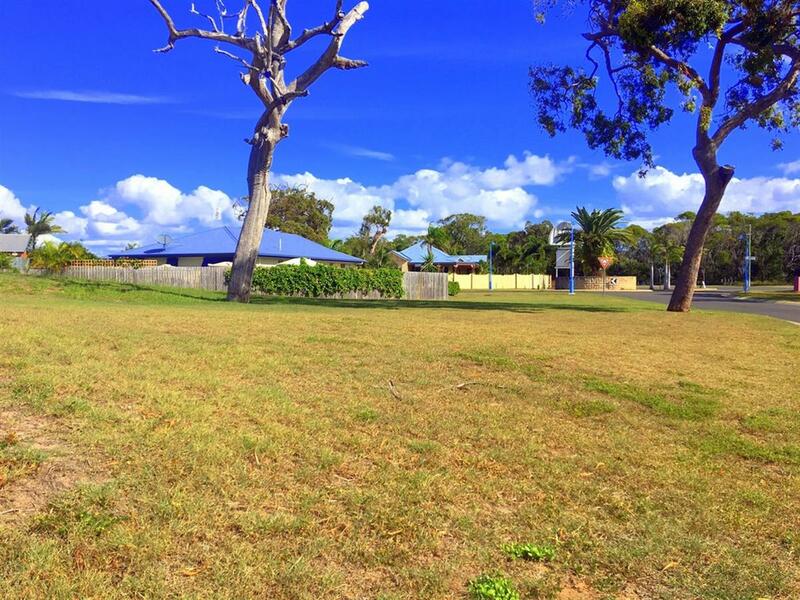 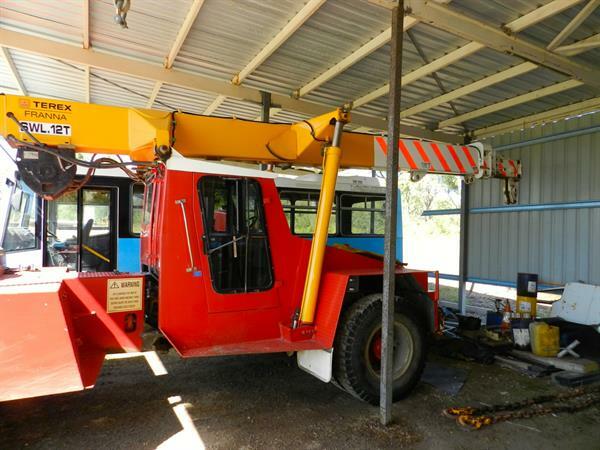 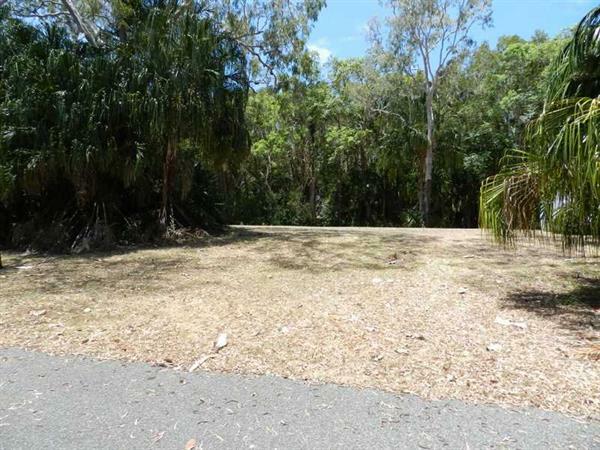 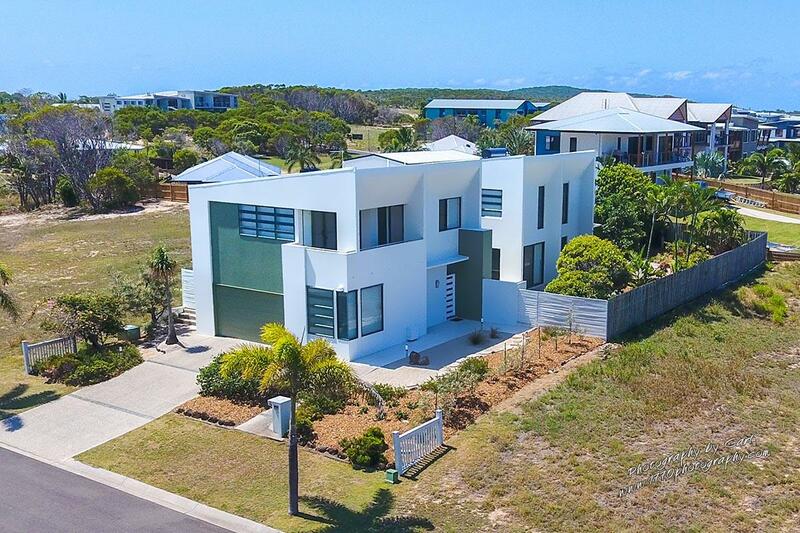 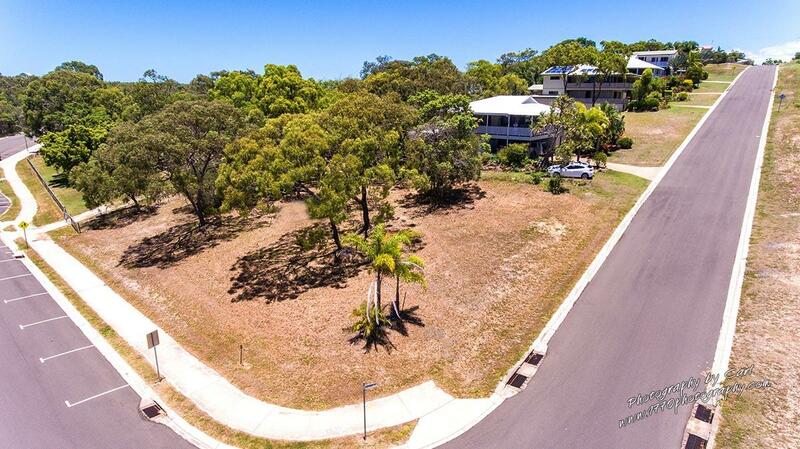 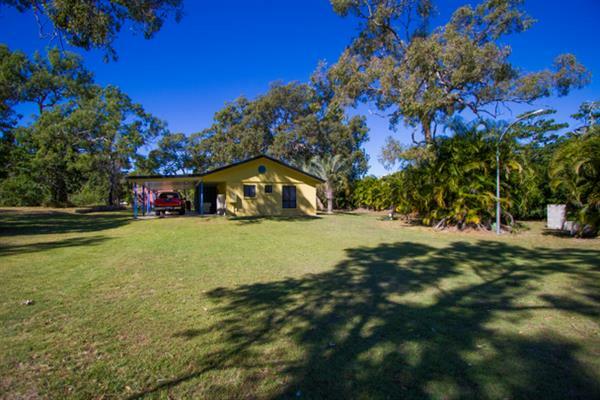 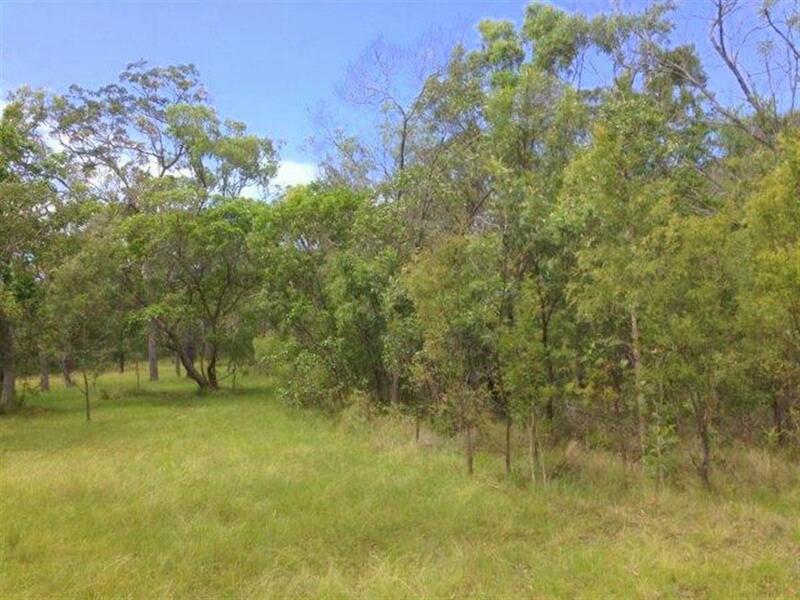 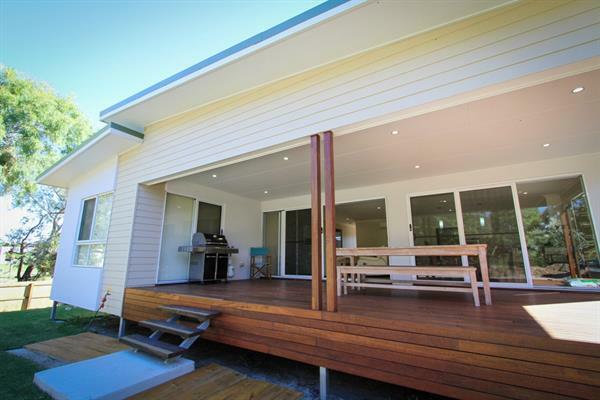 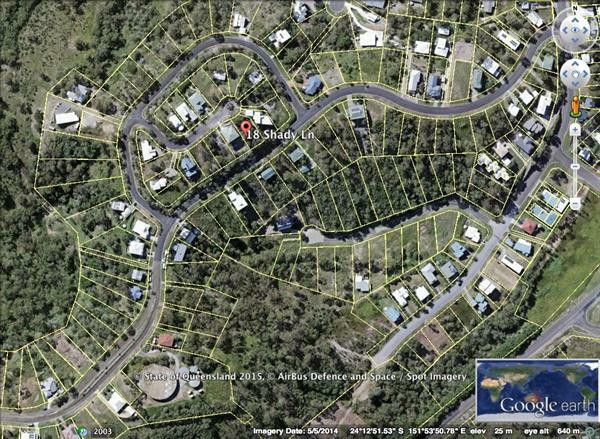 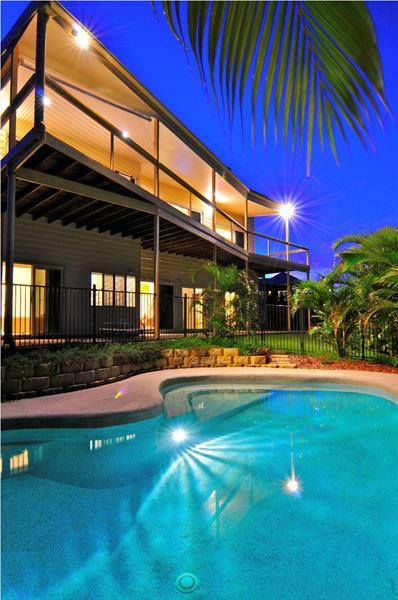 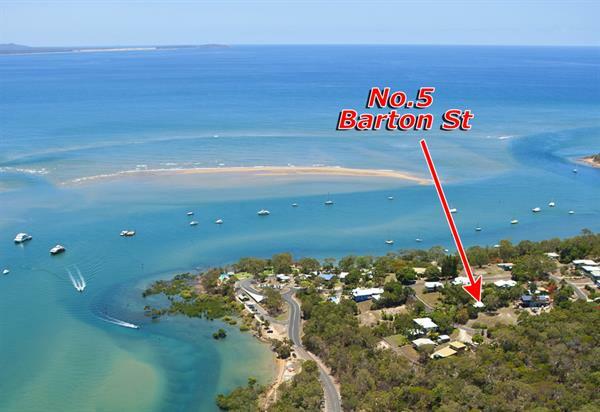 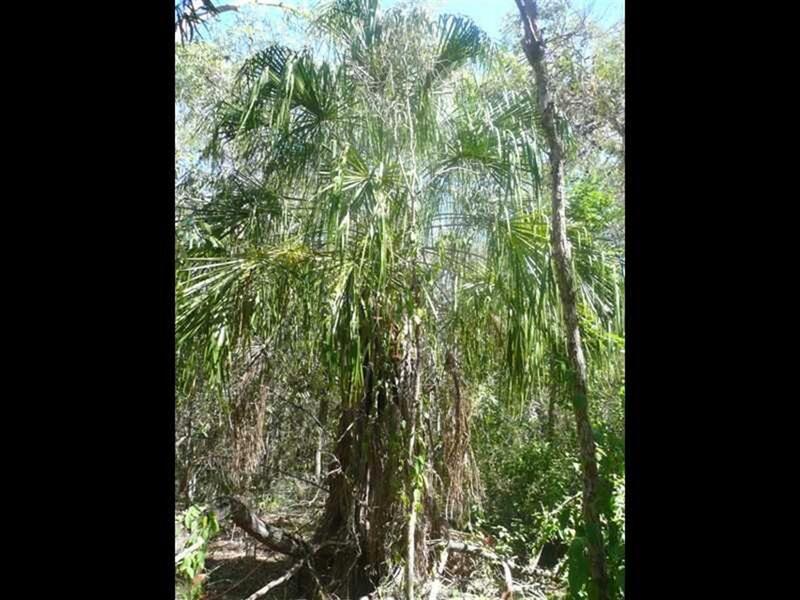 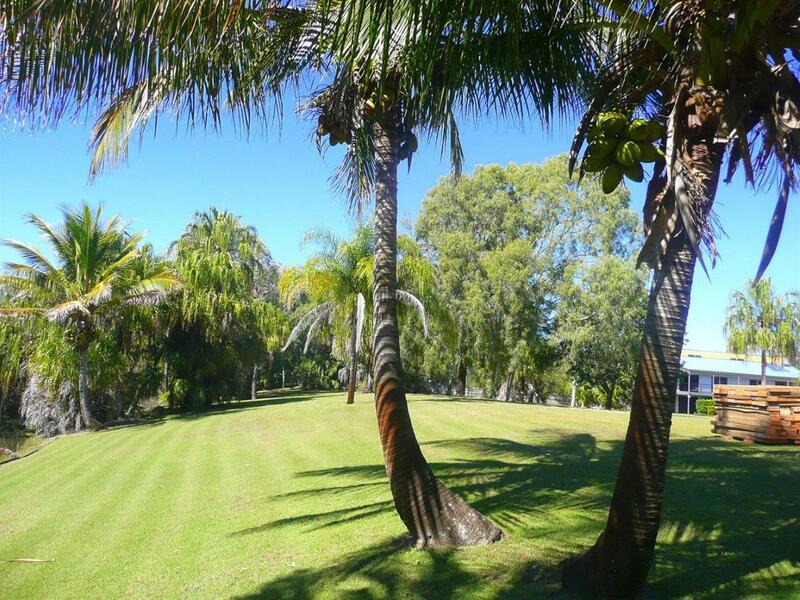 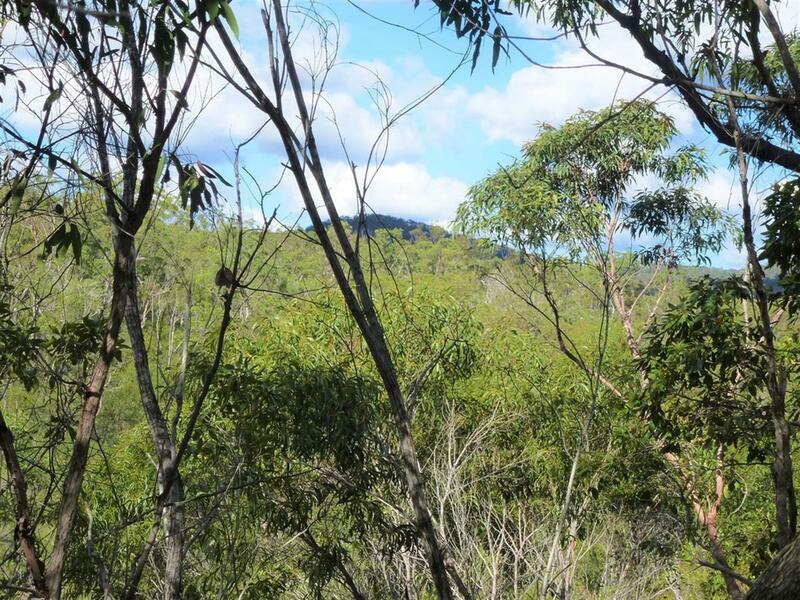 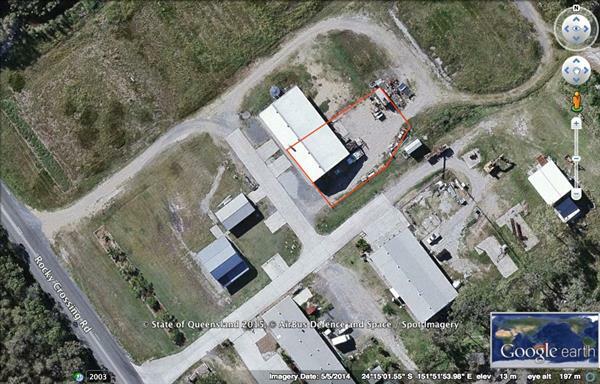 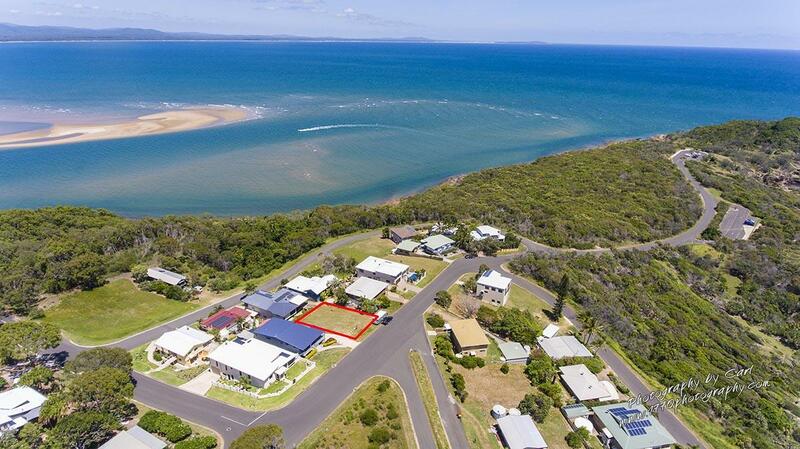 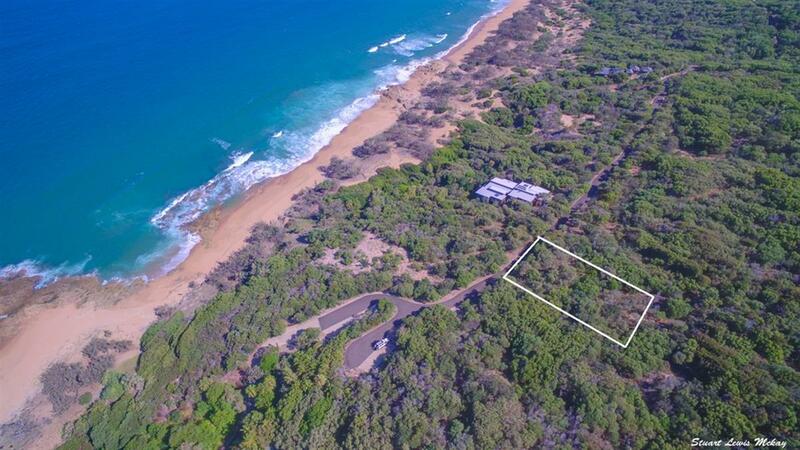 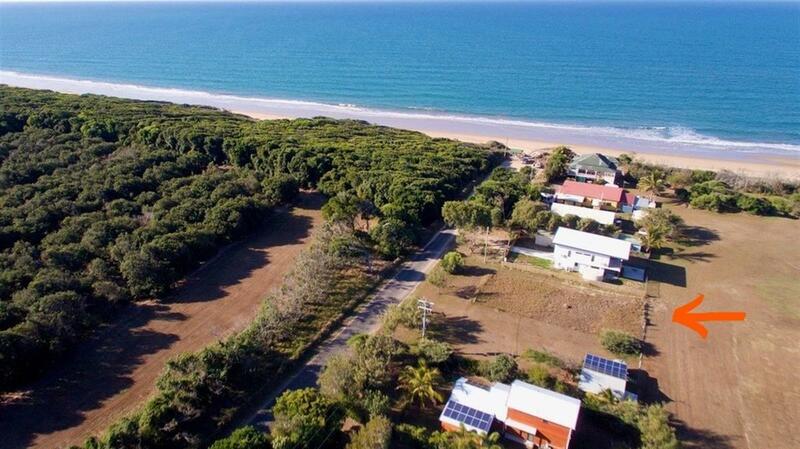 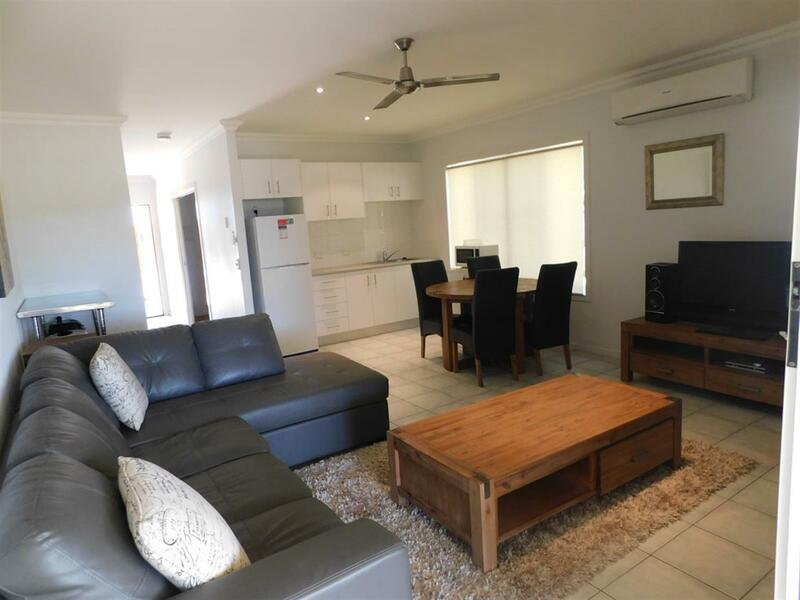 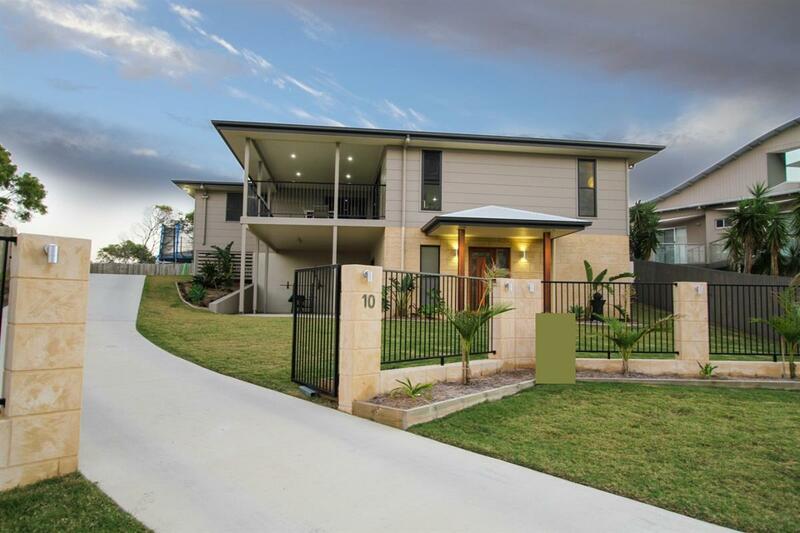 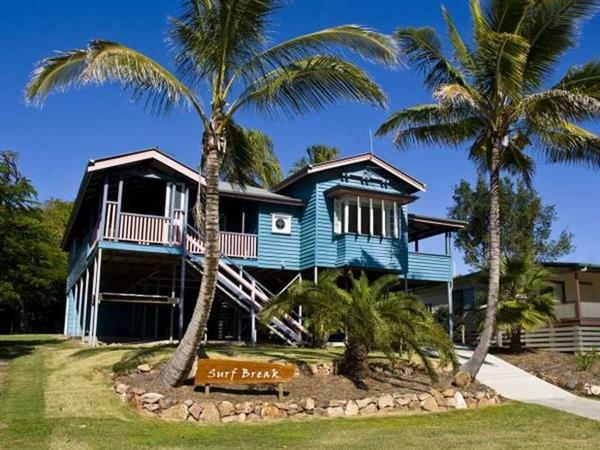 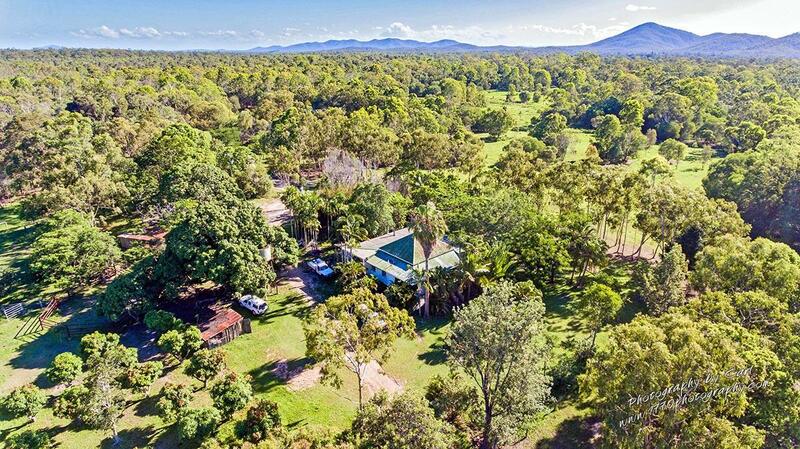 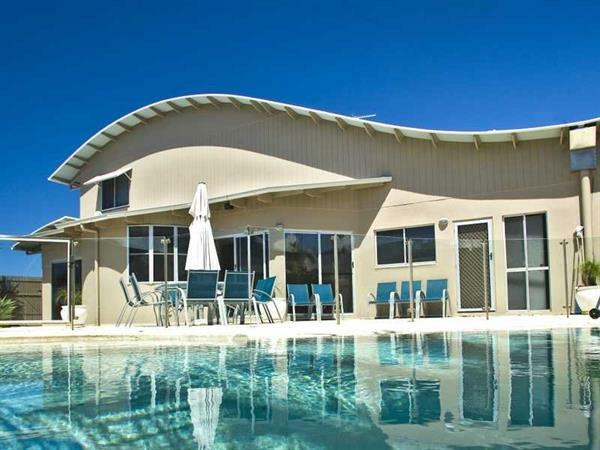 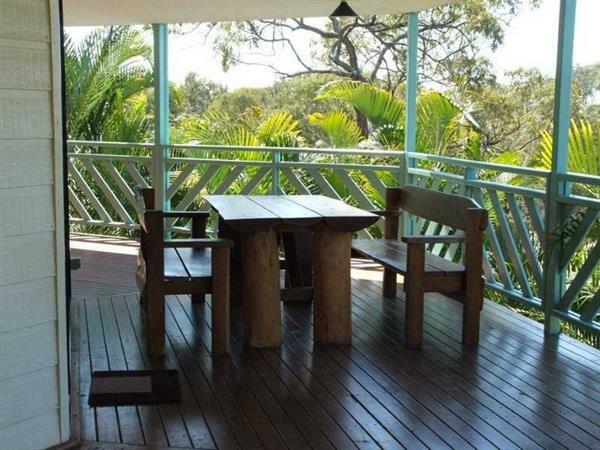 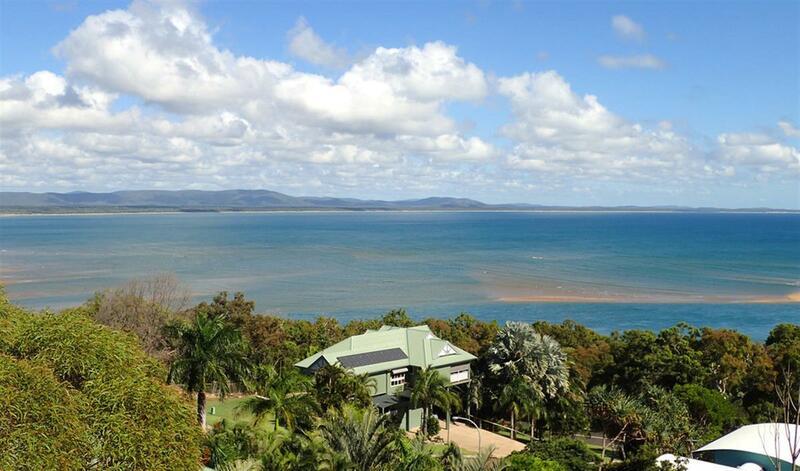 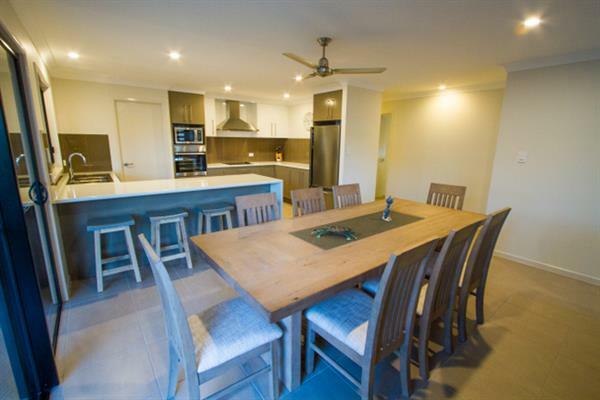 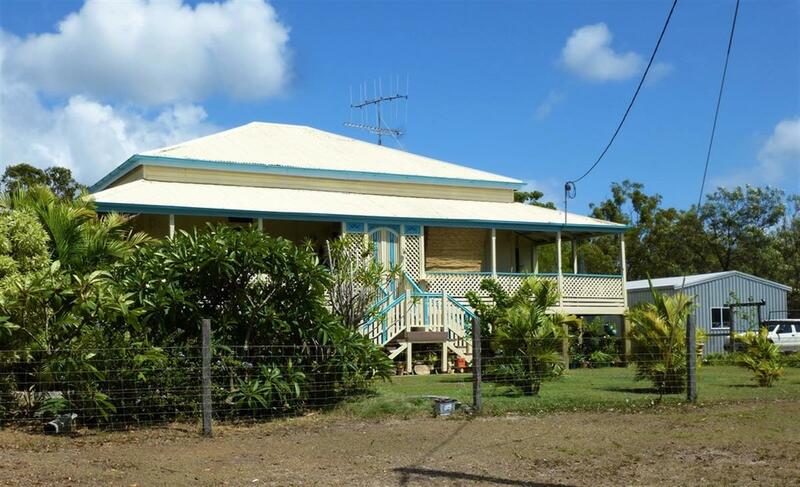 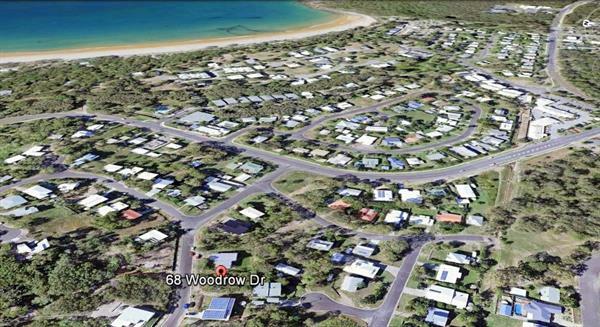 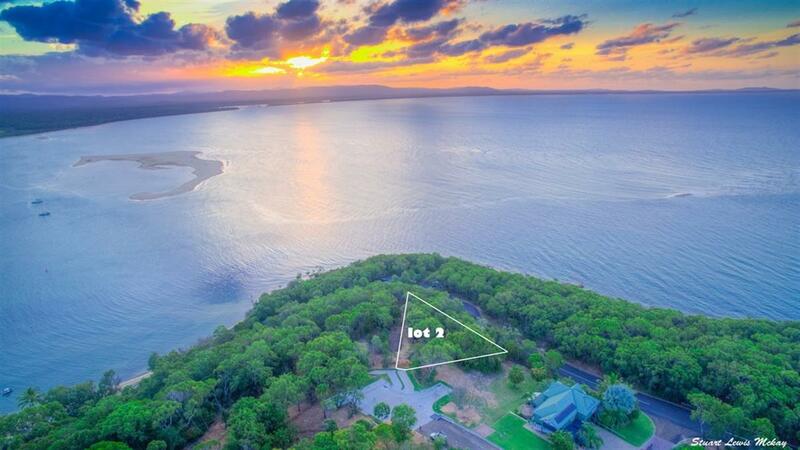 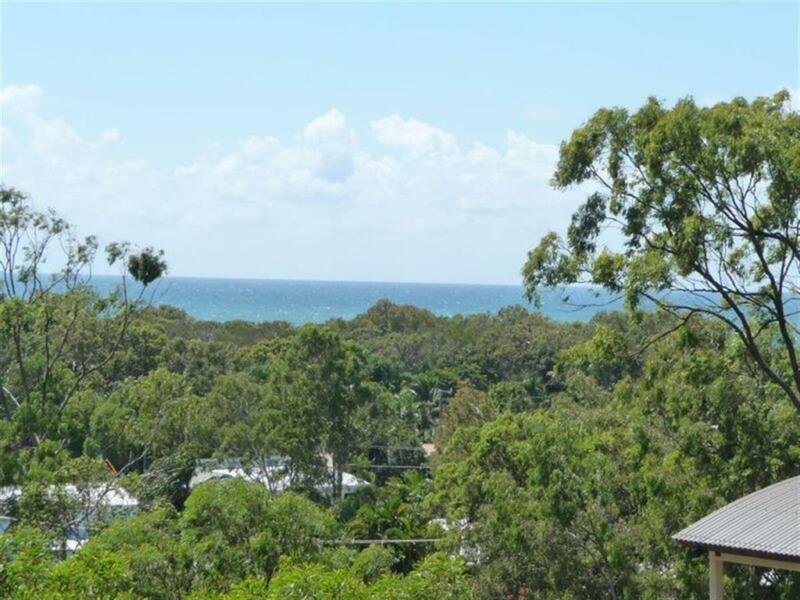 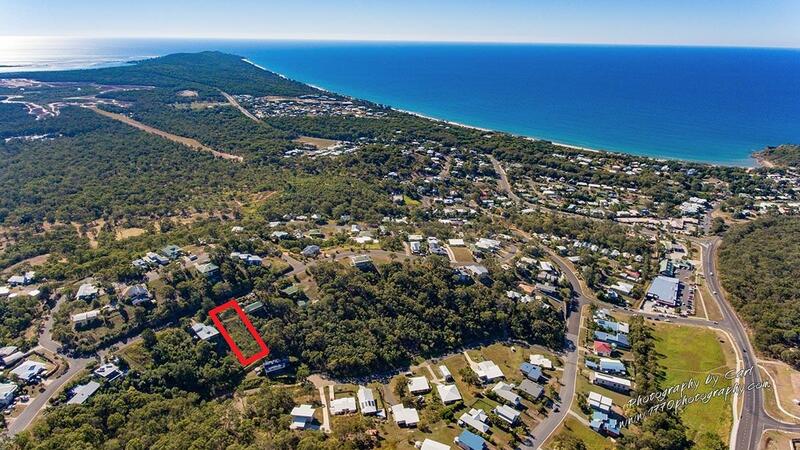 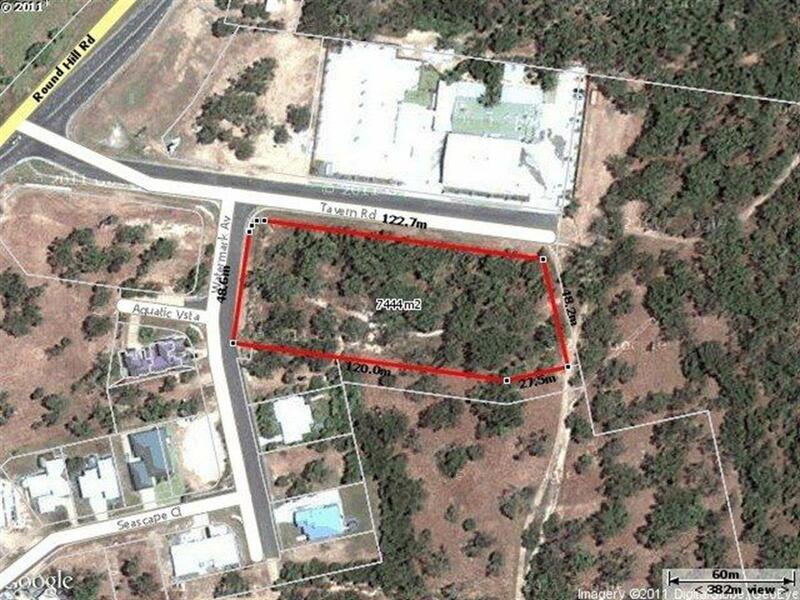 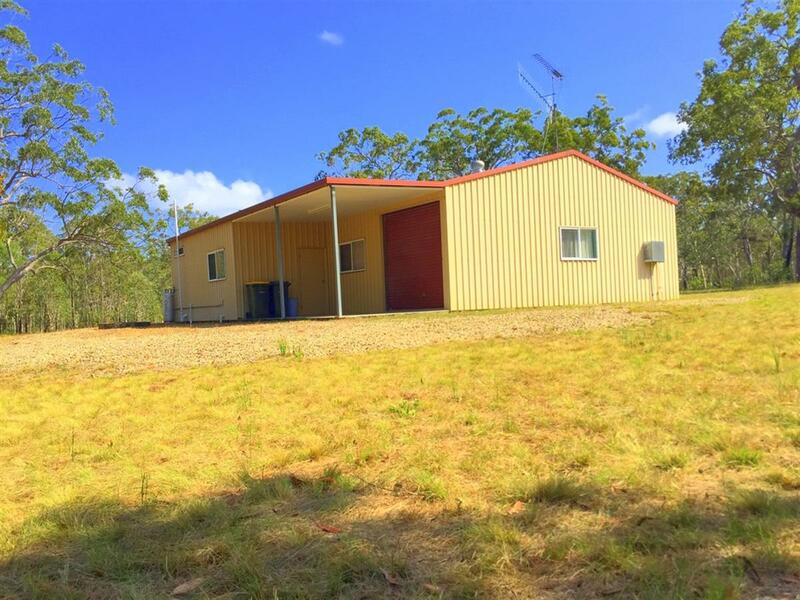 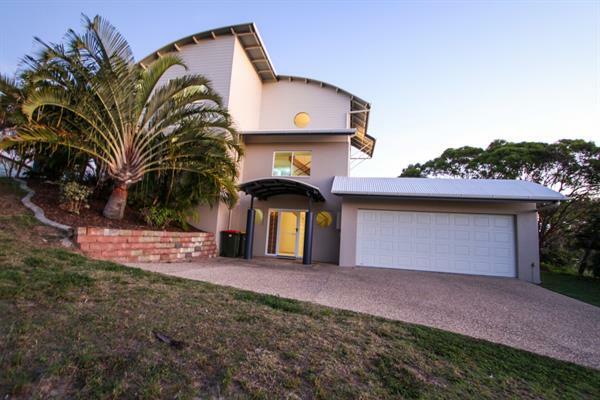 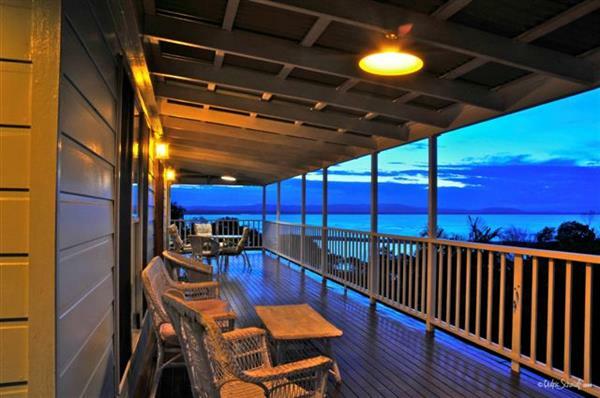 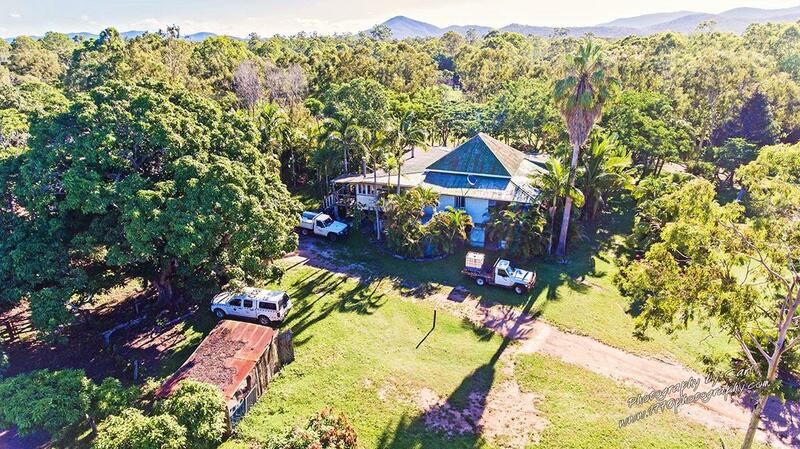 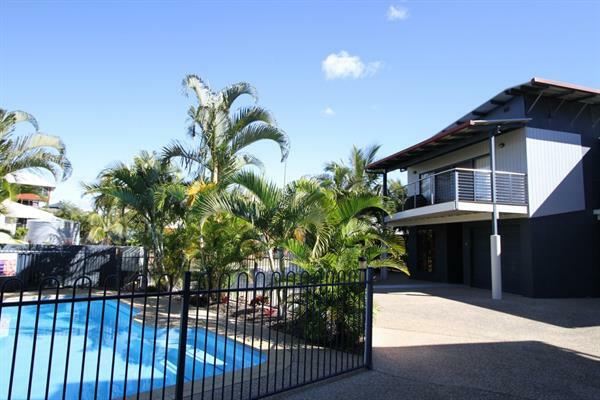 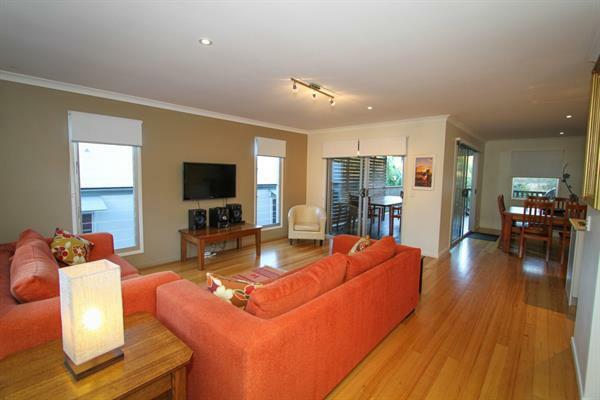 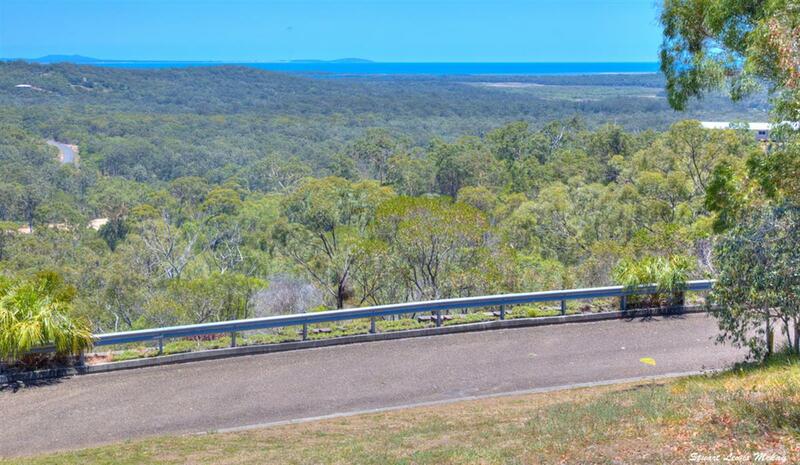 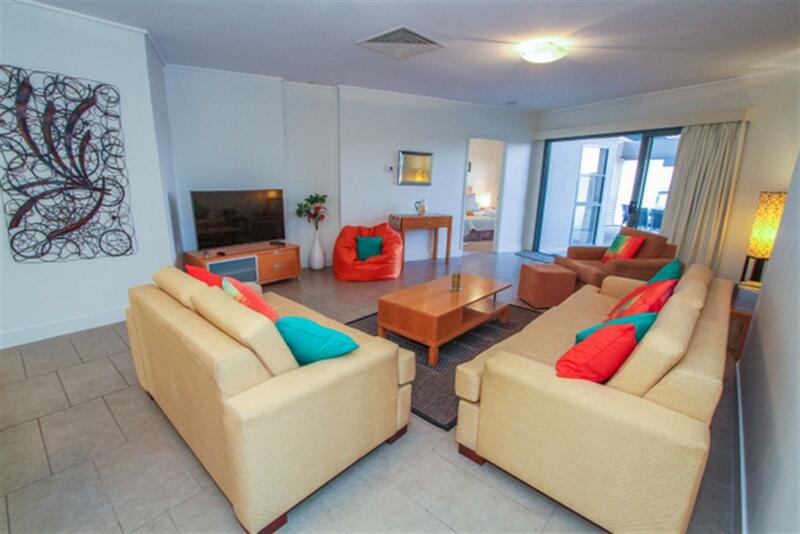 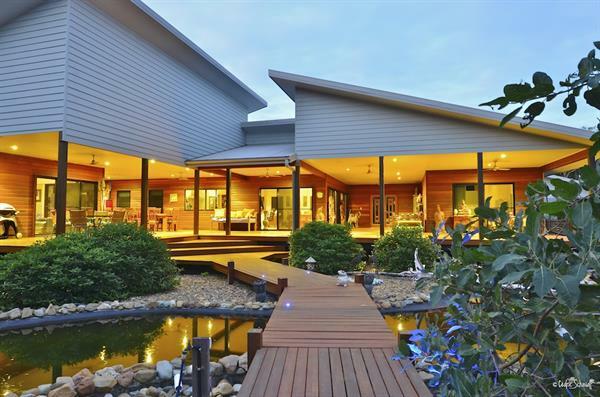 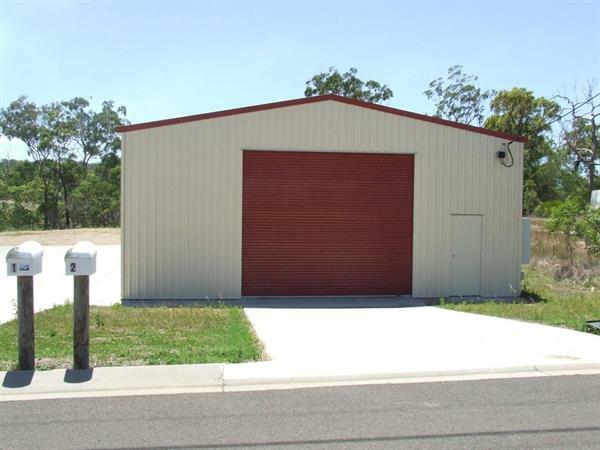 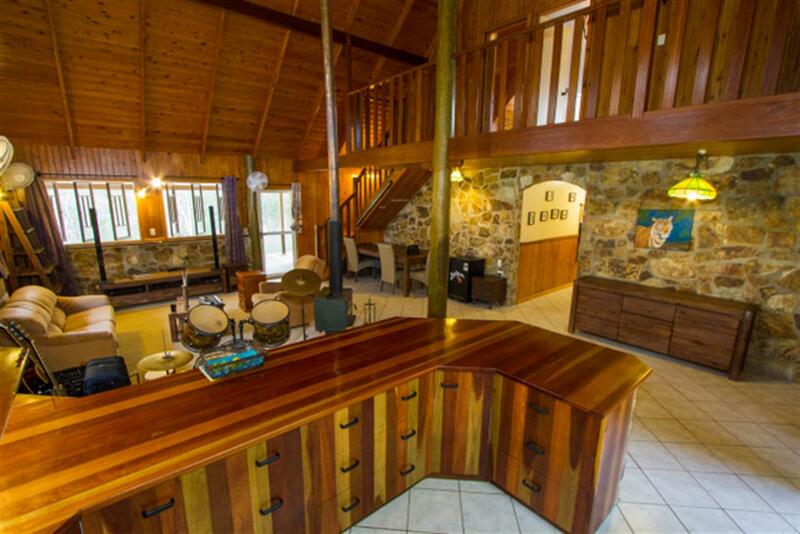 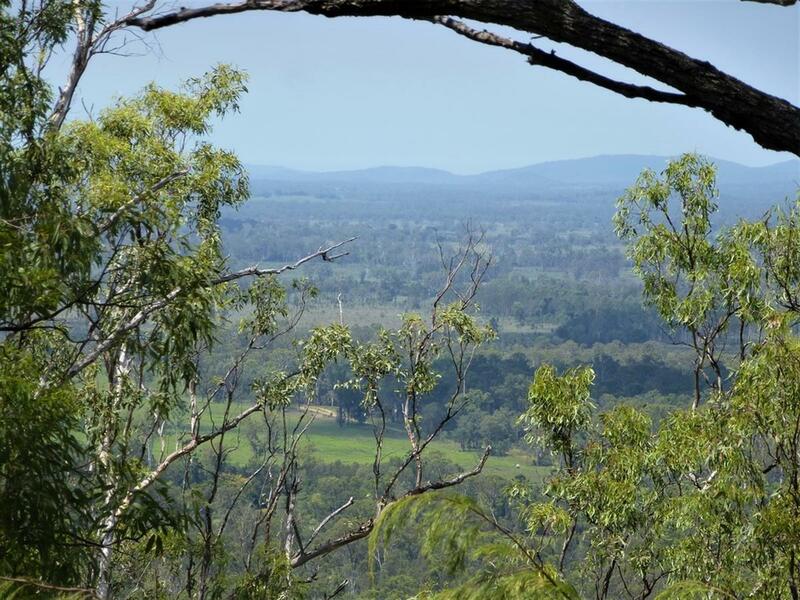 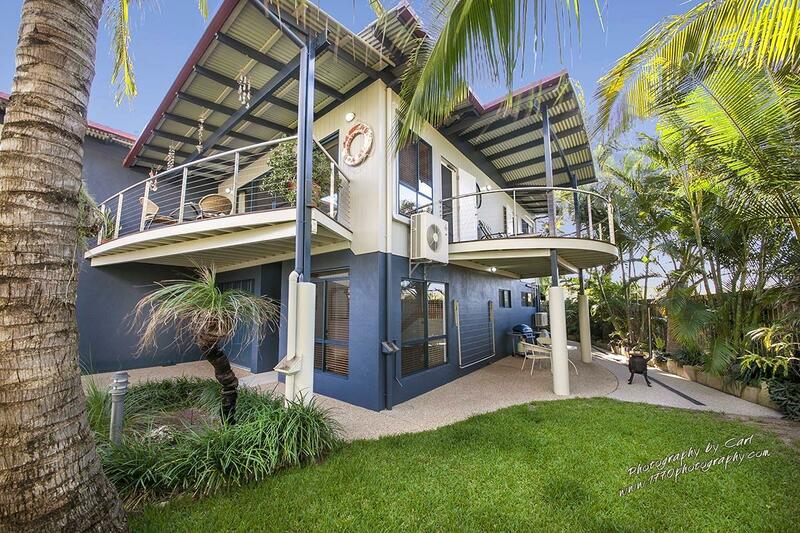 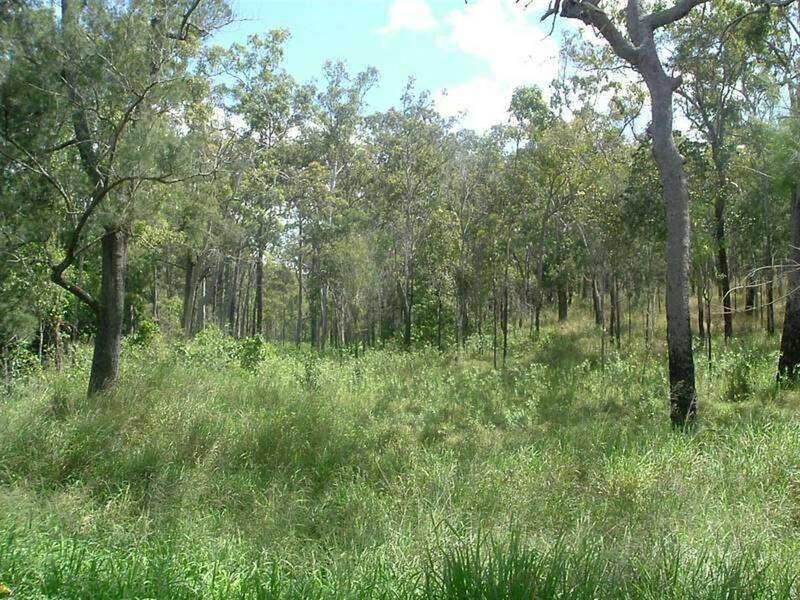 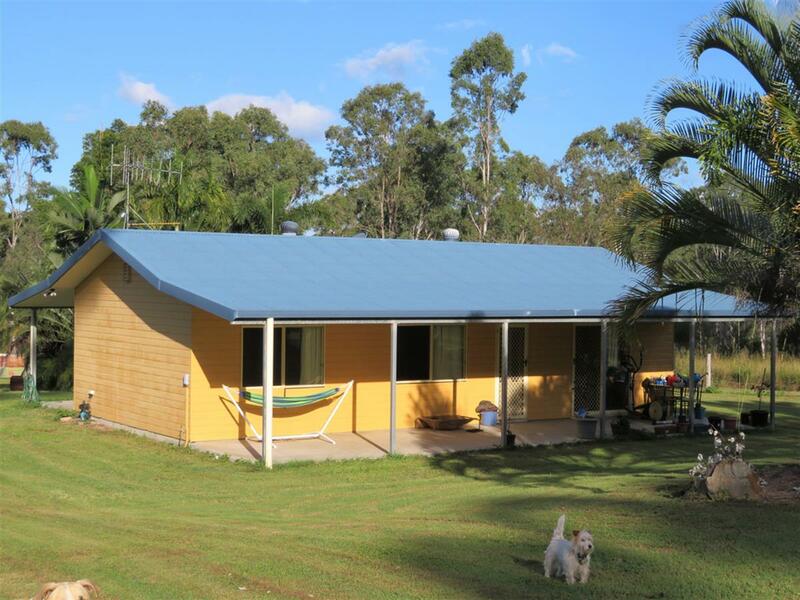 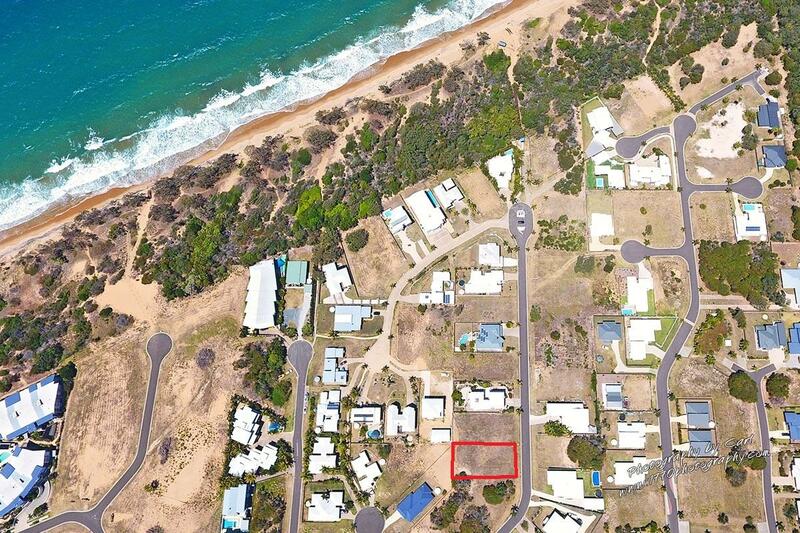 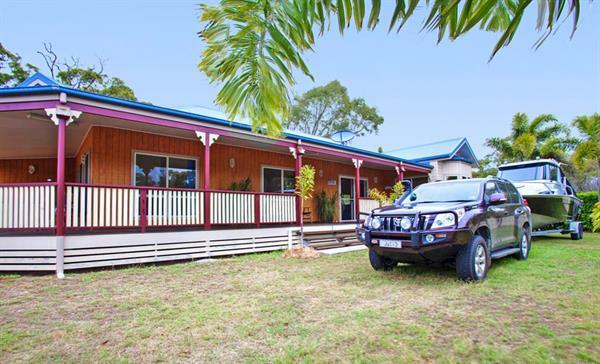 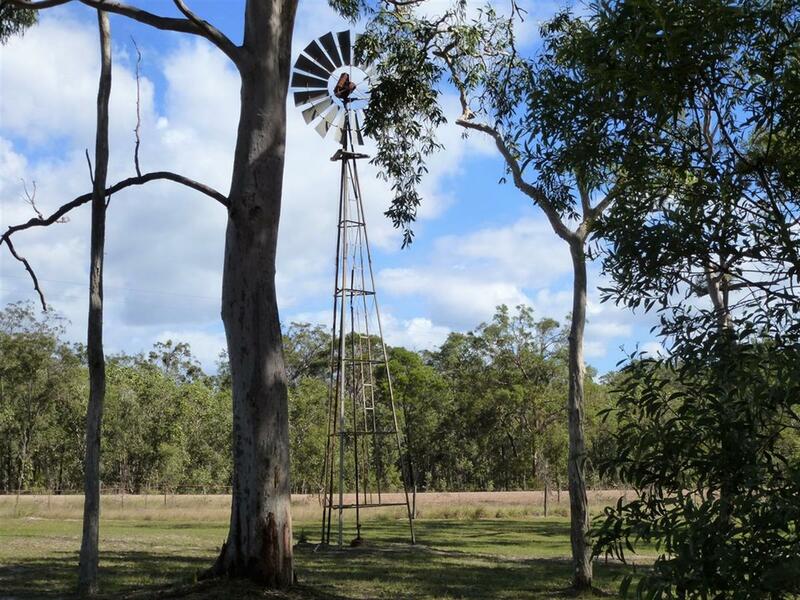 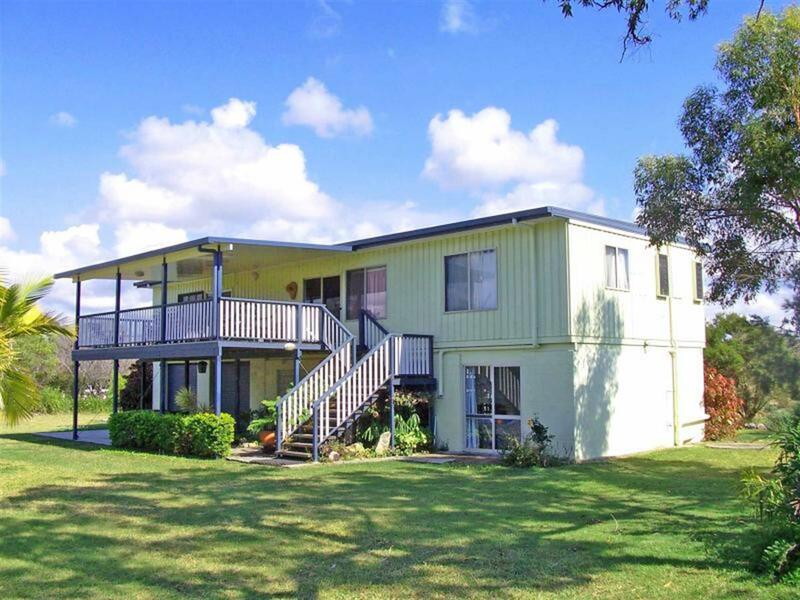 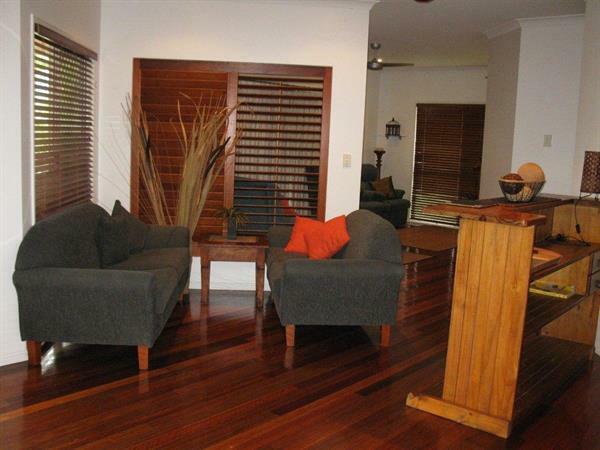 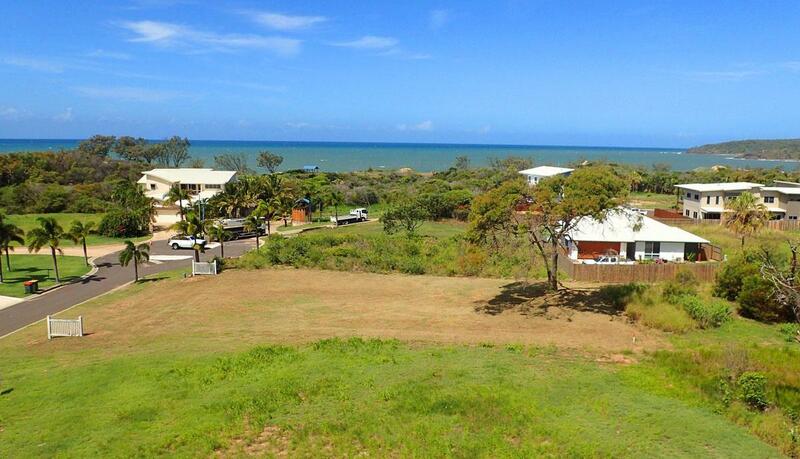 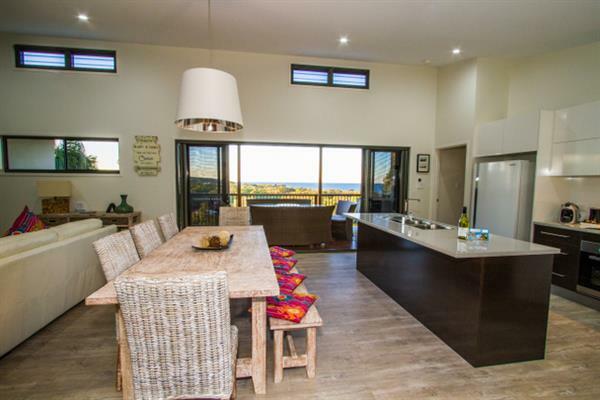 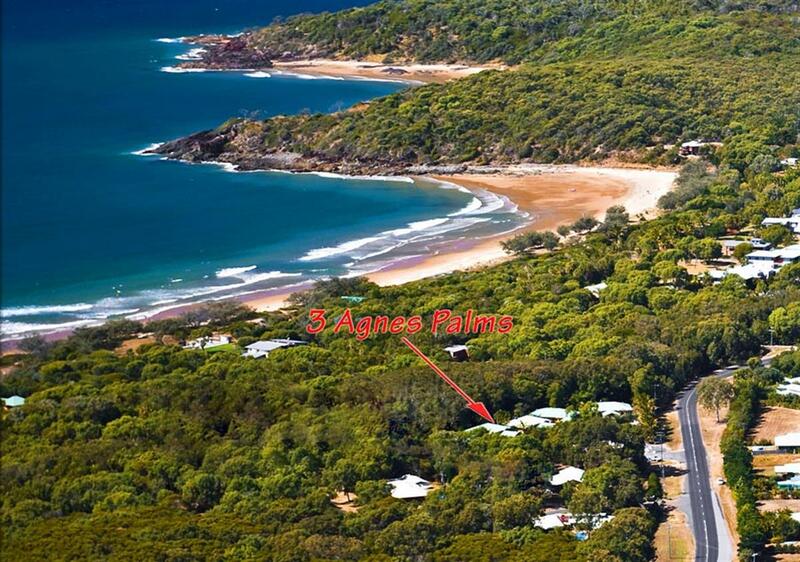 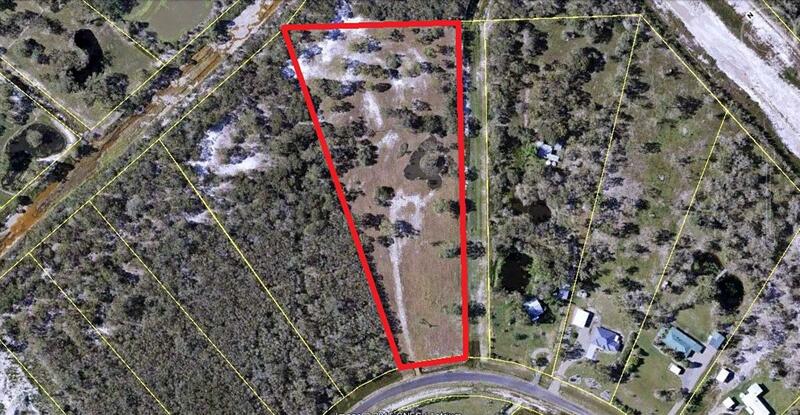 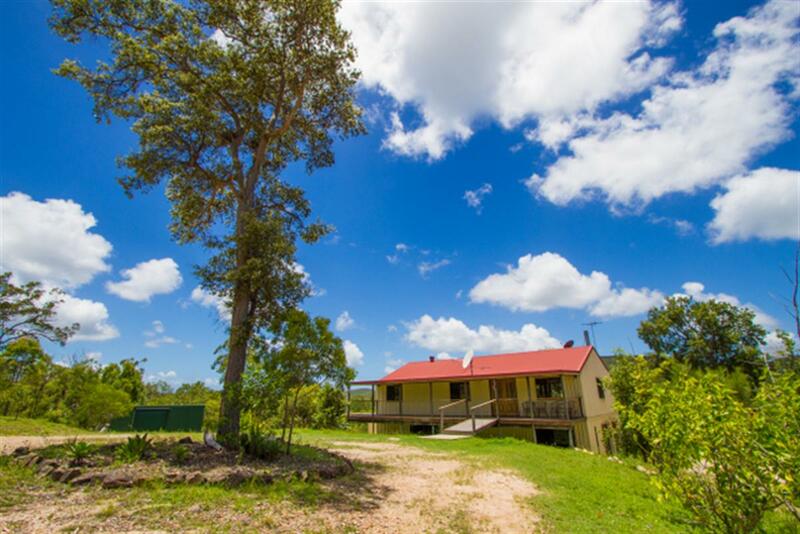 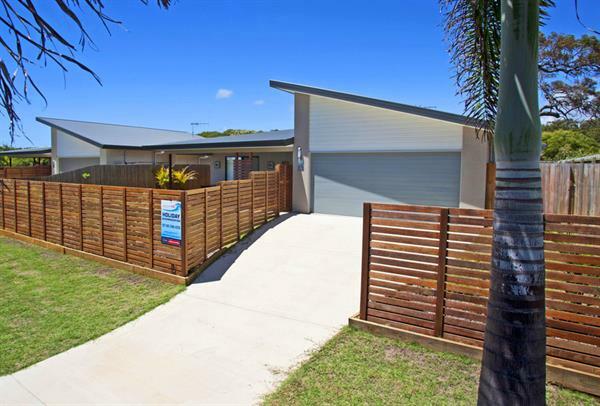 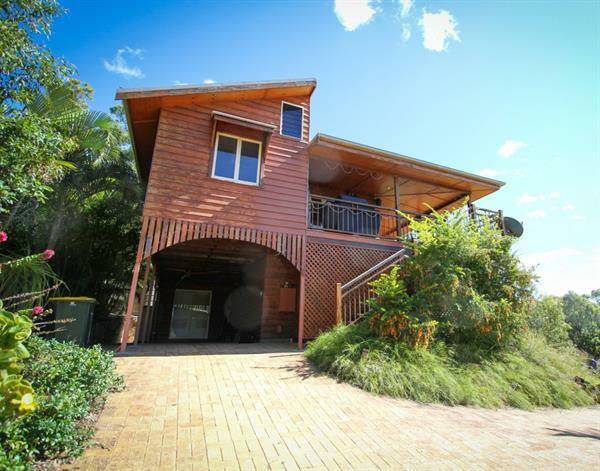 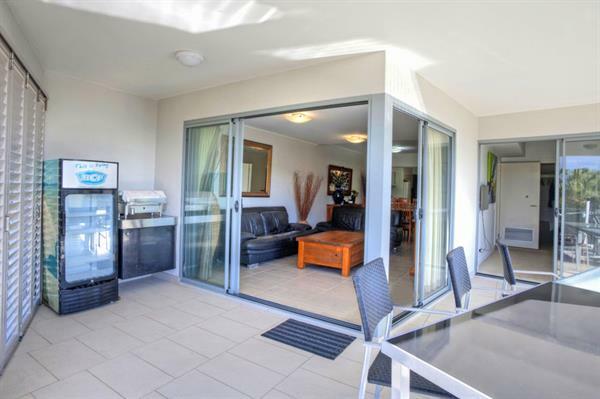 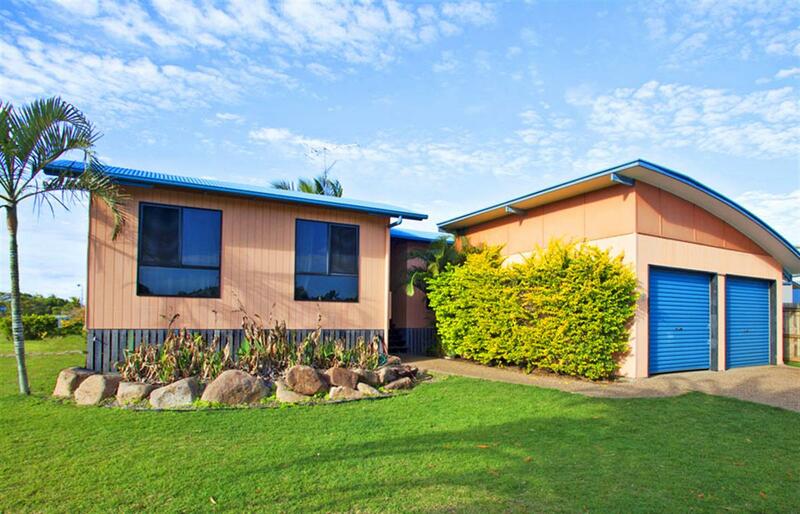 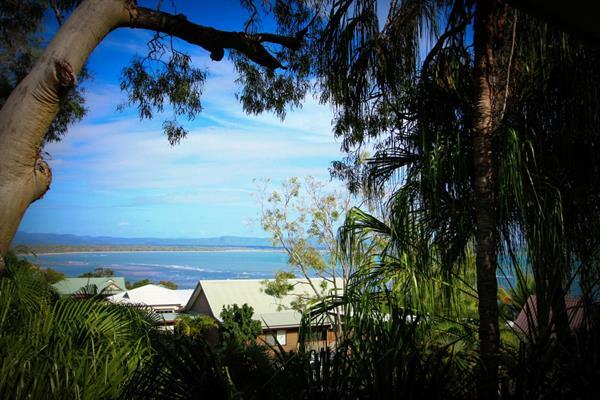 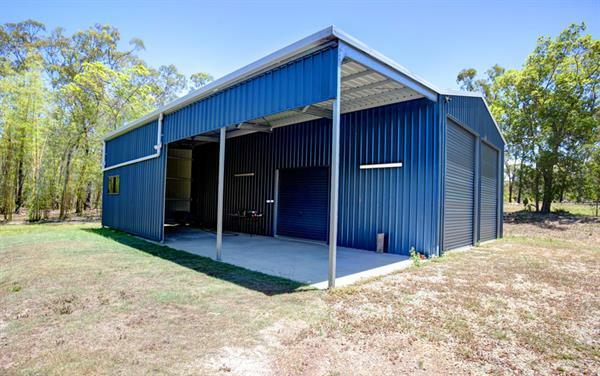 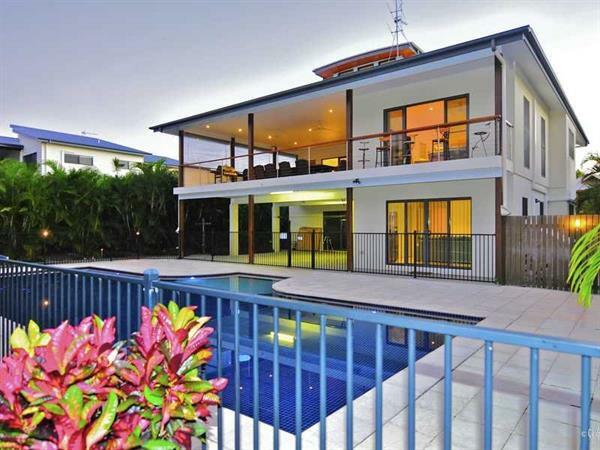 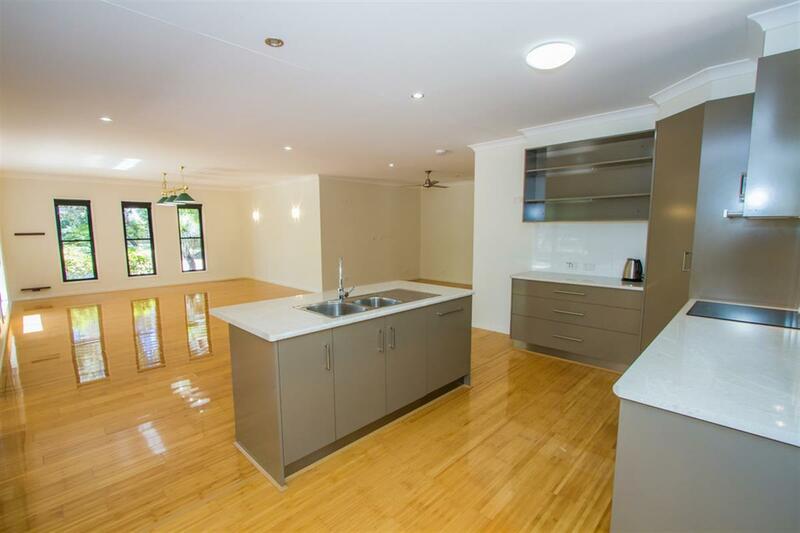 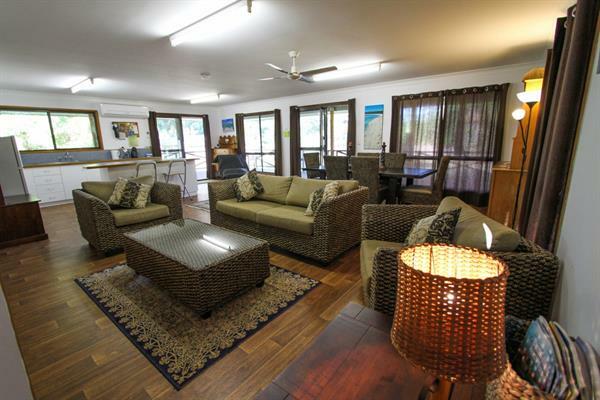 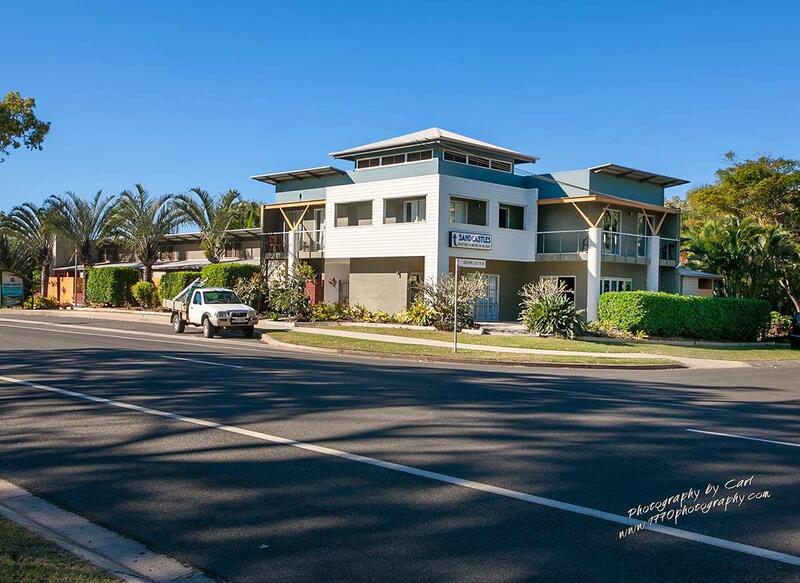 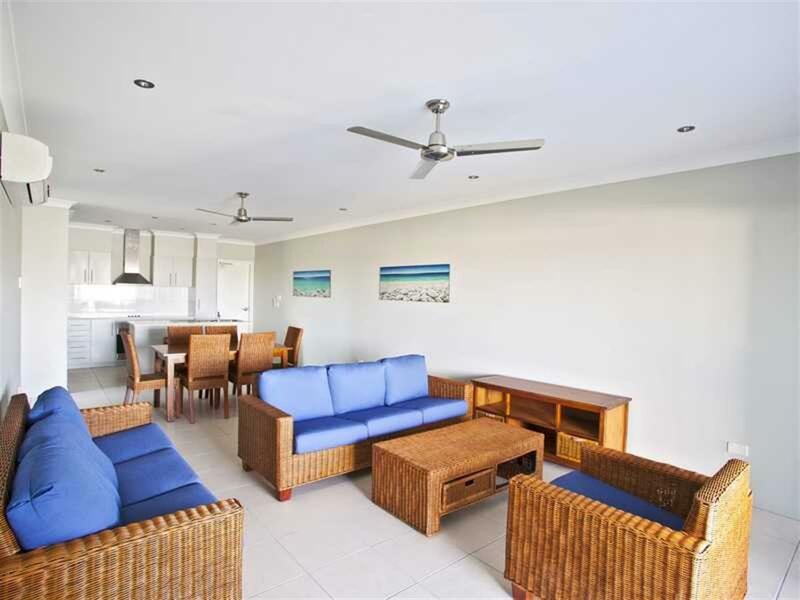 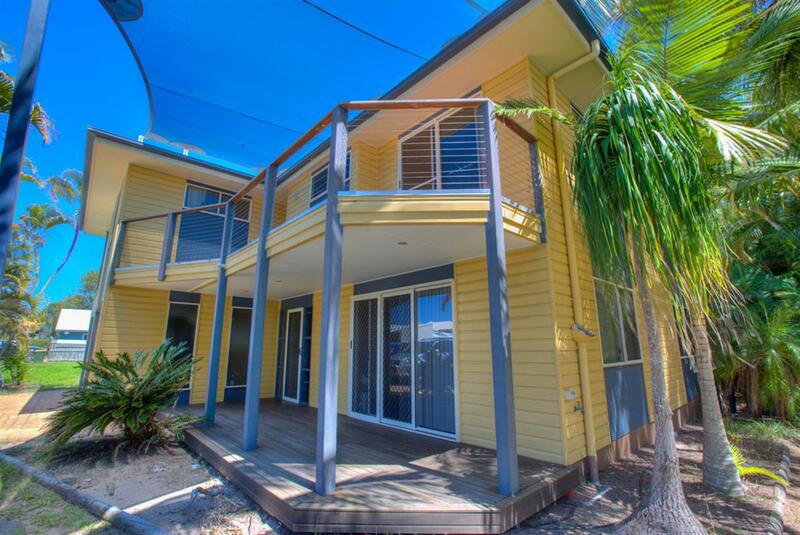 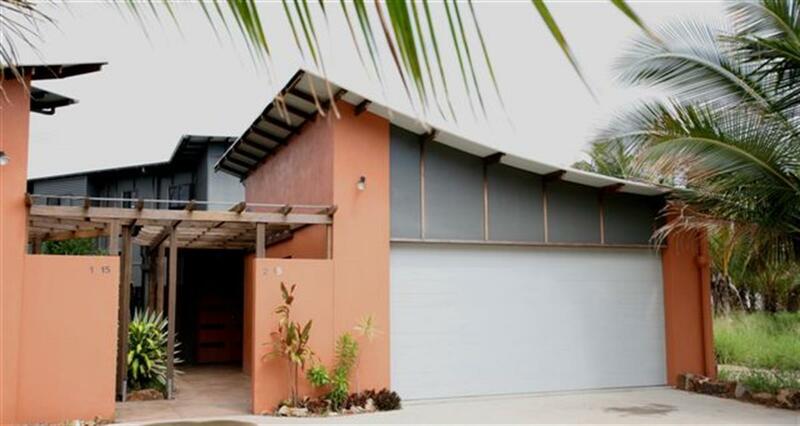 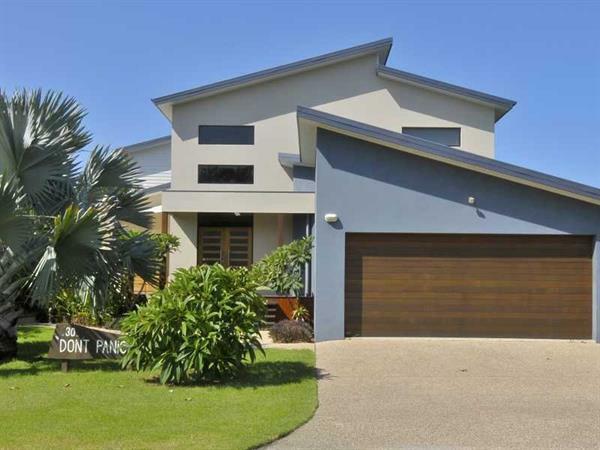 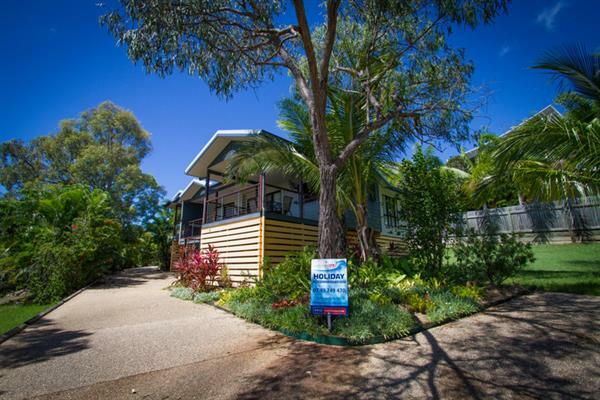 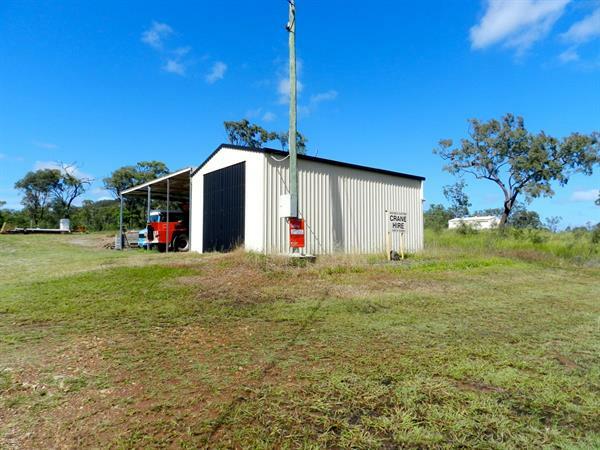 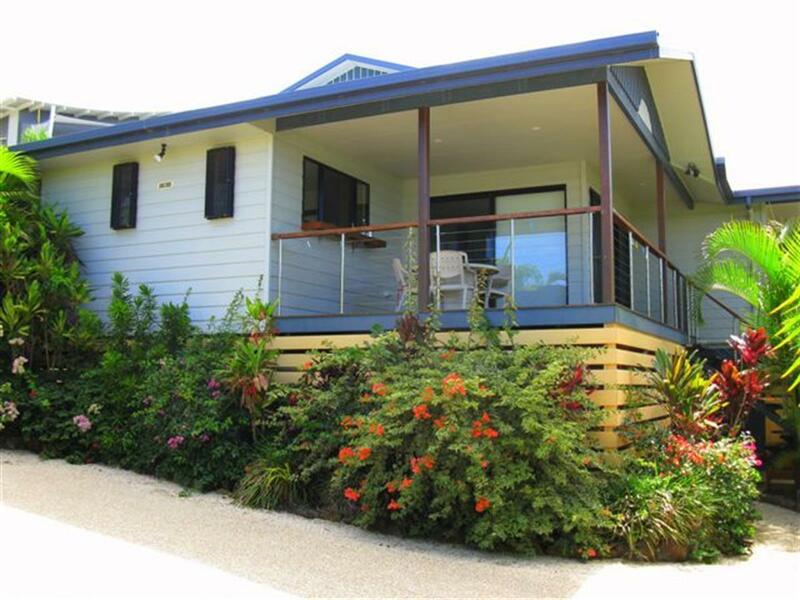 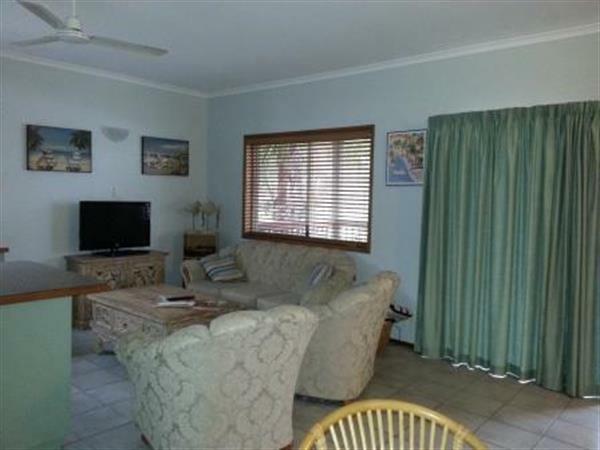 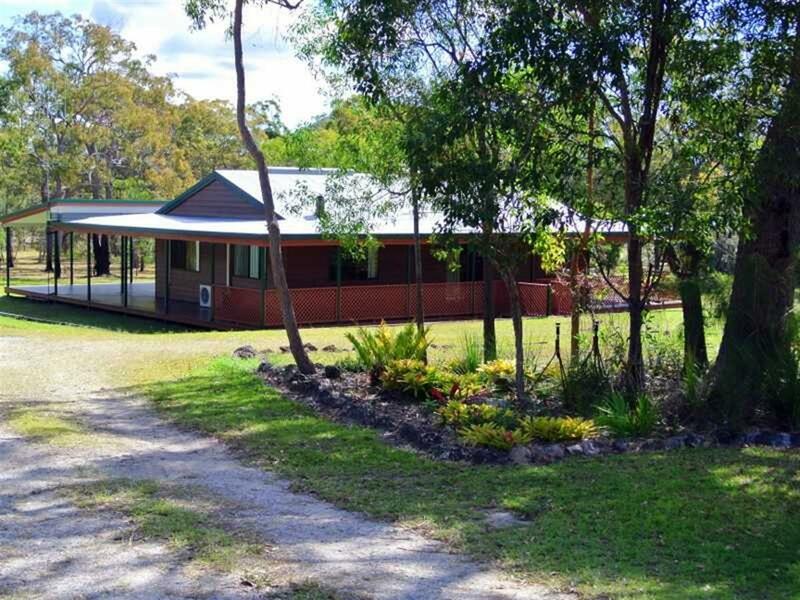 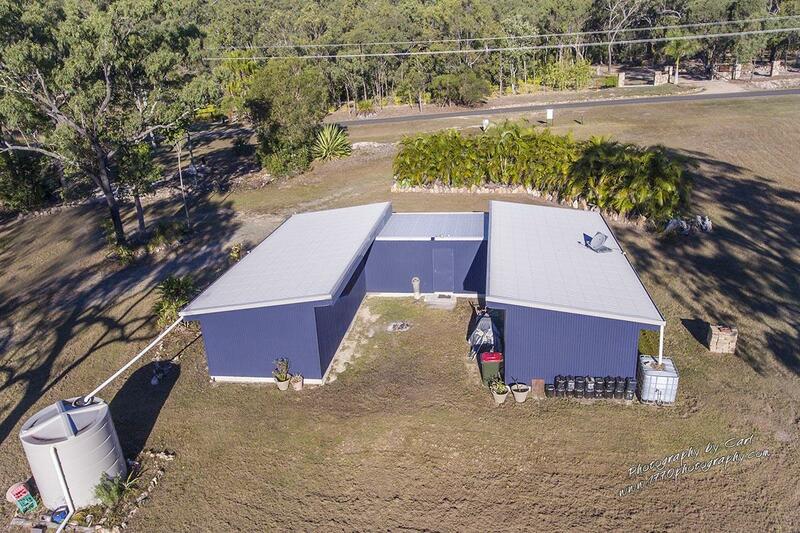 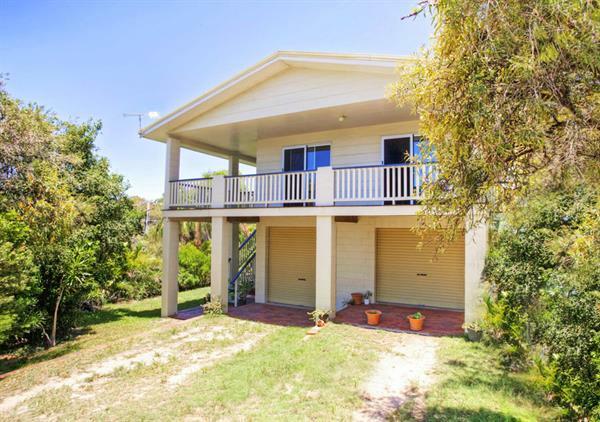 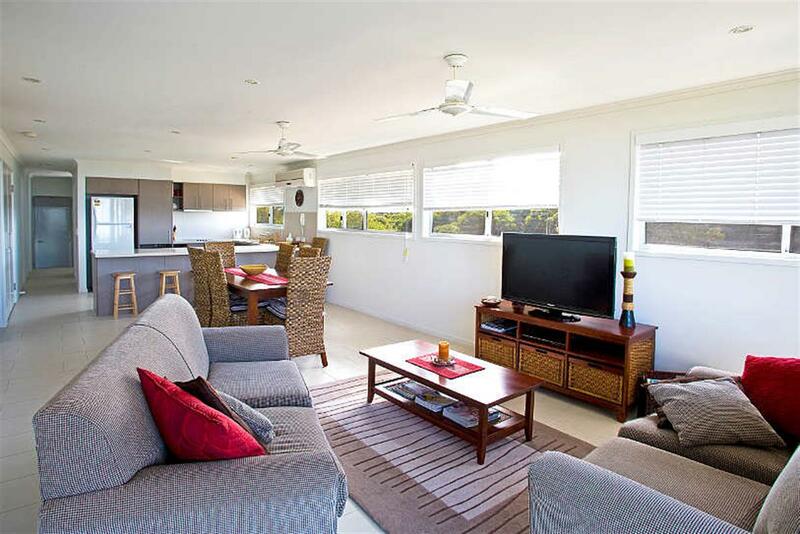 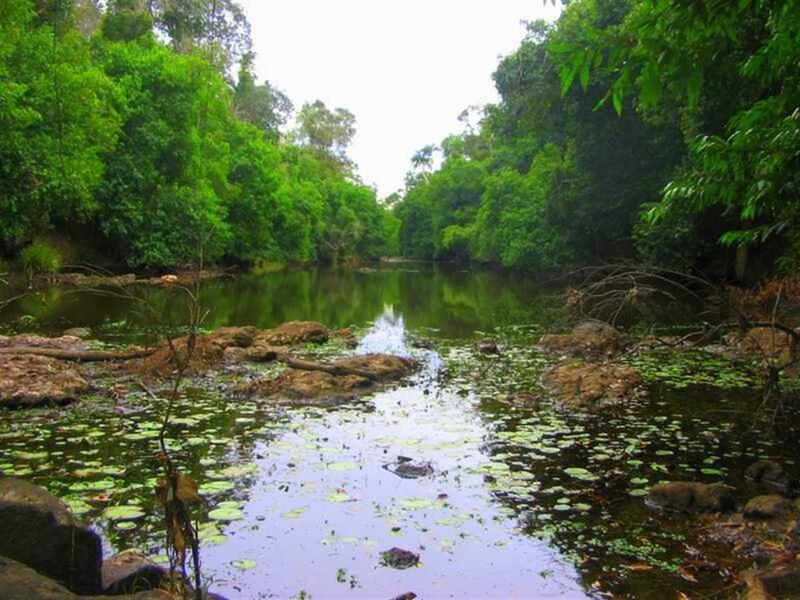 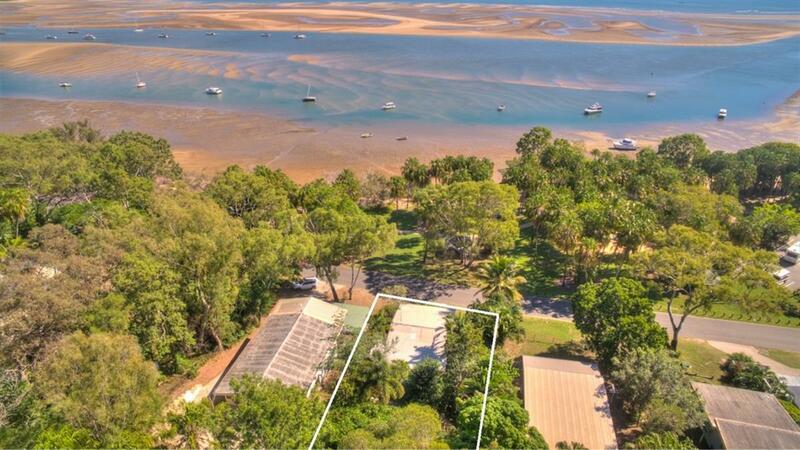 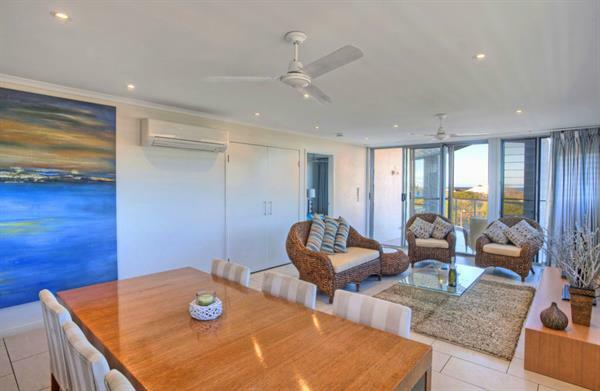 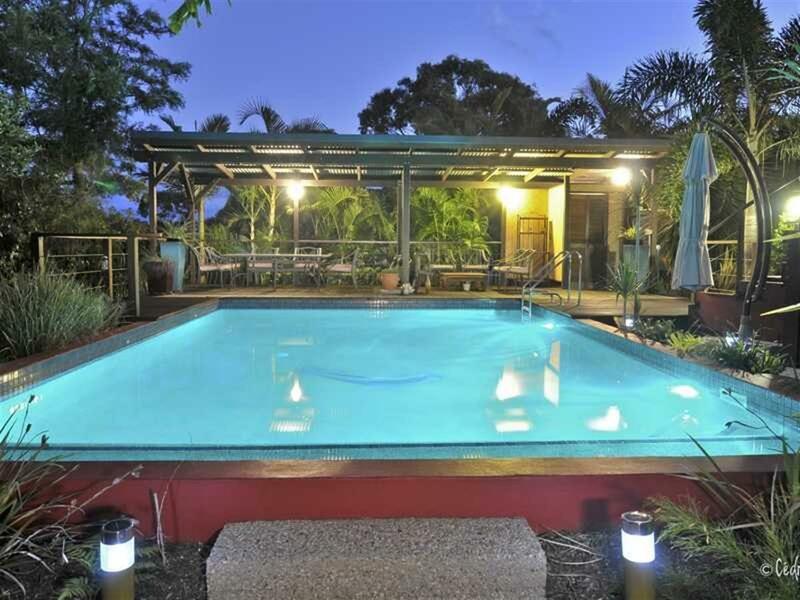 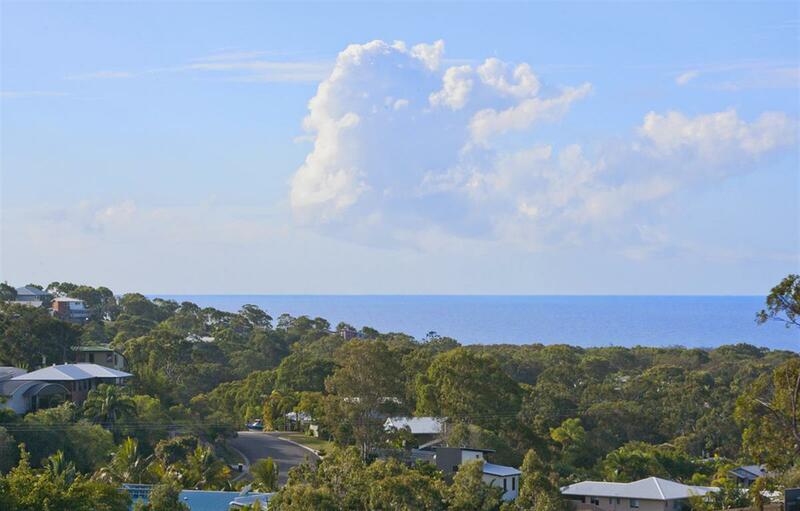 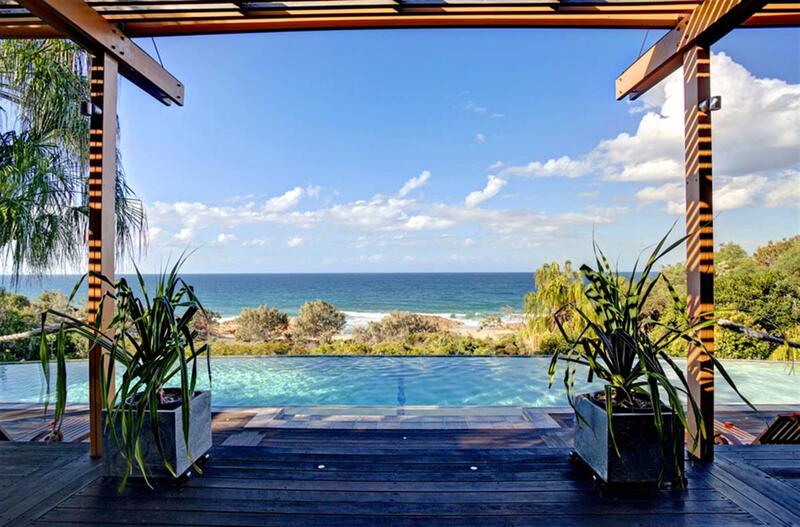 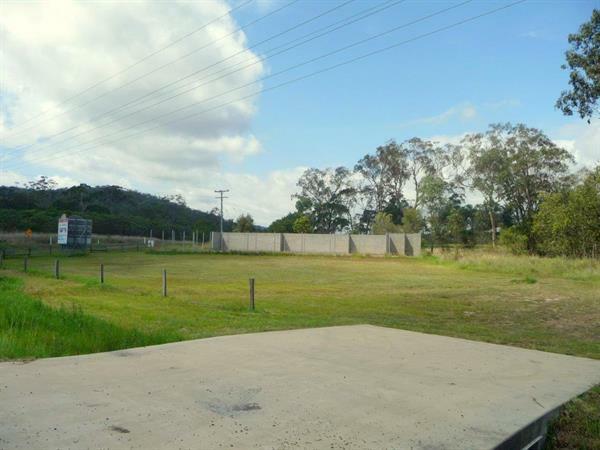 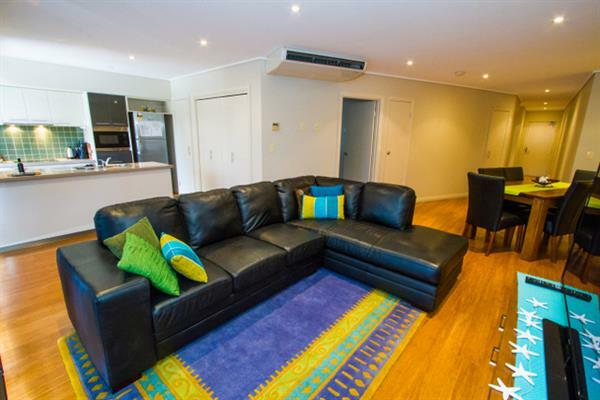 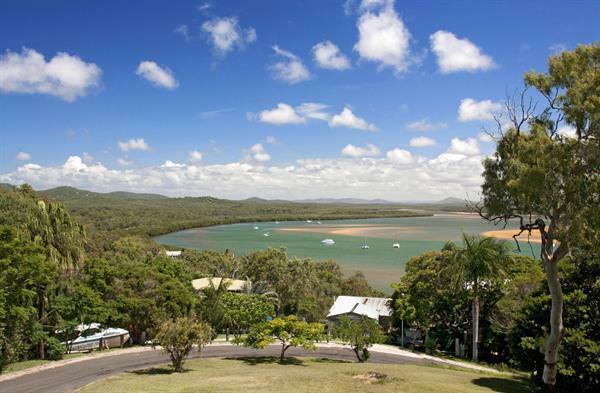 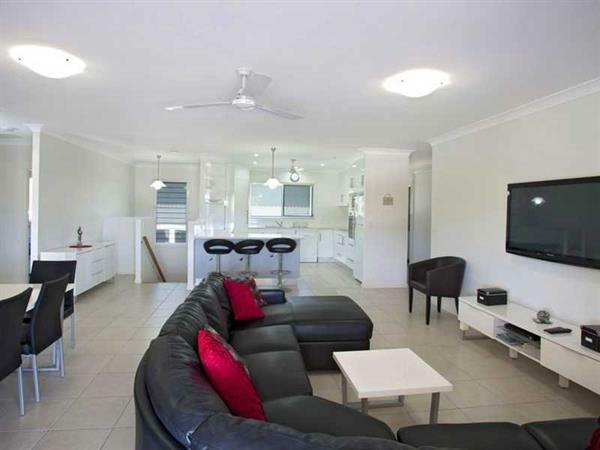 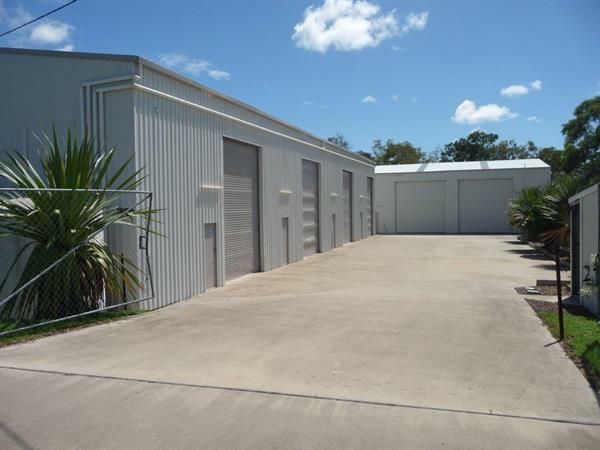 Call James White the leading Agent in Agnes Water for the full info on this great buy.